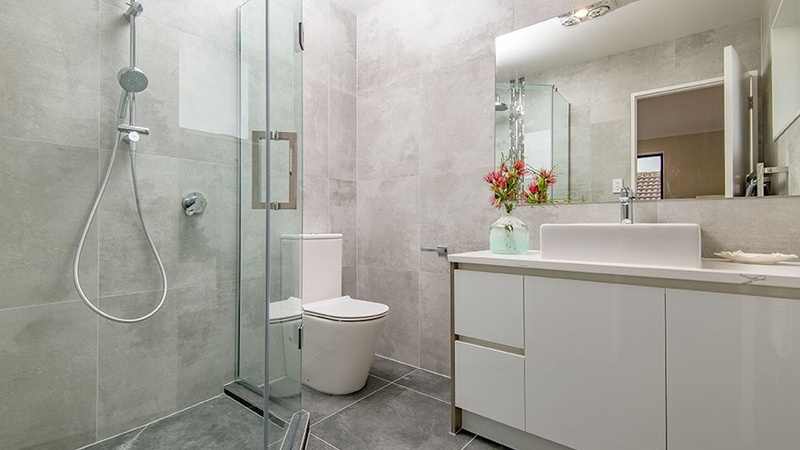 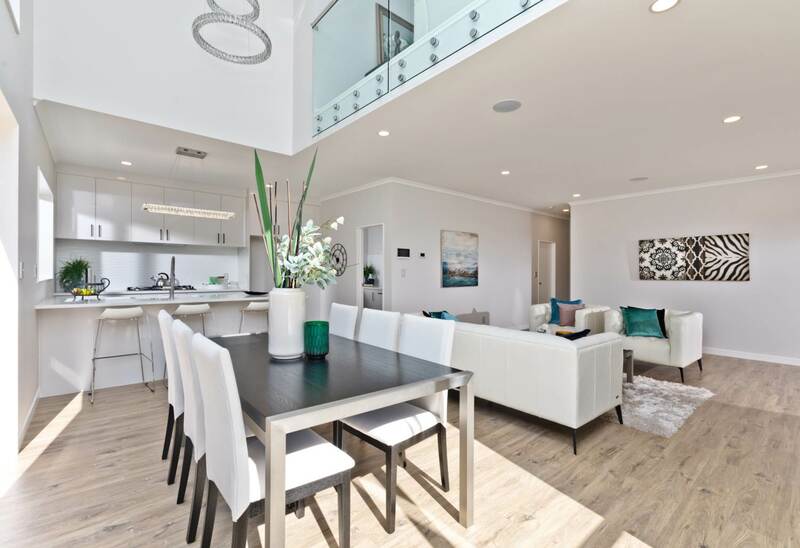 Wilson & Nicholson consultants are highly experienced in home staging, or home styling as it’s sometimes referred to, and can put together a package to suit your individual requirements with the aim of maximising your return on the sale process. 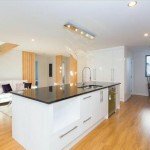 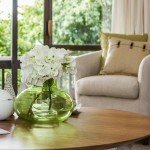 Planning to stage your home? 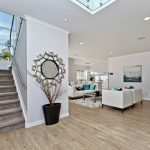 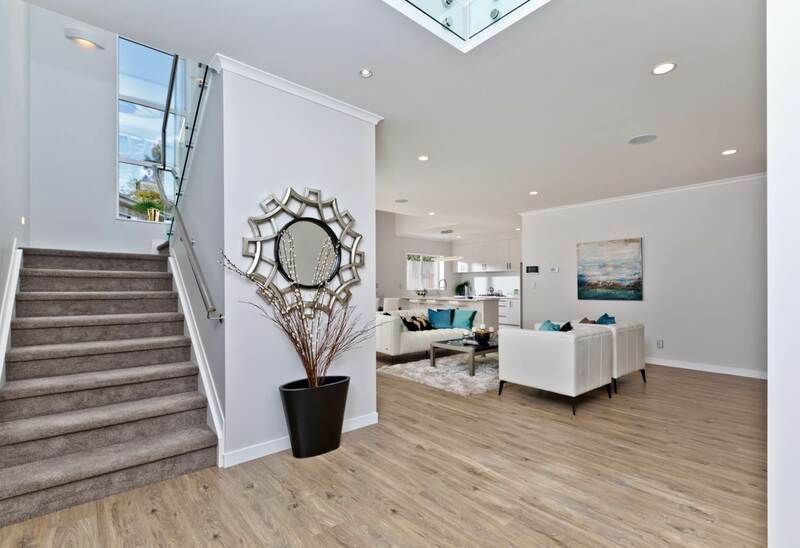 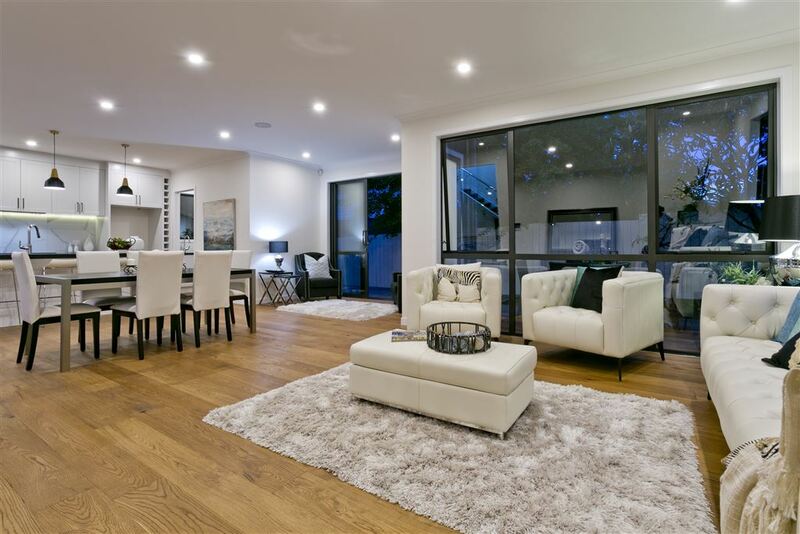 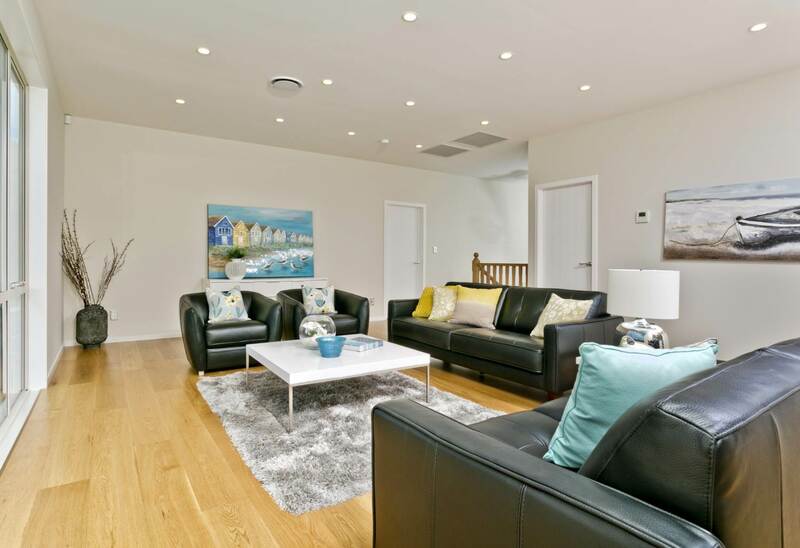 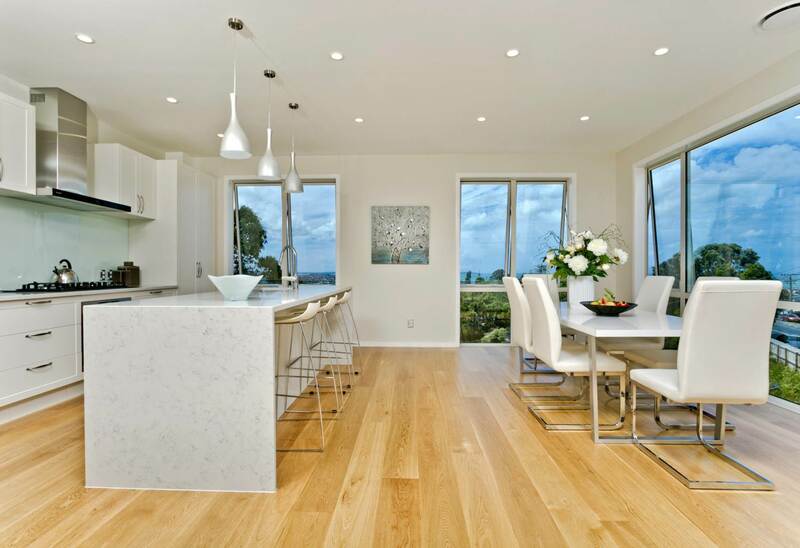 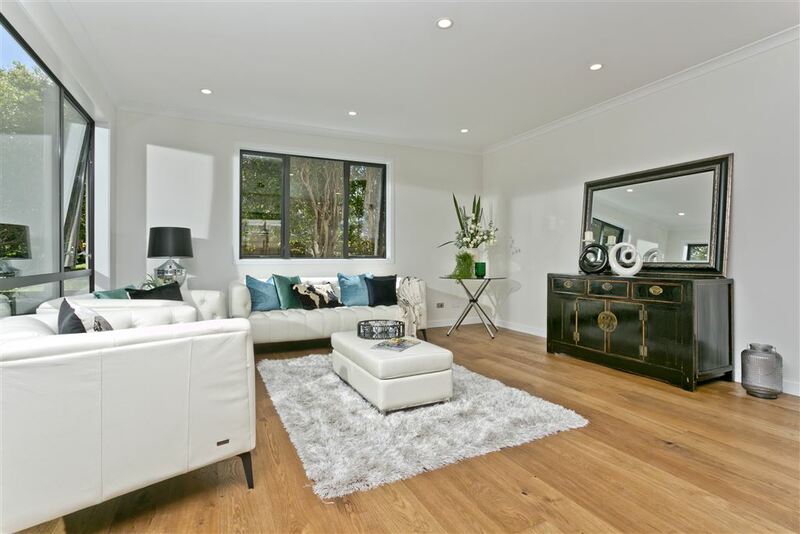 Wilson & Nicholson’s home staging service is a proven winner. 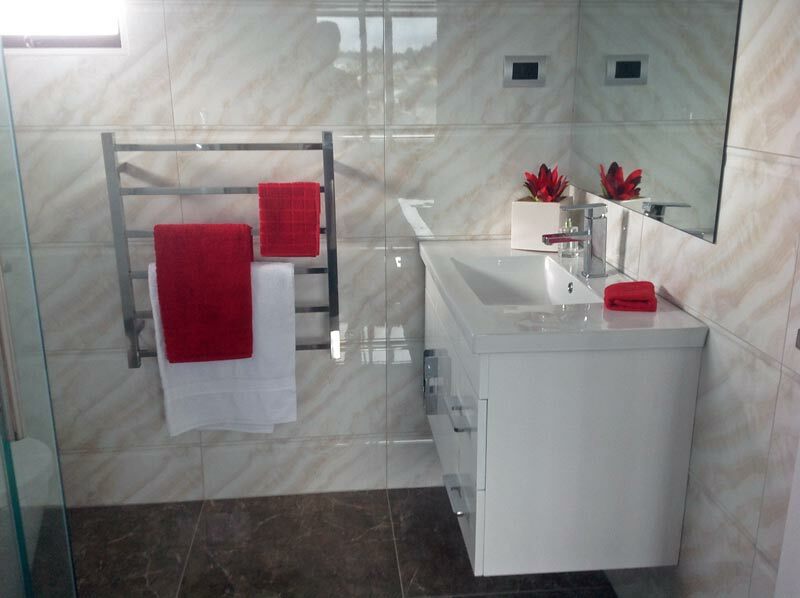 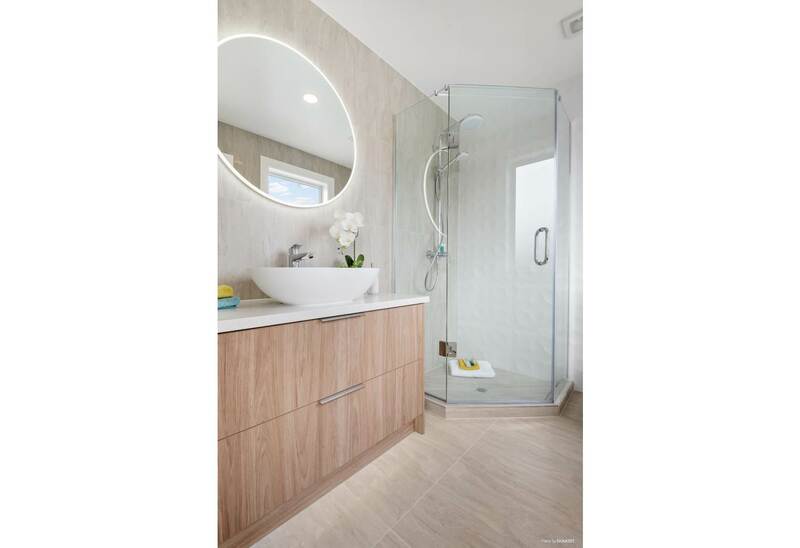 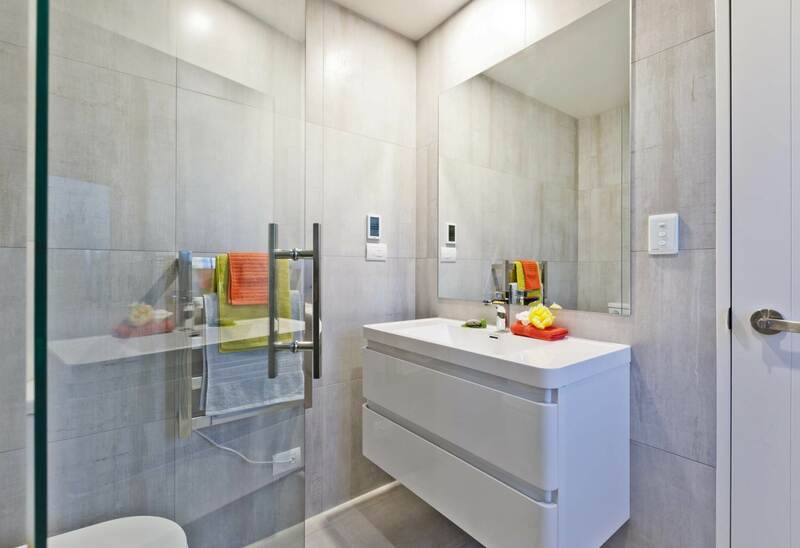 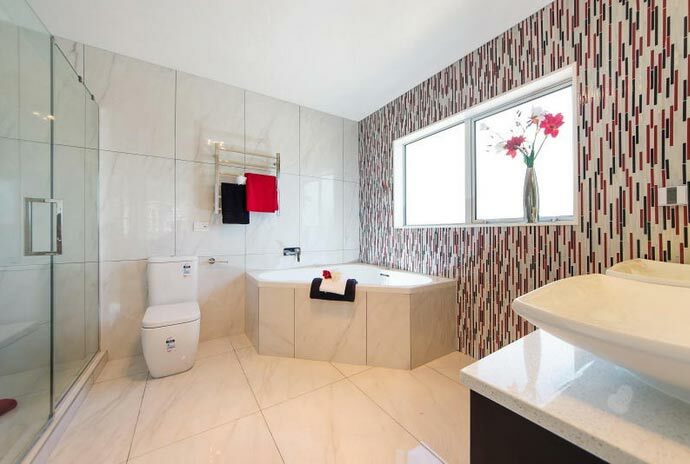 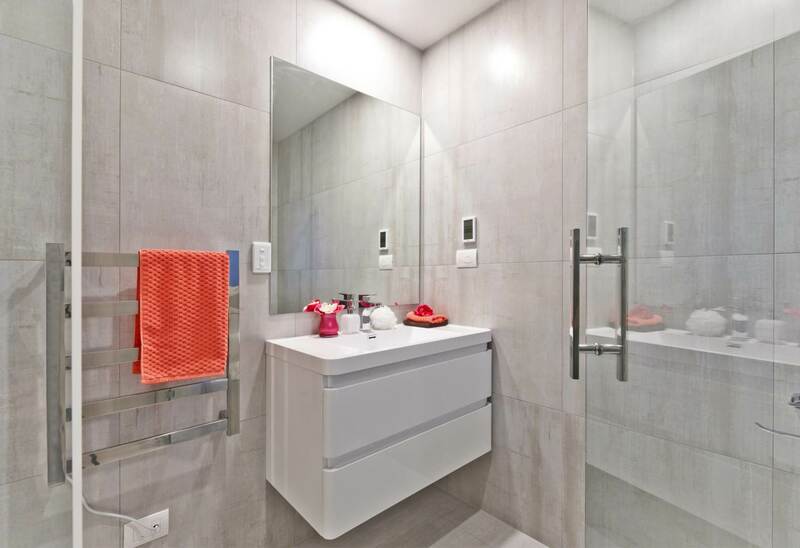 Accessories throughout all rooms including kitchen and bathrooms. 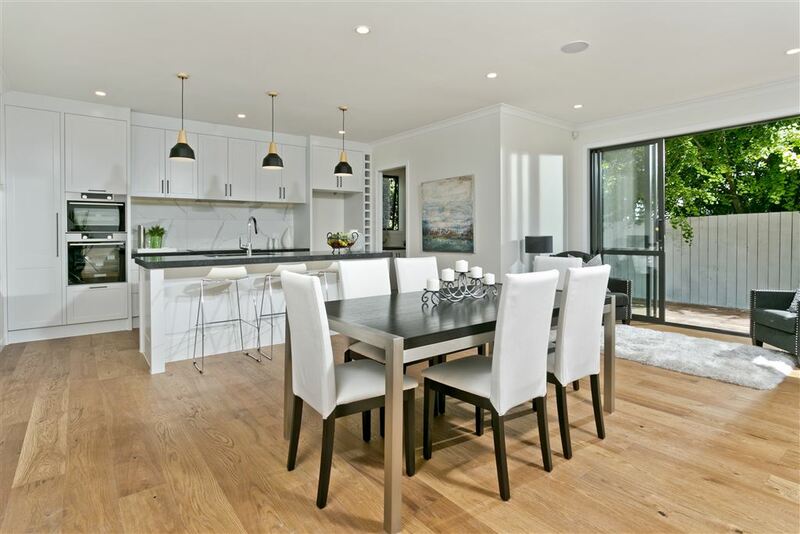 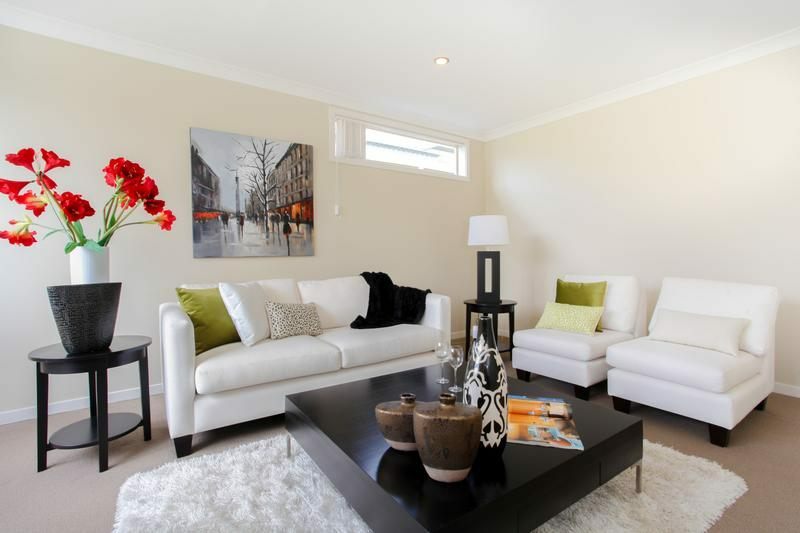 Home Staging Price may vary according to the size of the house. 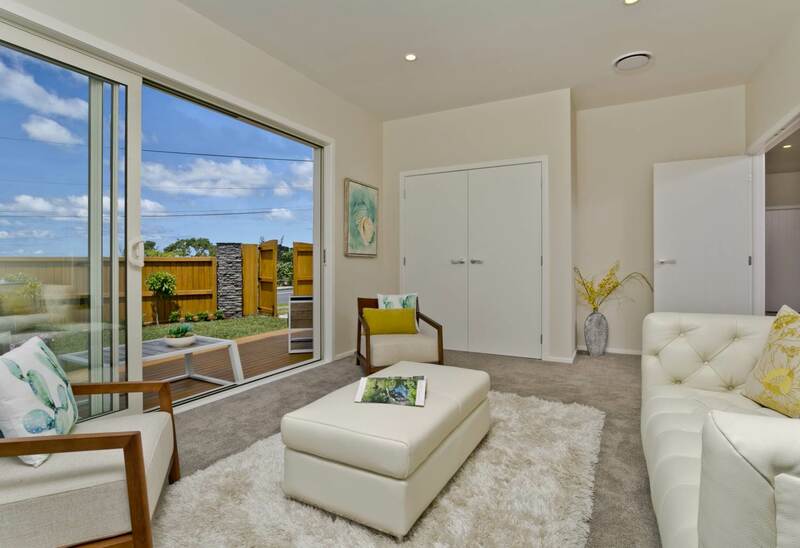 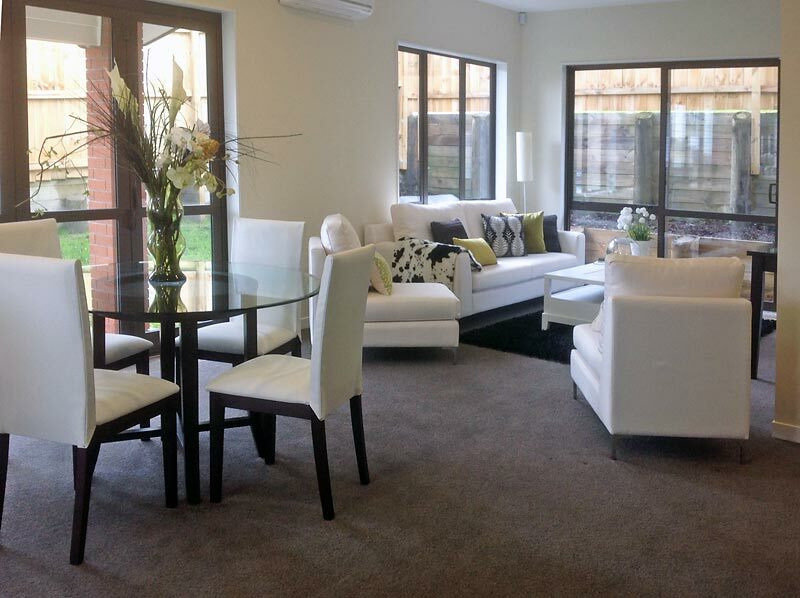 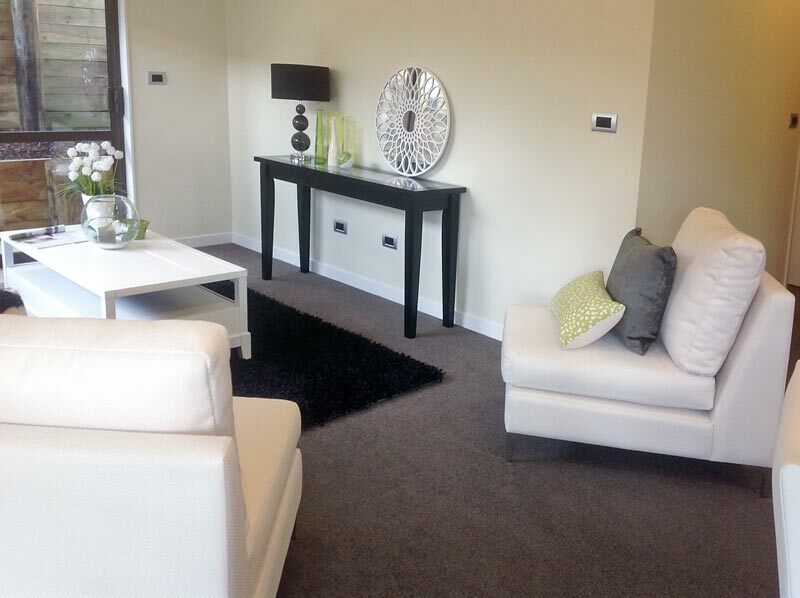 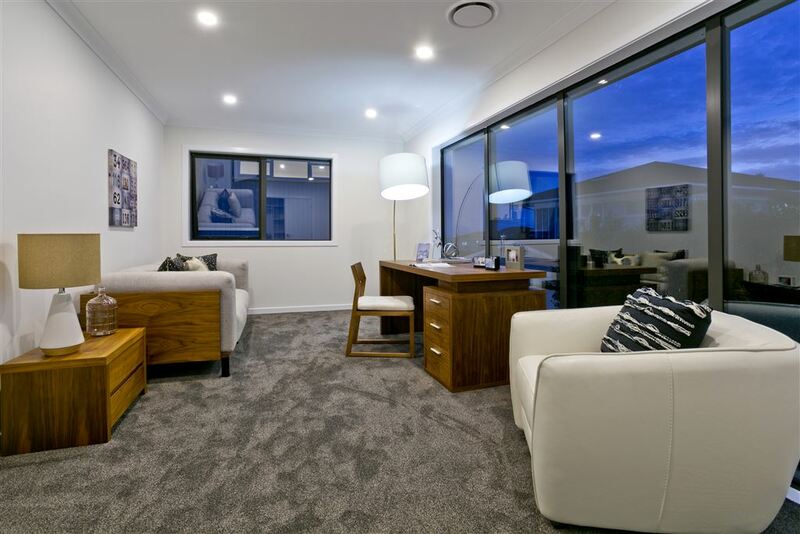 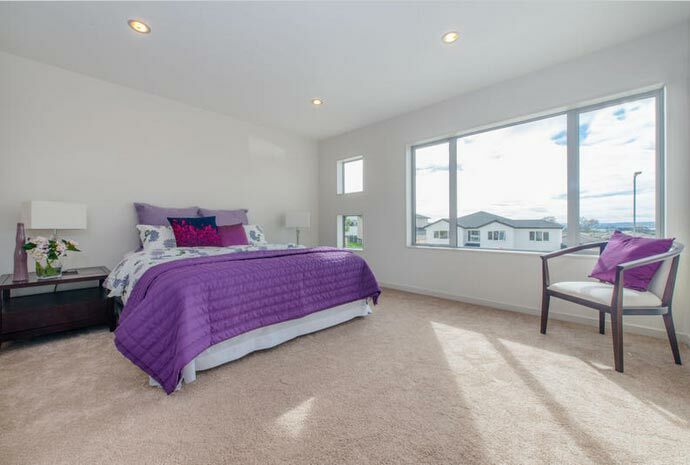 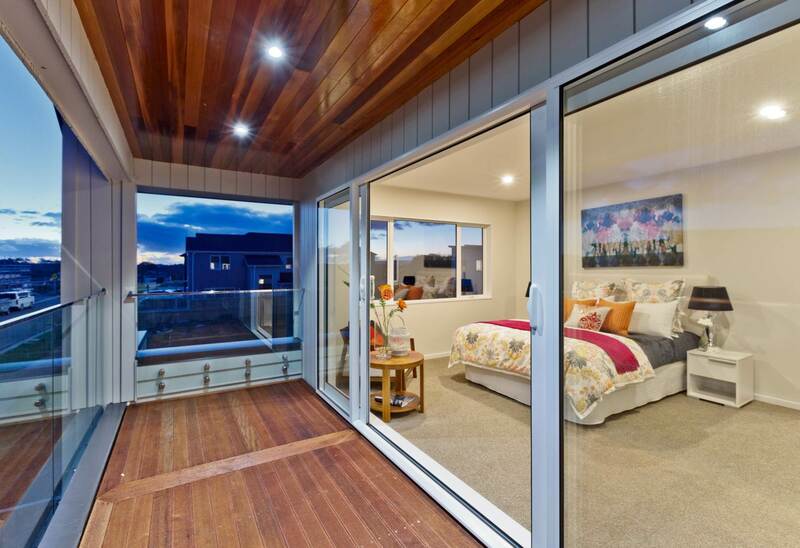 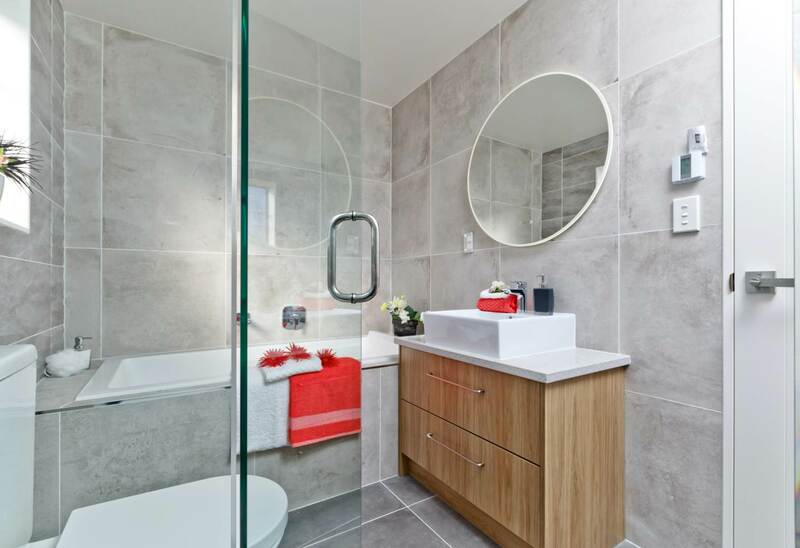 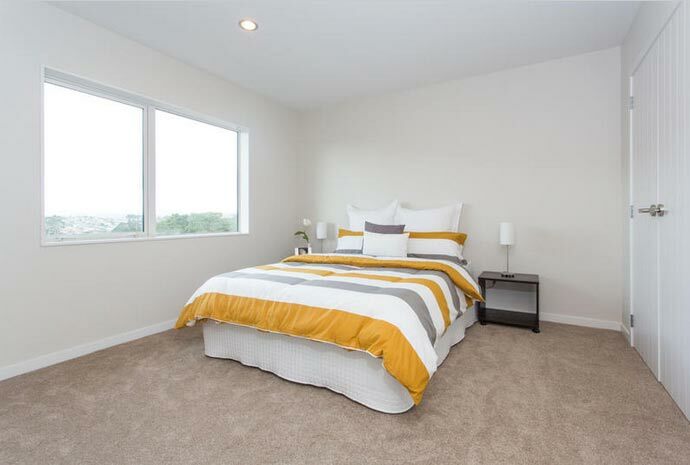 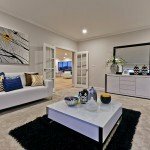 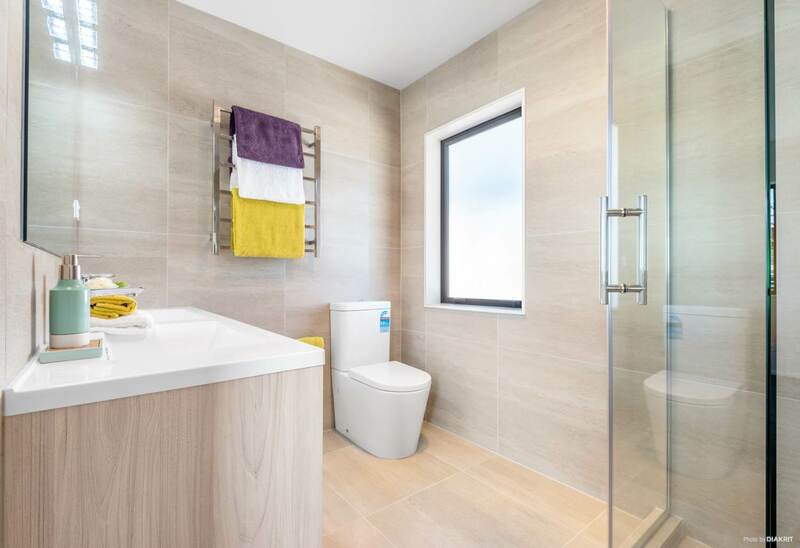 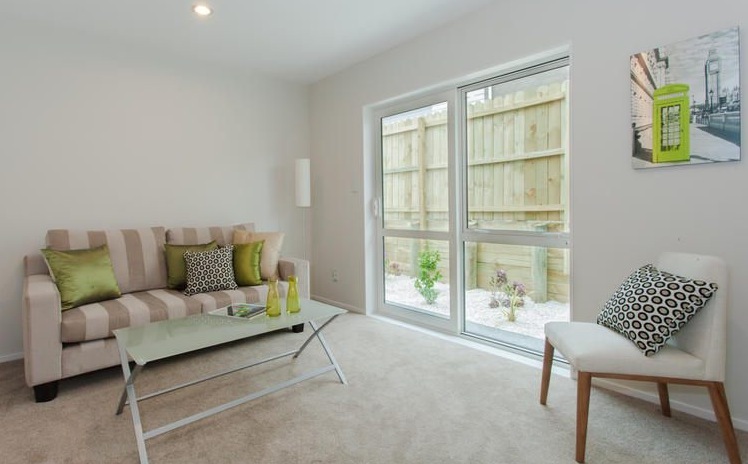 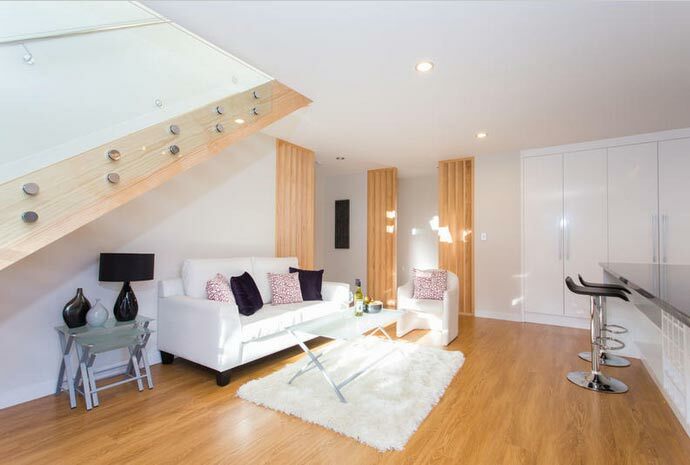 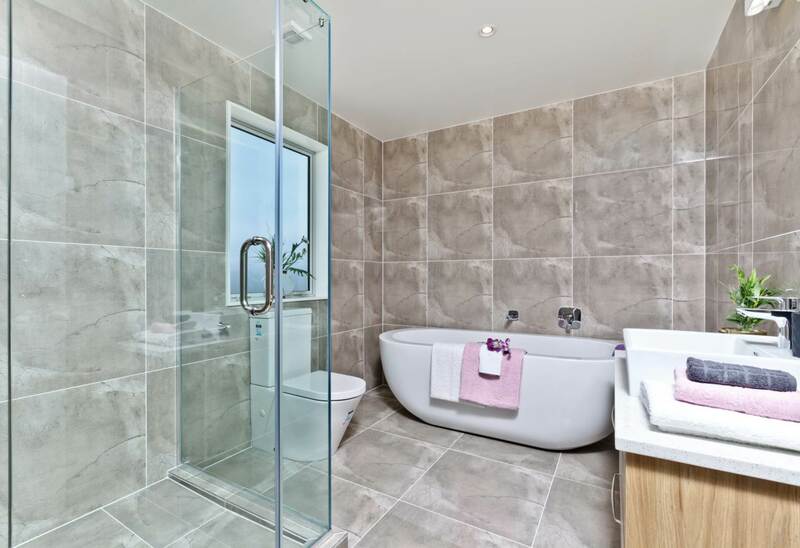 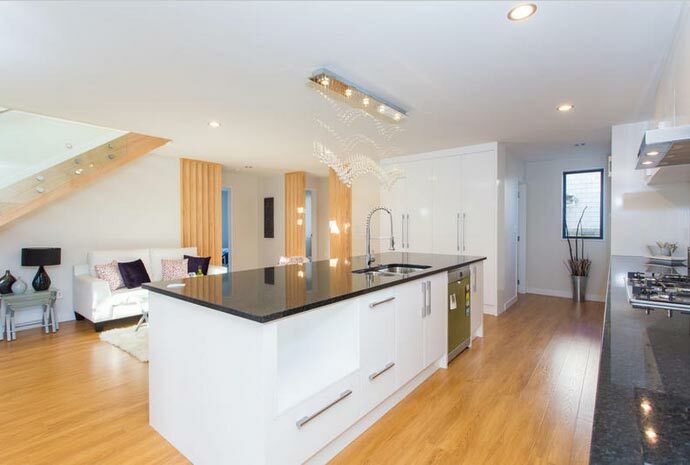 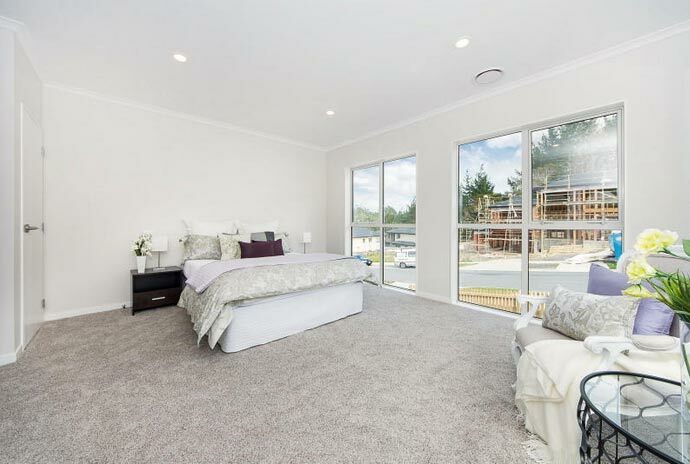 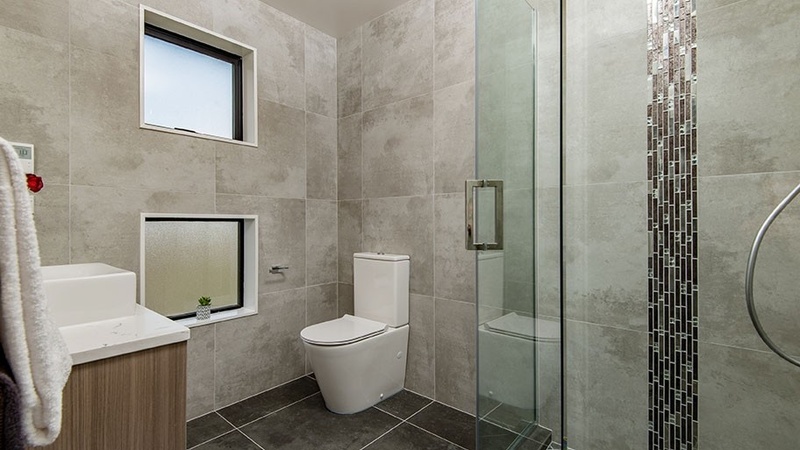 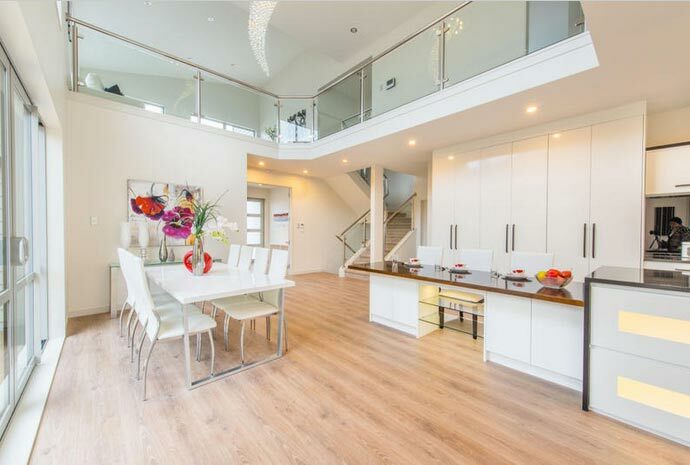 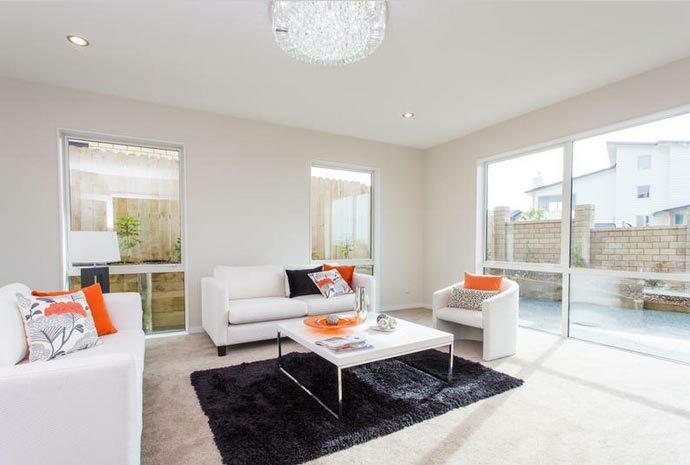 Long term rates available for Show Homes for 12 to 24 months. 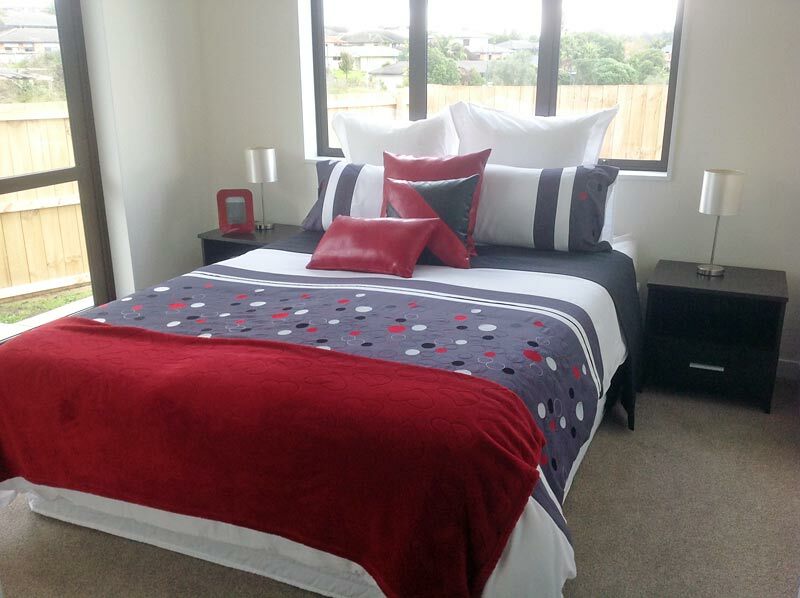 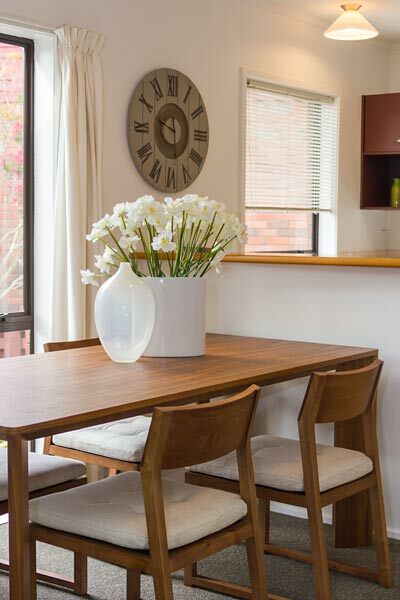 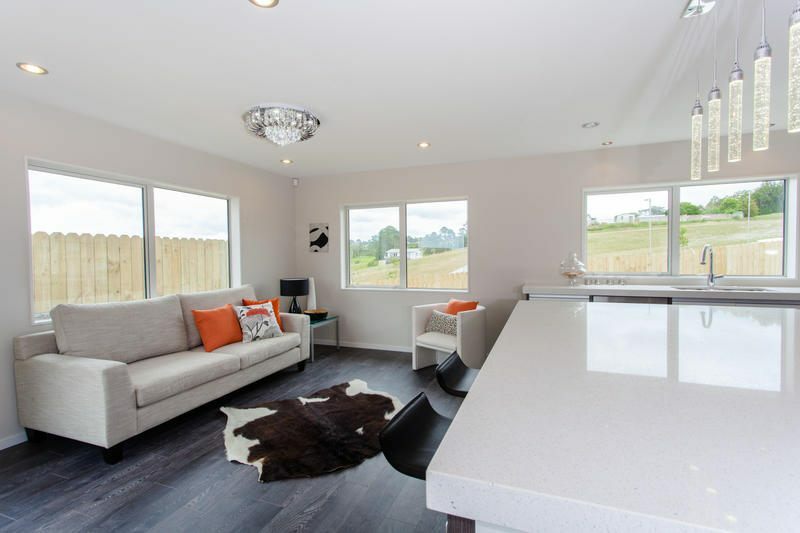 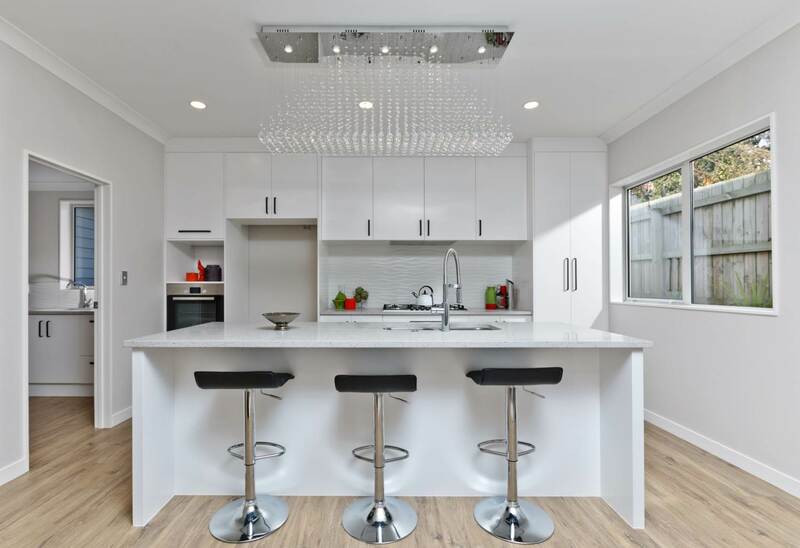 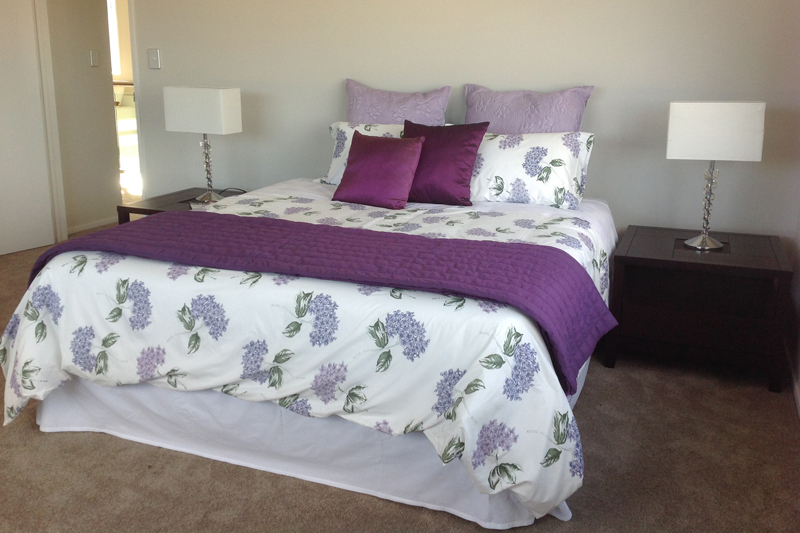 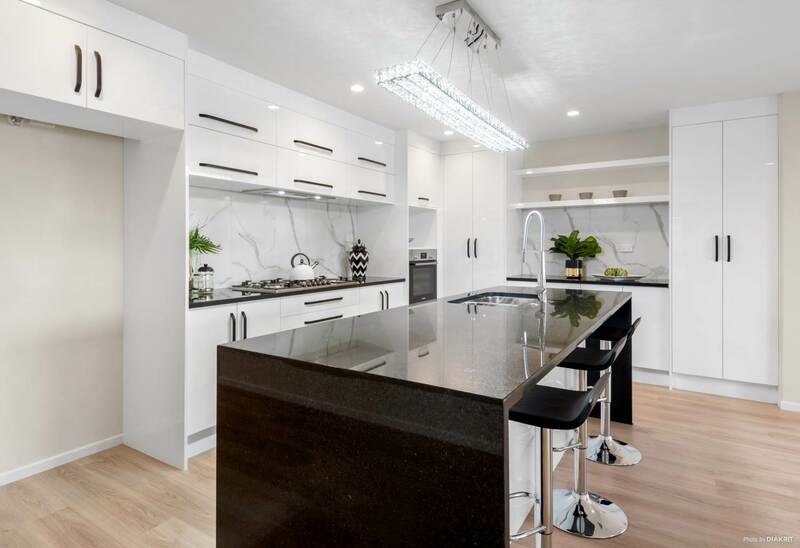 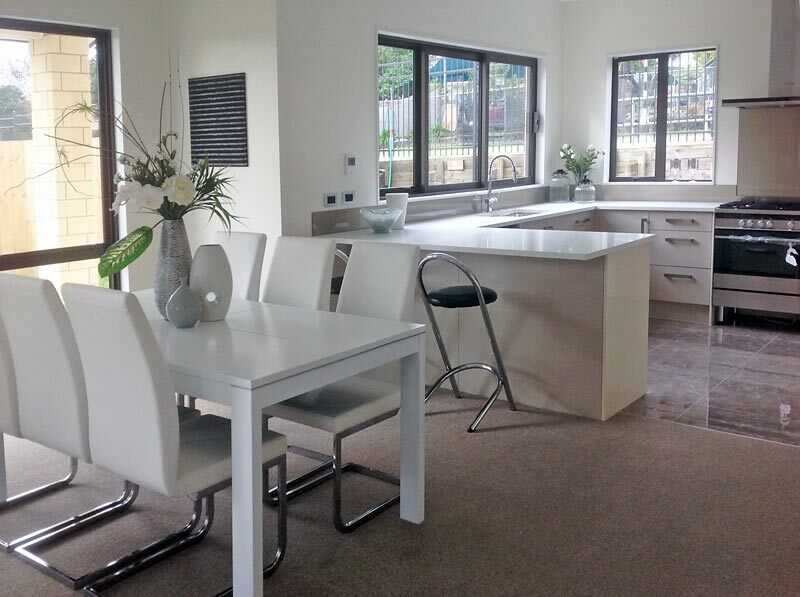 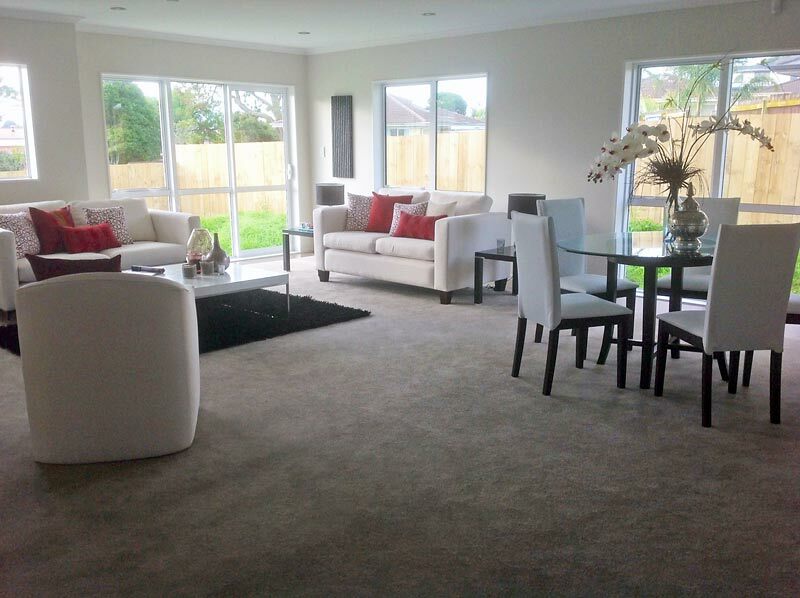 With 20 years’ experience in the Auckland furniture rental and home staging business, Wilson & Nicholson has an extensive range of quality furniture and furnishings to choose from. 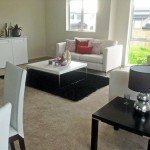 Using both imported and locally-manufactured furniture ranging from traditional through to contemporary styles, you can be assured we have the most appropriate decor for your home – whether it’s an classic Auckland villa or a modern city apartment. 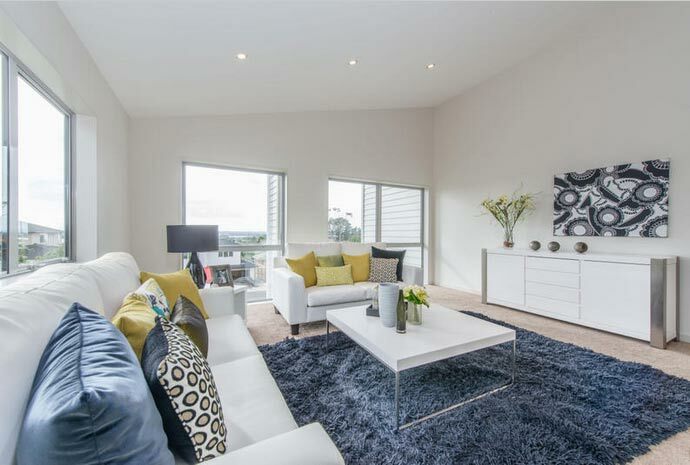 We have a vast amount of experience to help you through your sale process, and can tailor a home staging package to suit your budget. 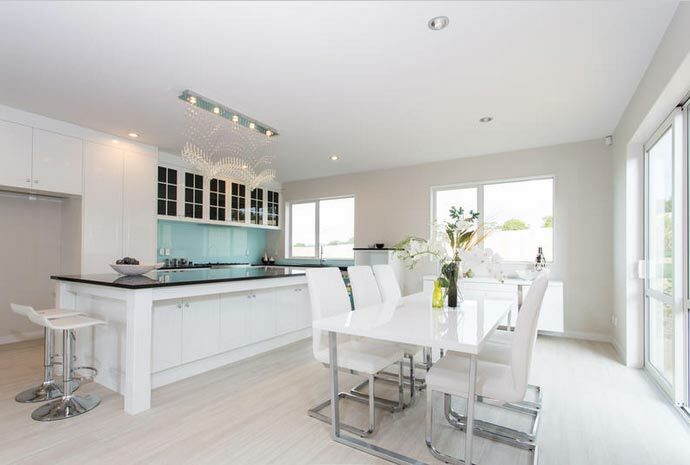 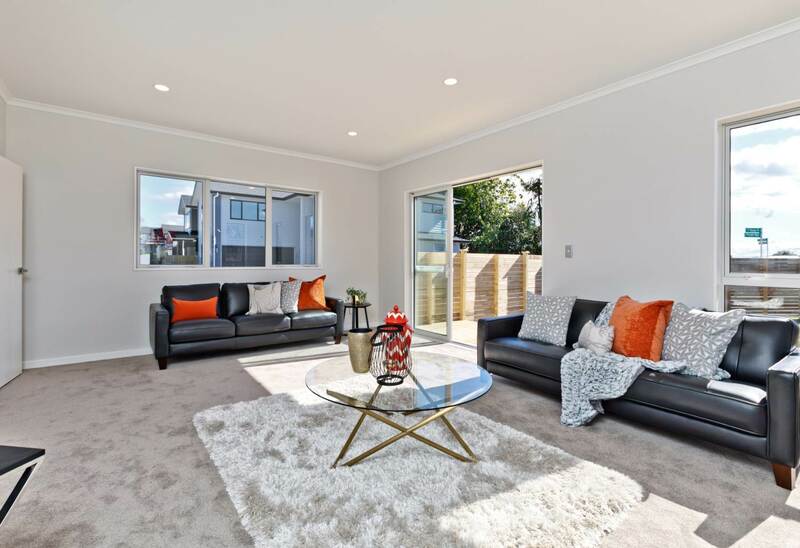 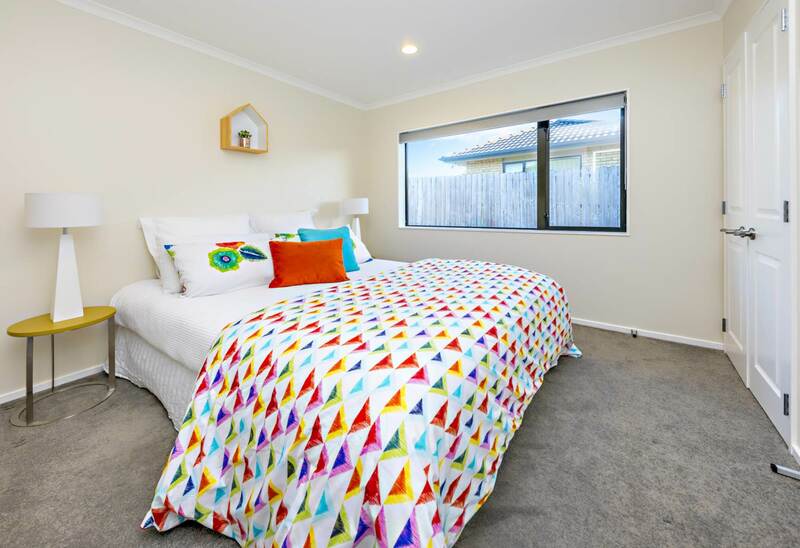 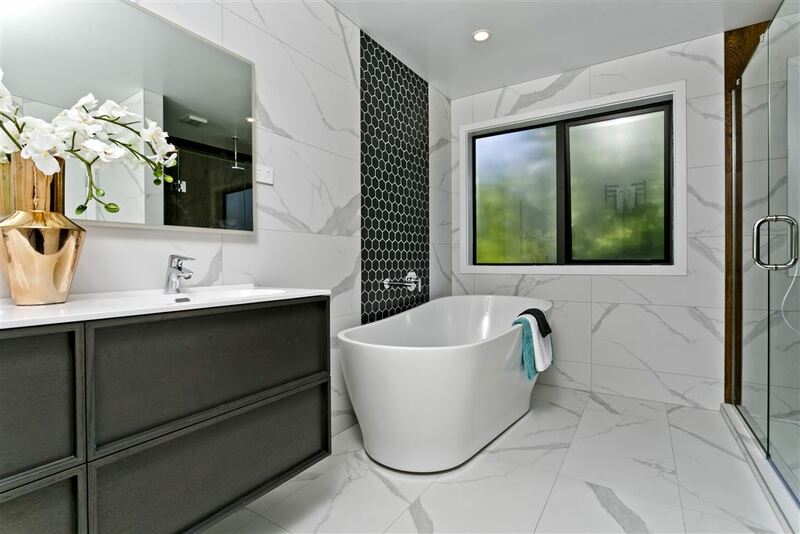 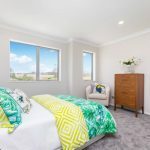 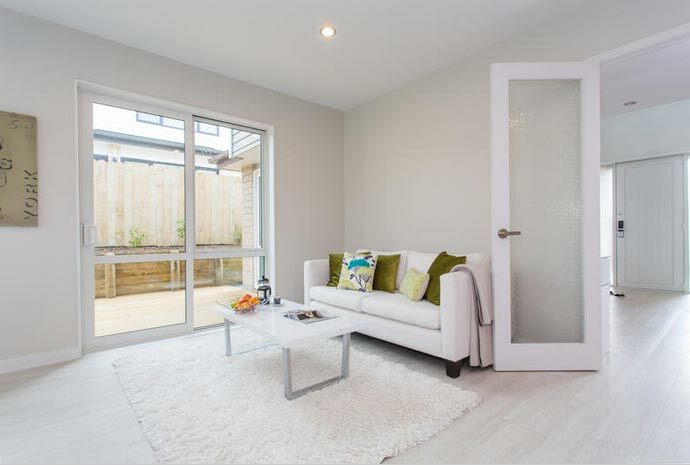 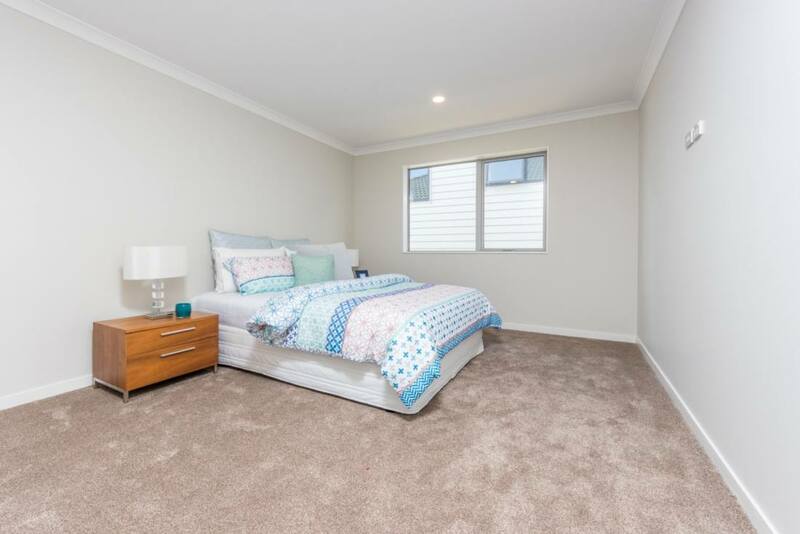 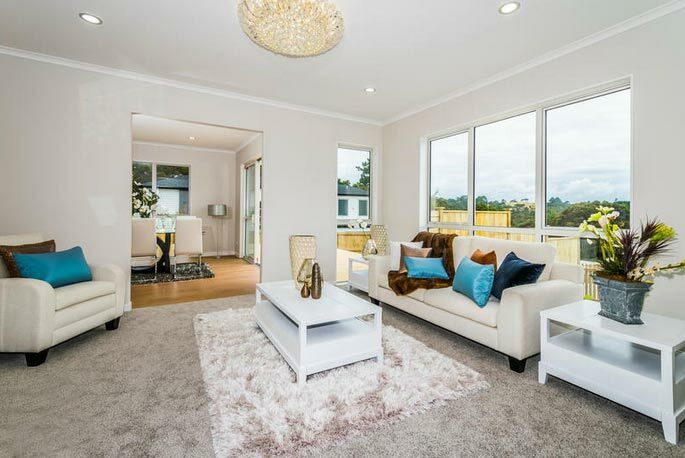 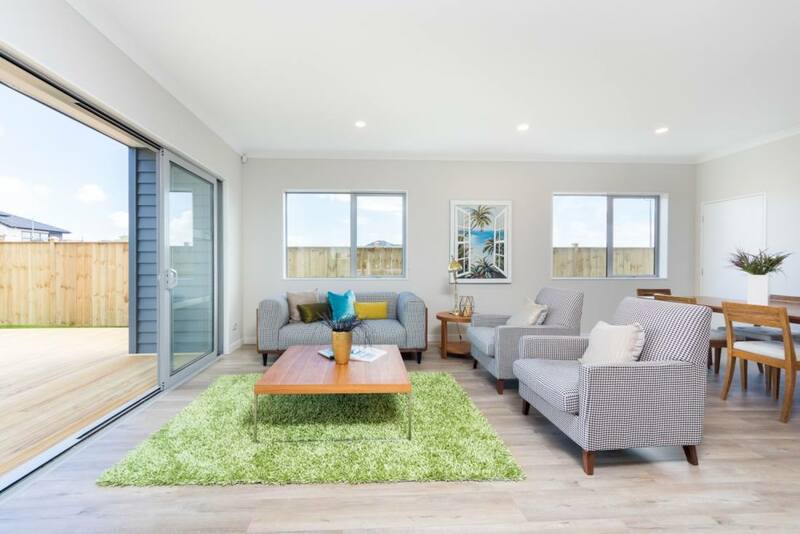 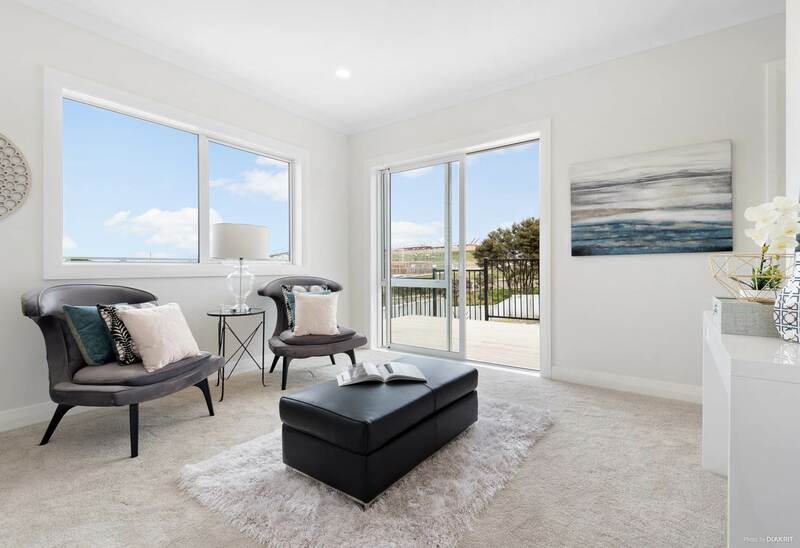 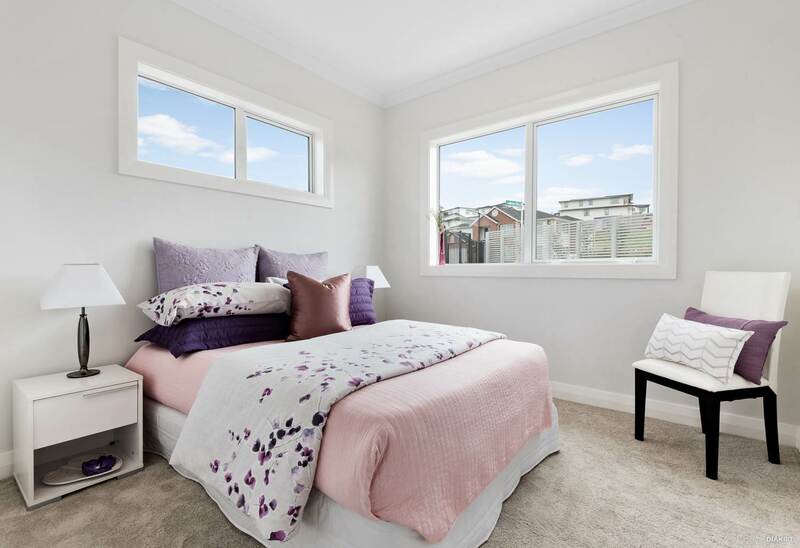 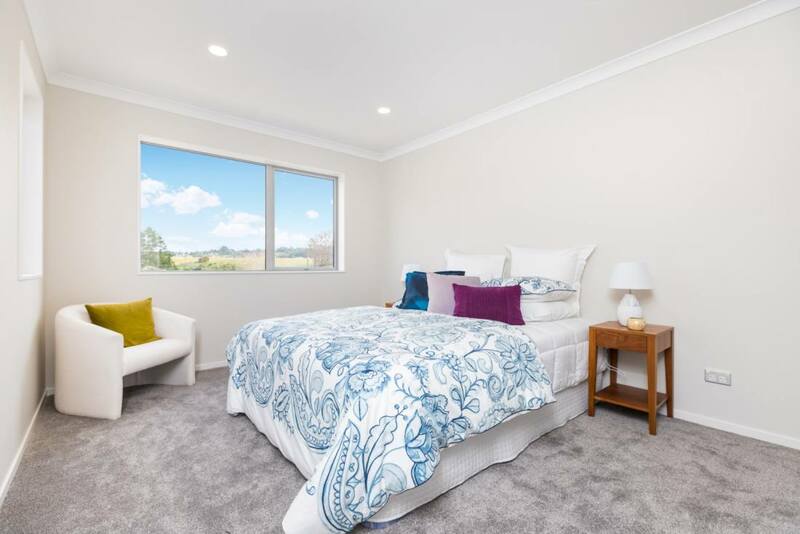 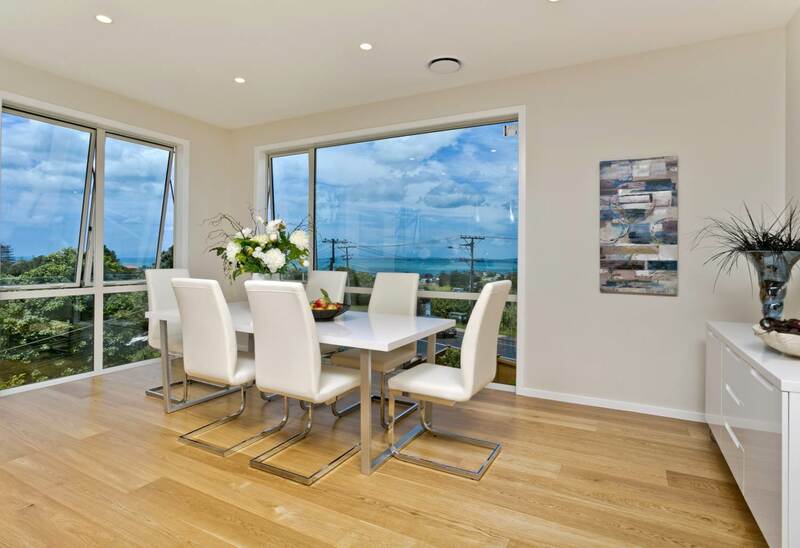 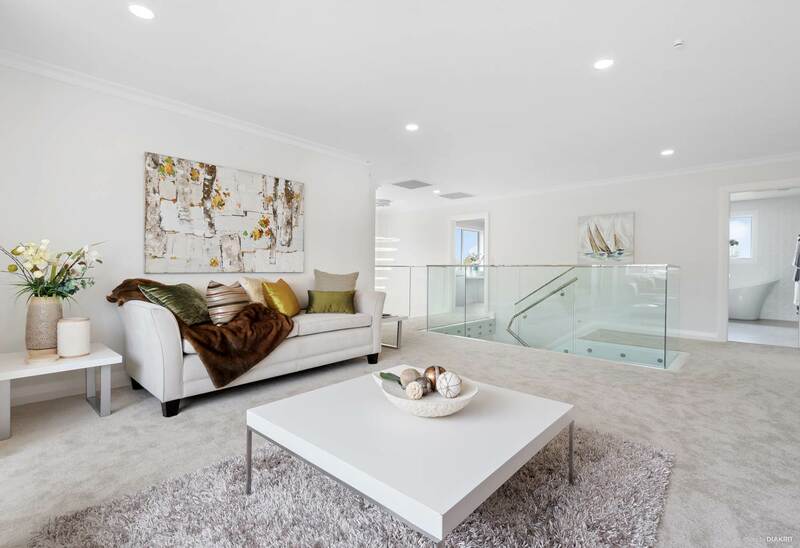 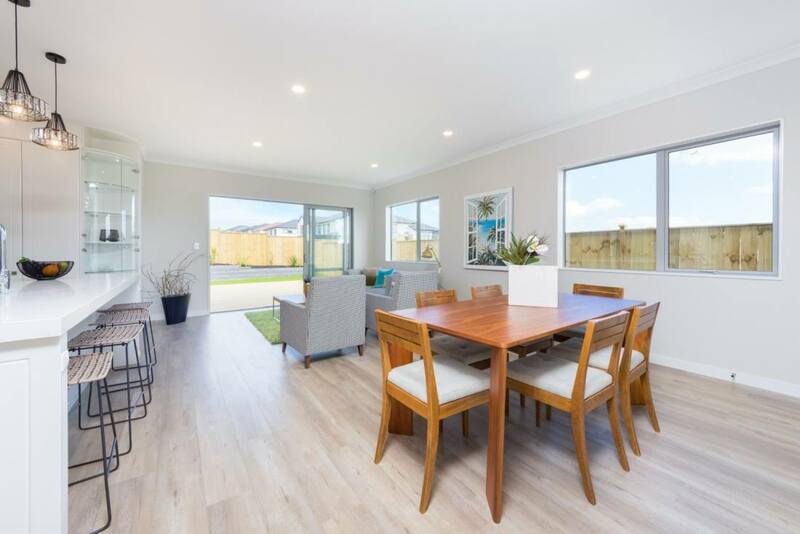 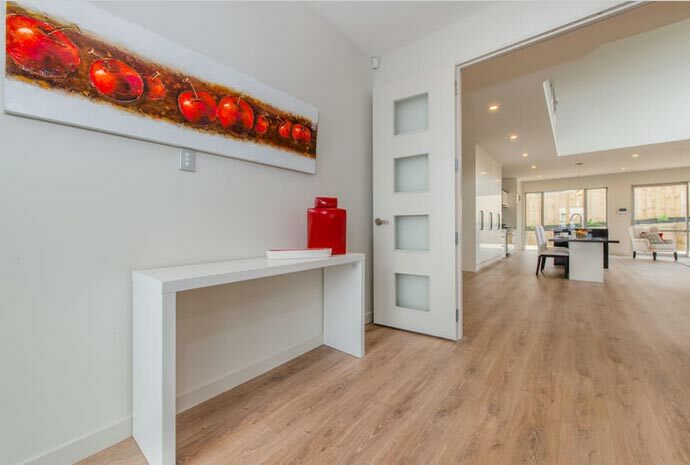 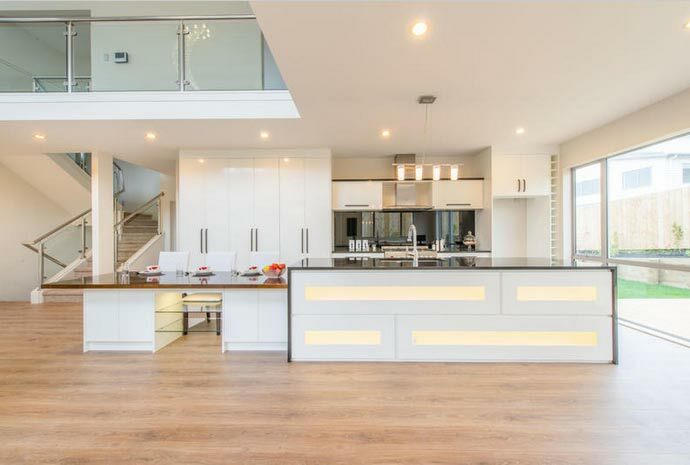 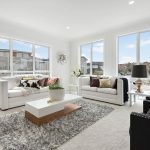 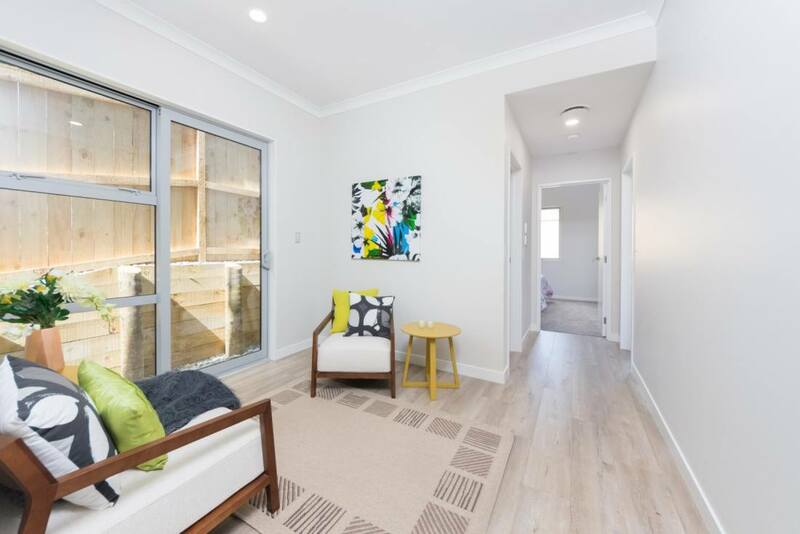 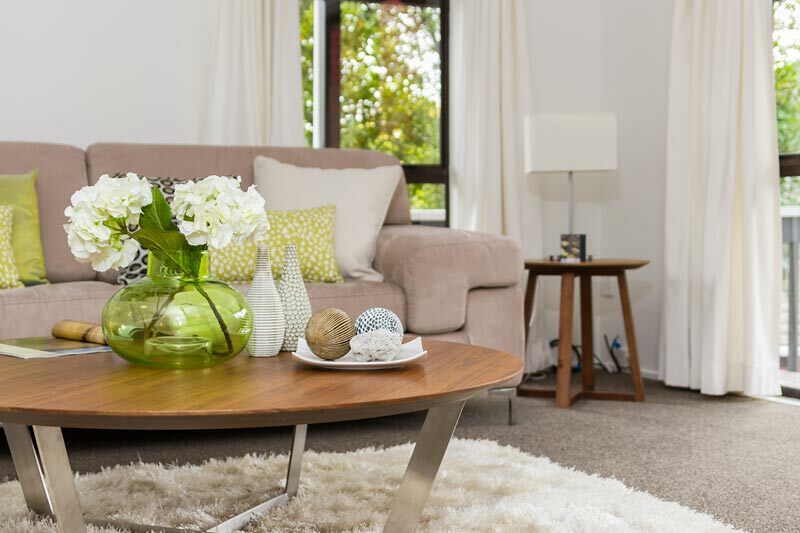 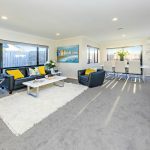 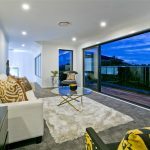 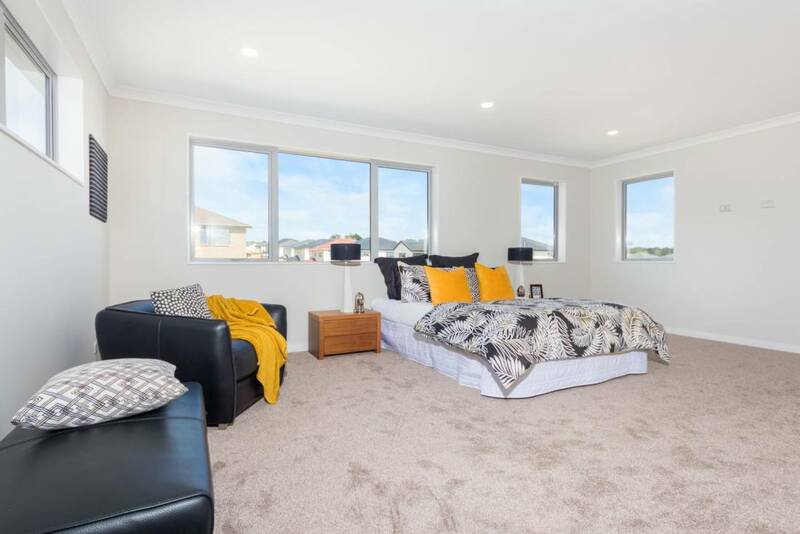 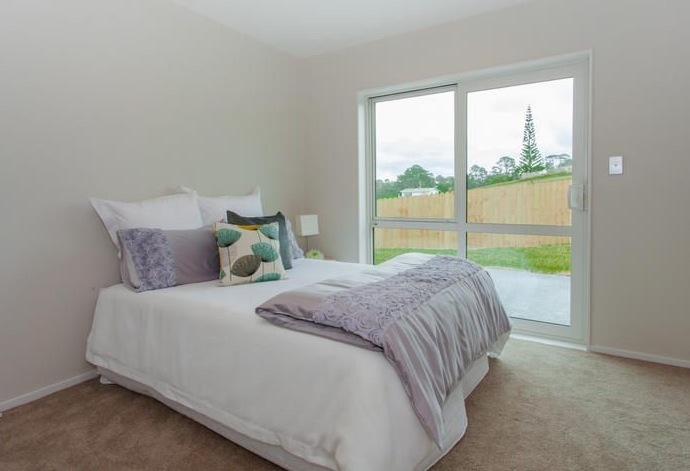 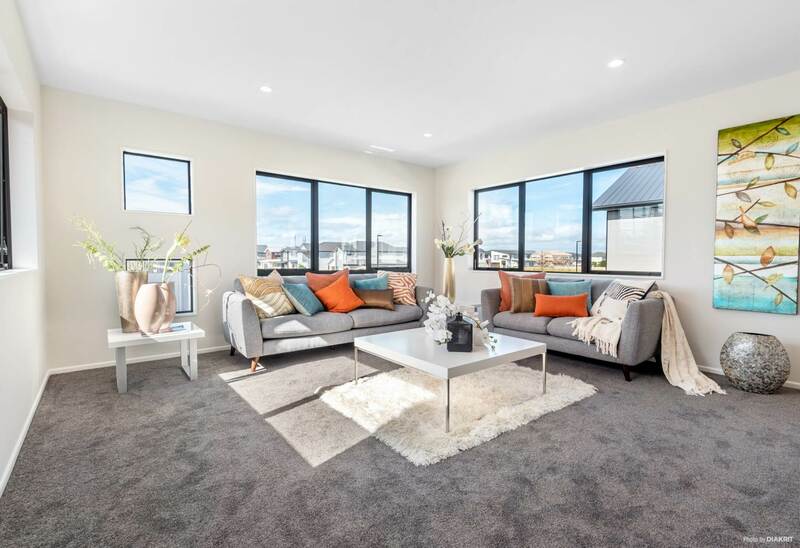 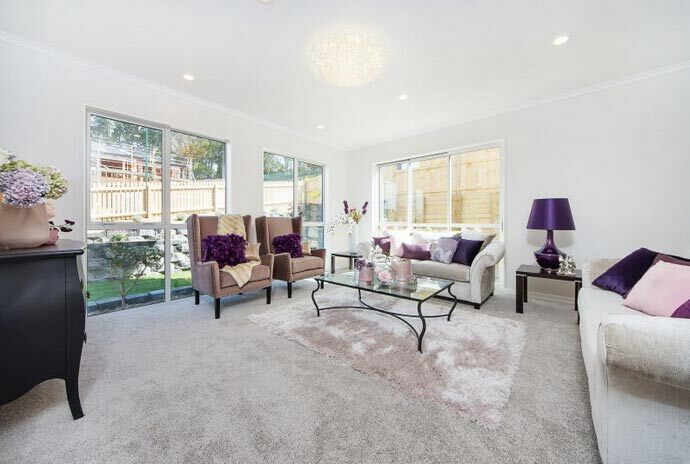 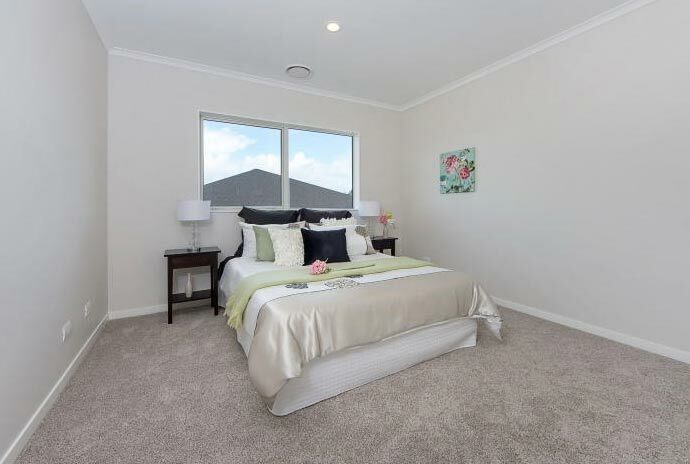 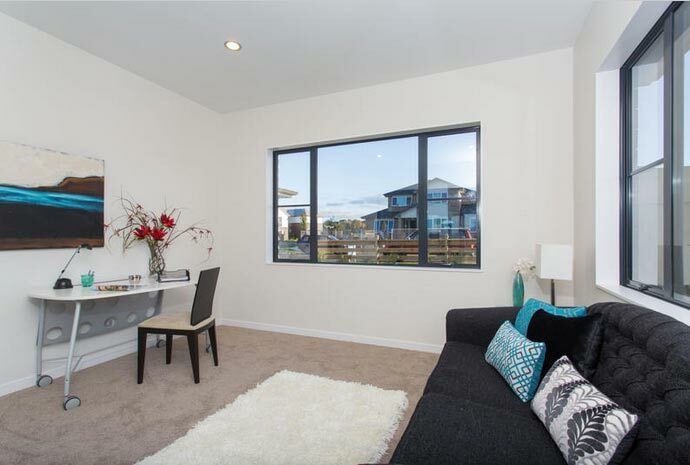 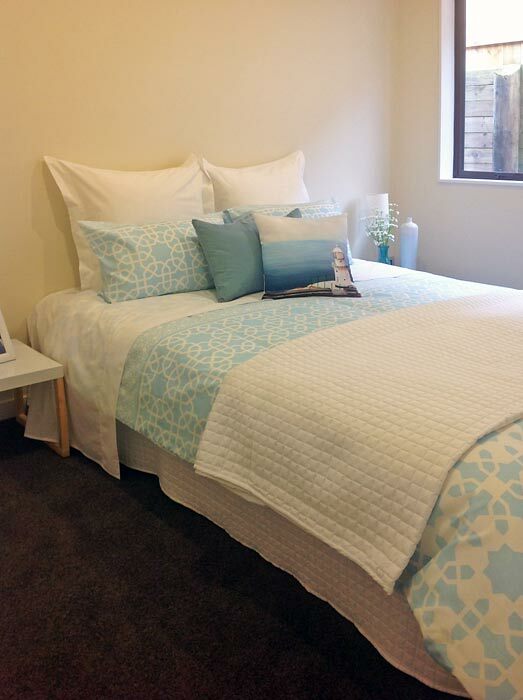 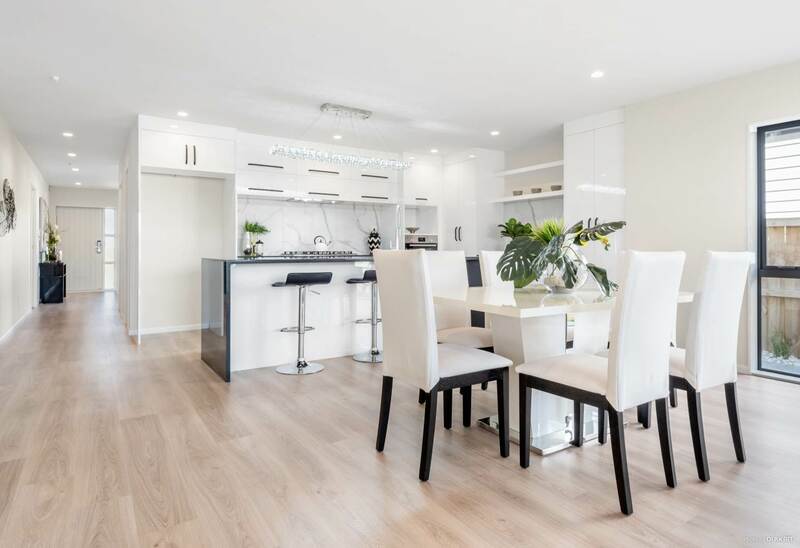 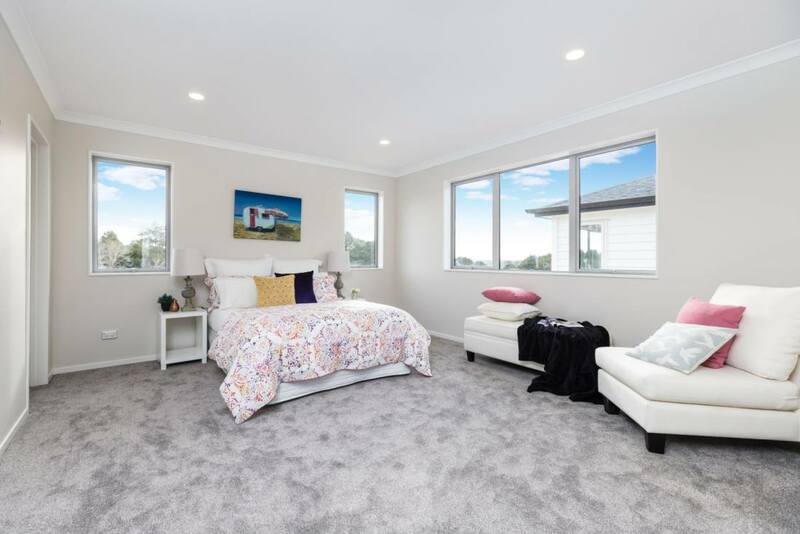 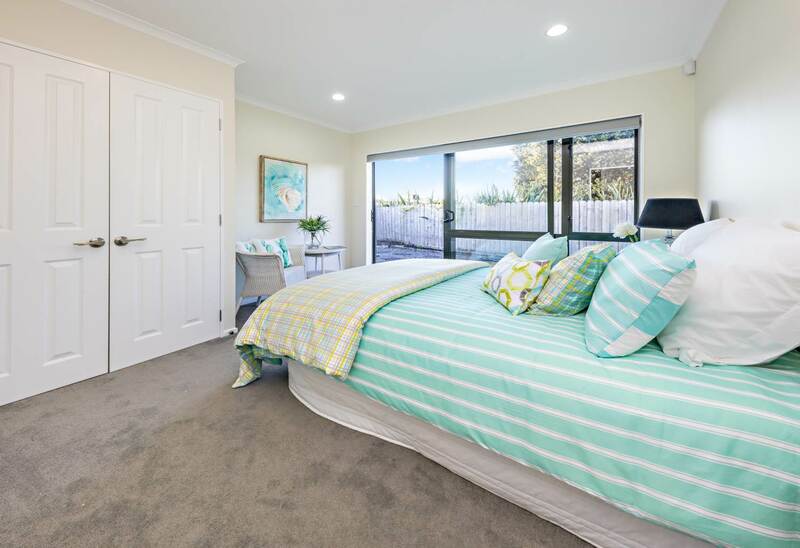 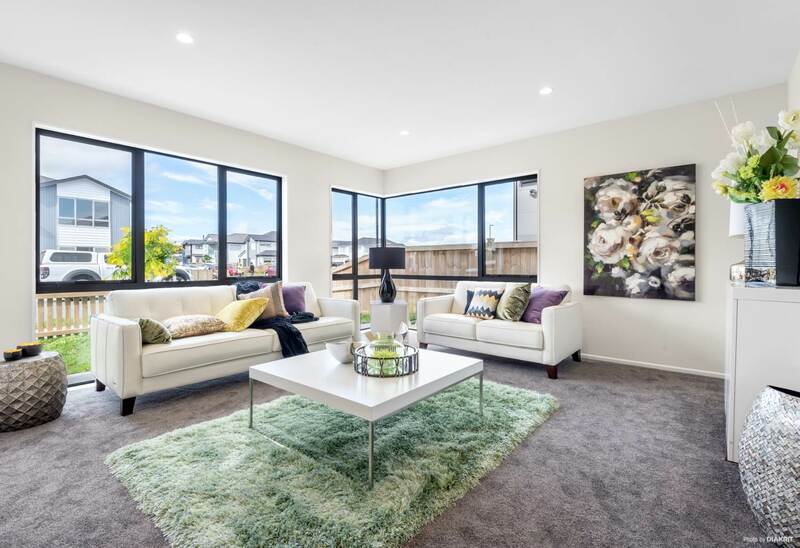 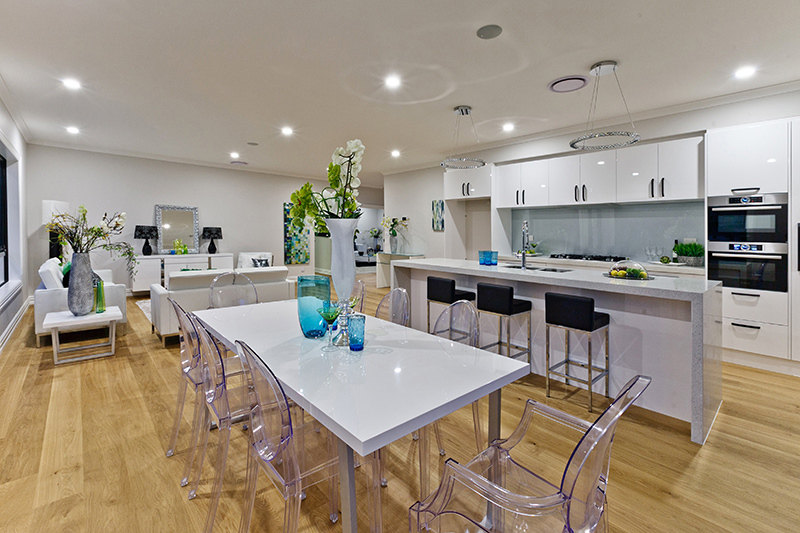 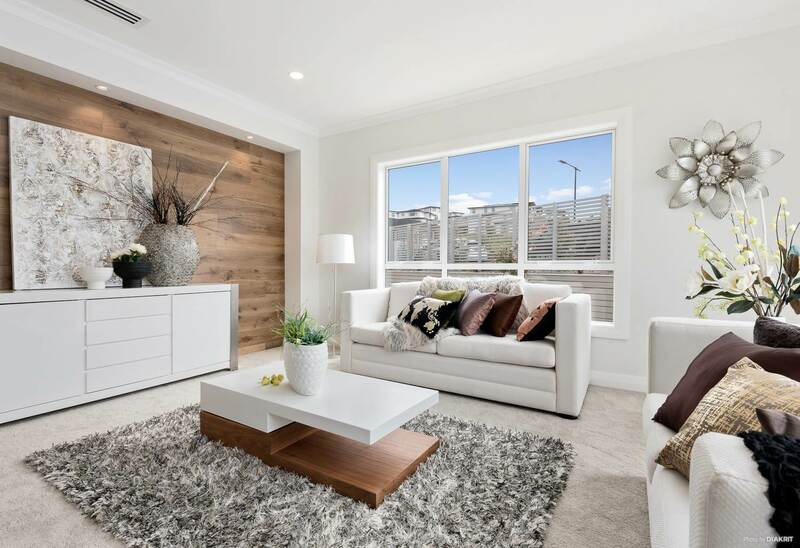 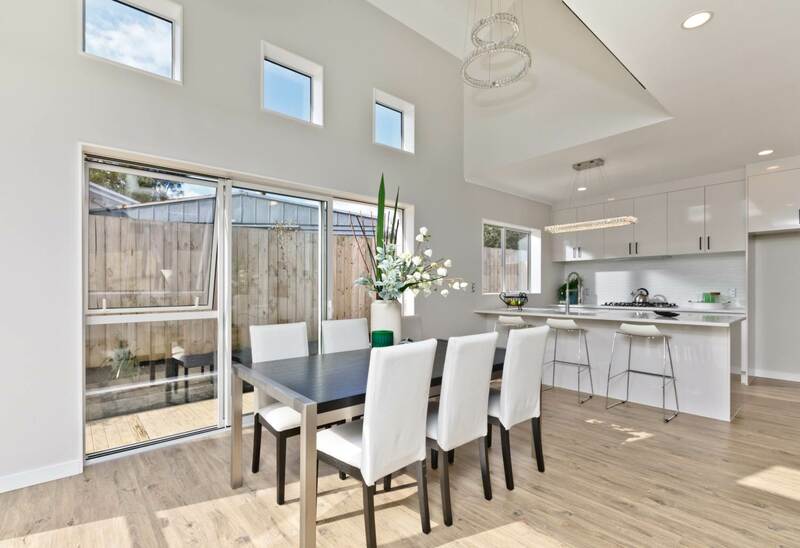 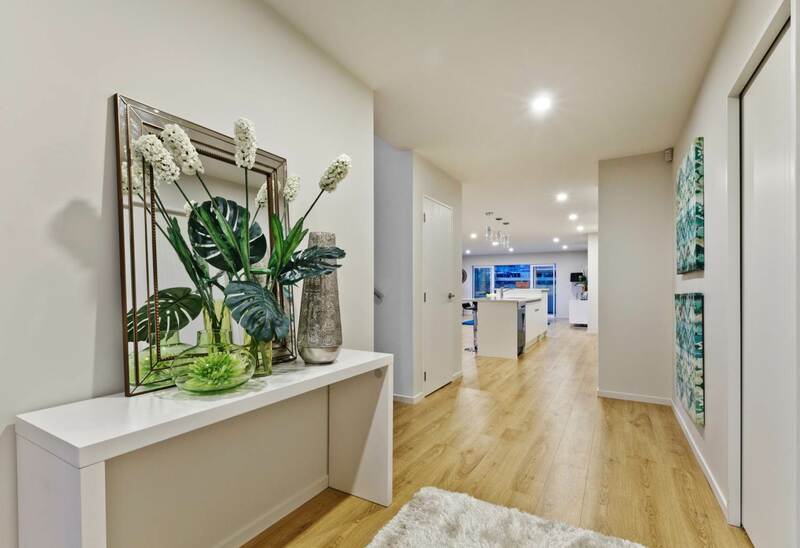 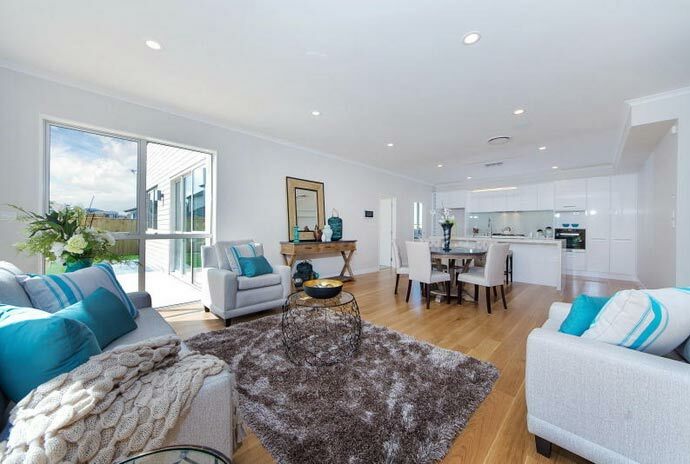 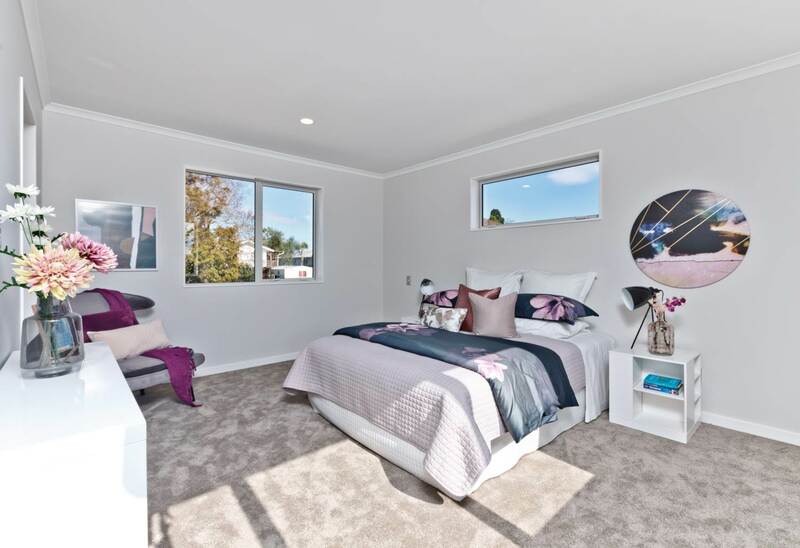 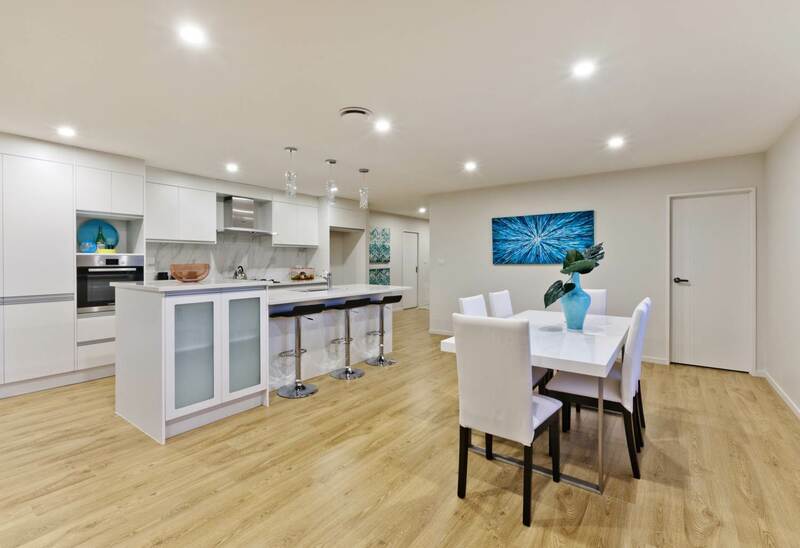 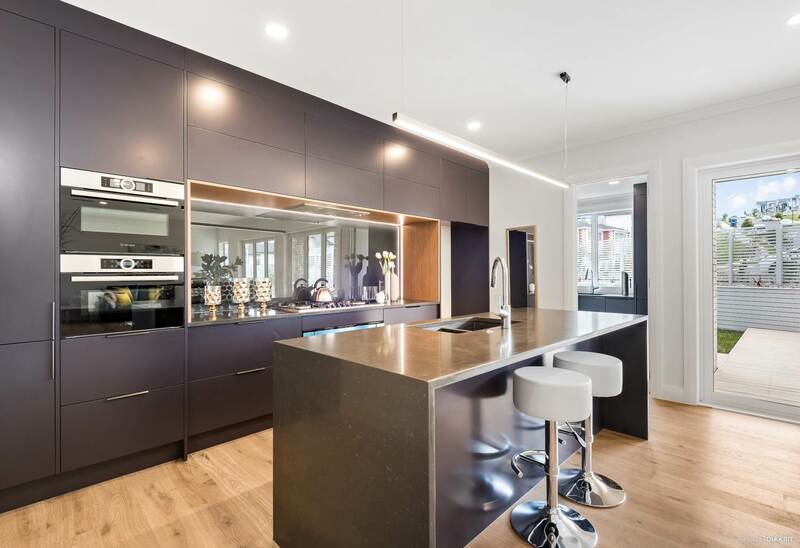 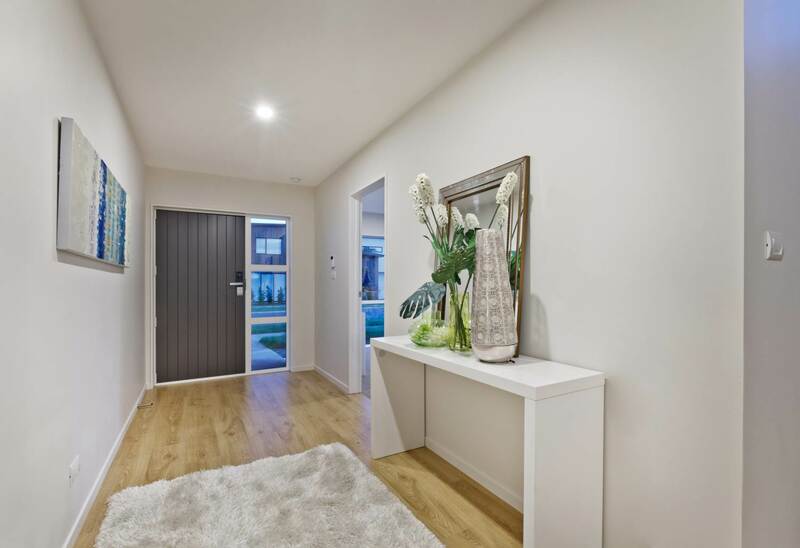 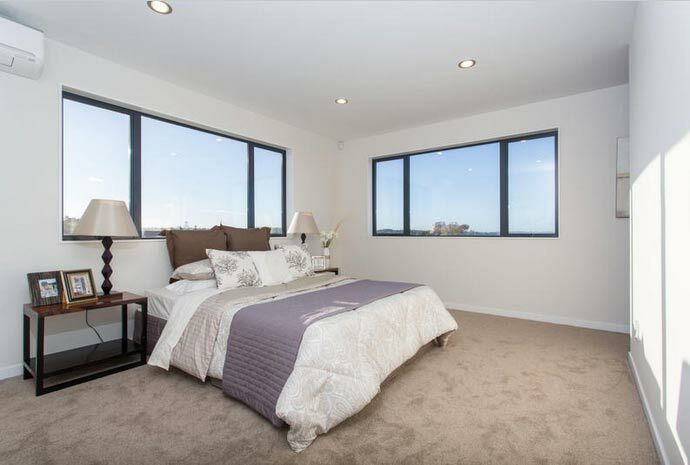 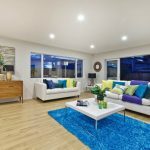 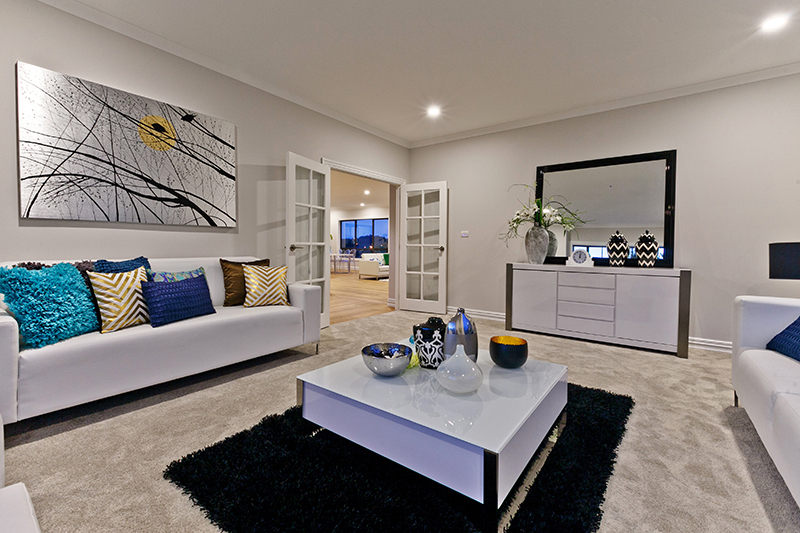 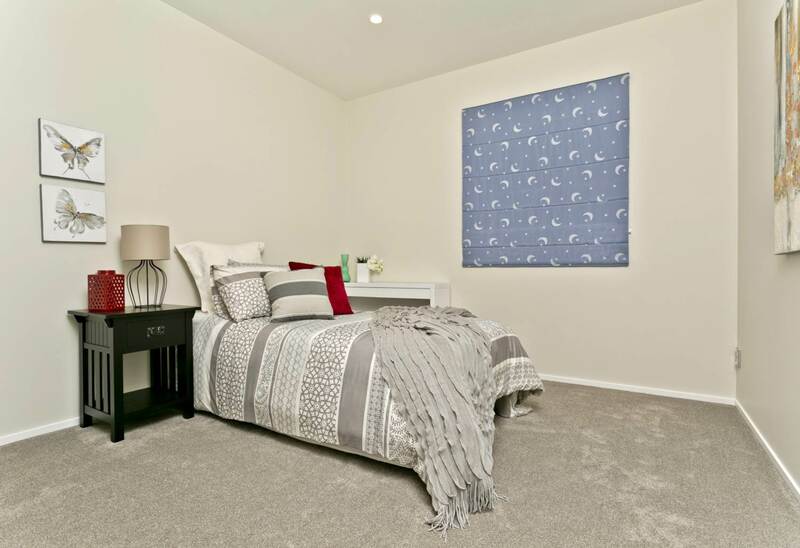 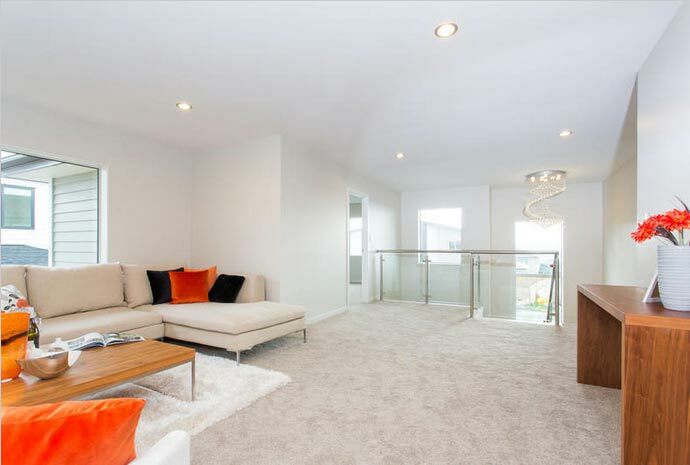 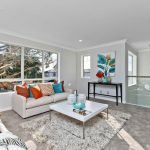 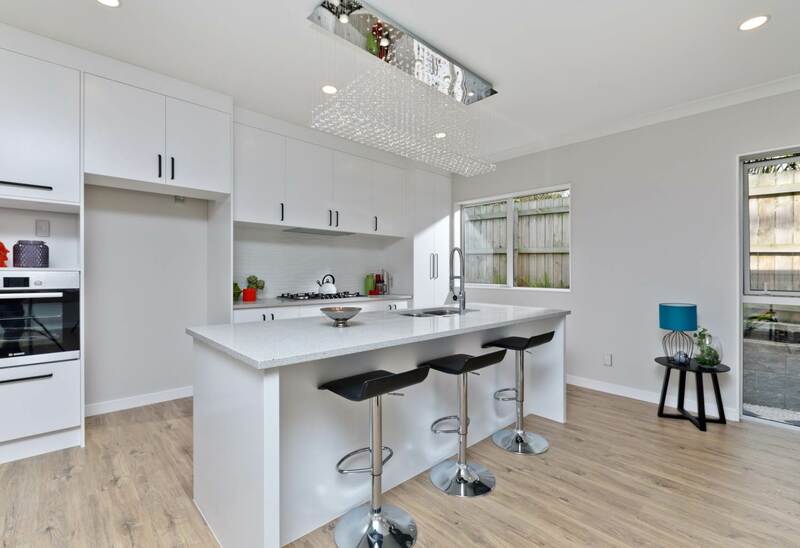 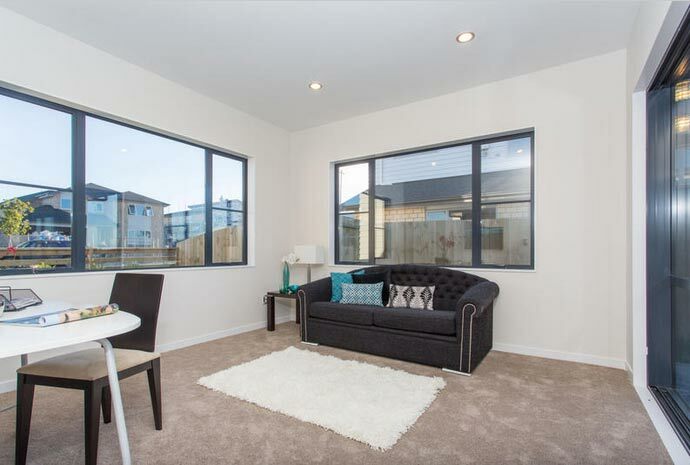 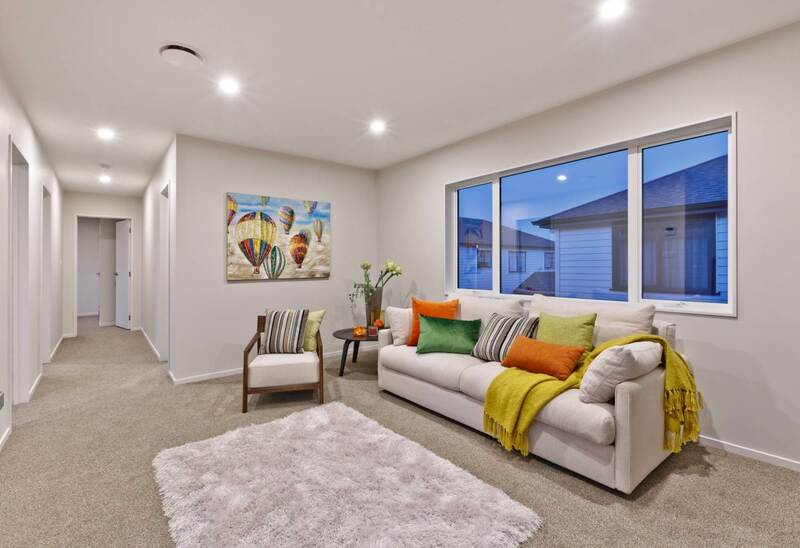 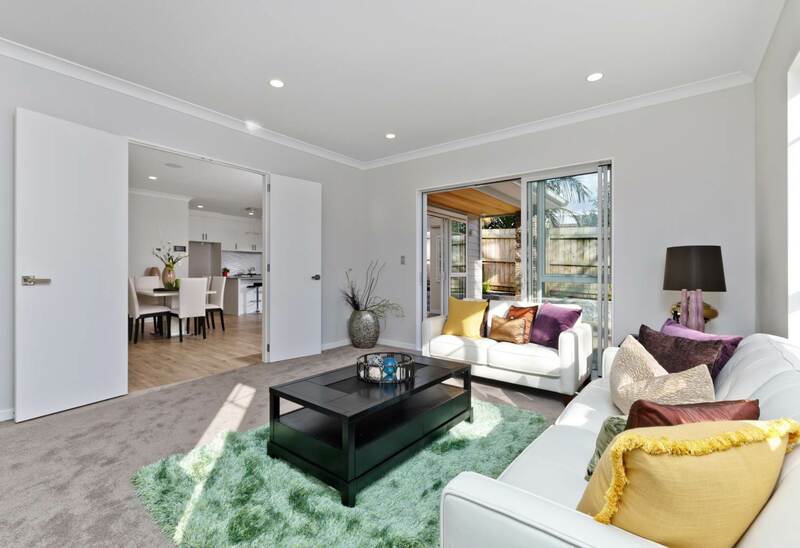 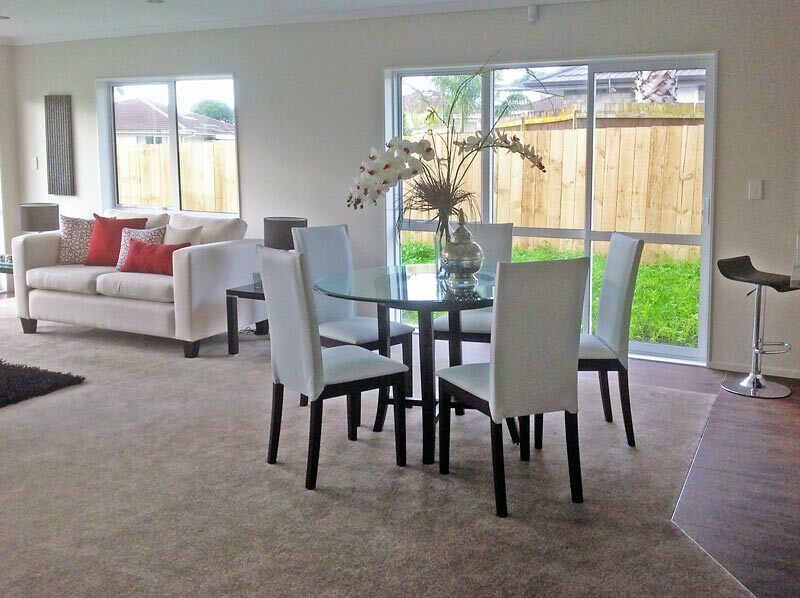 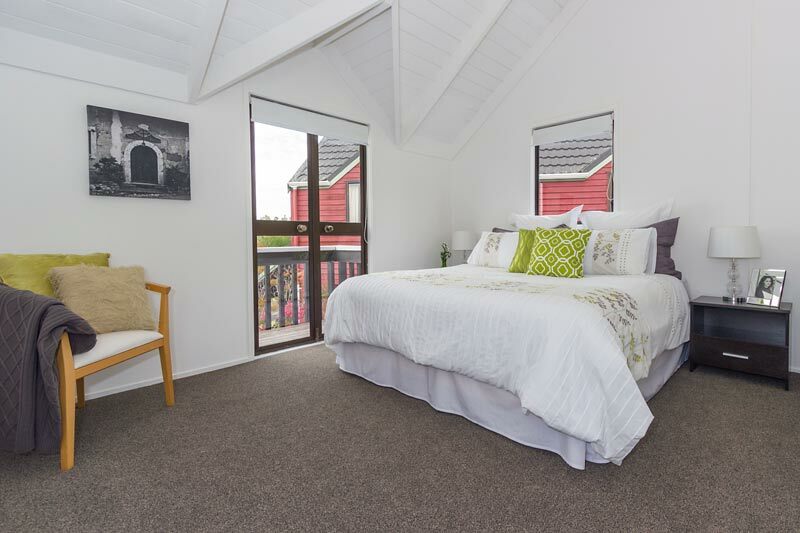 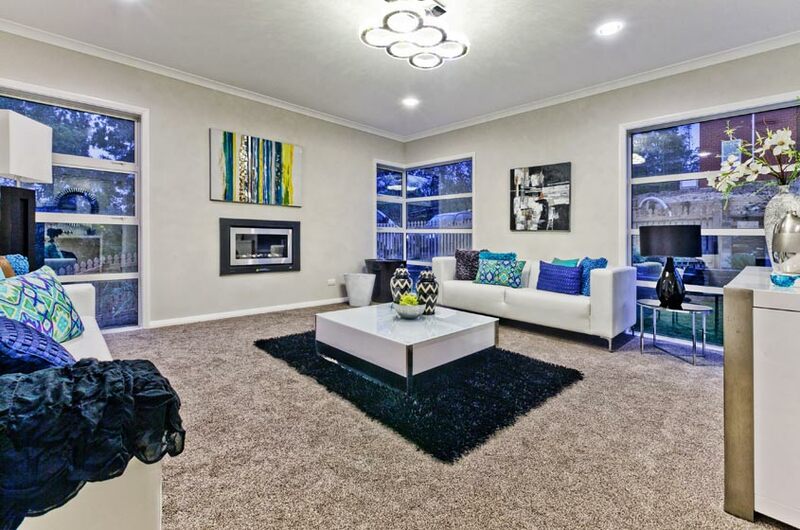 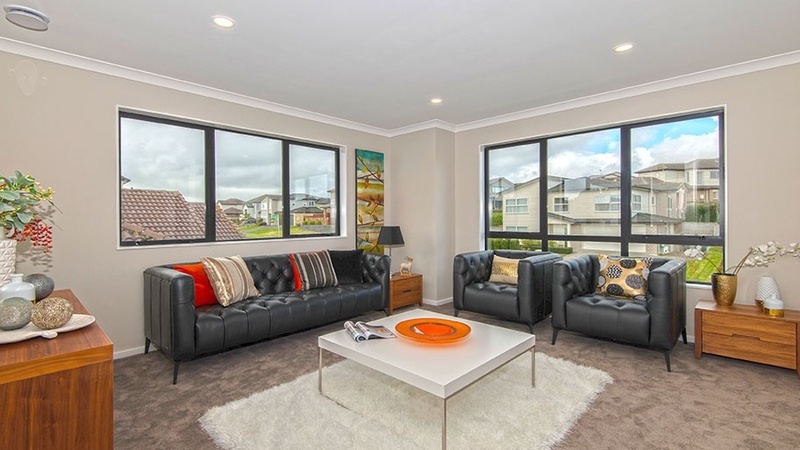 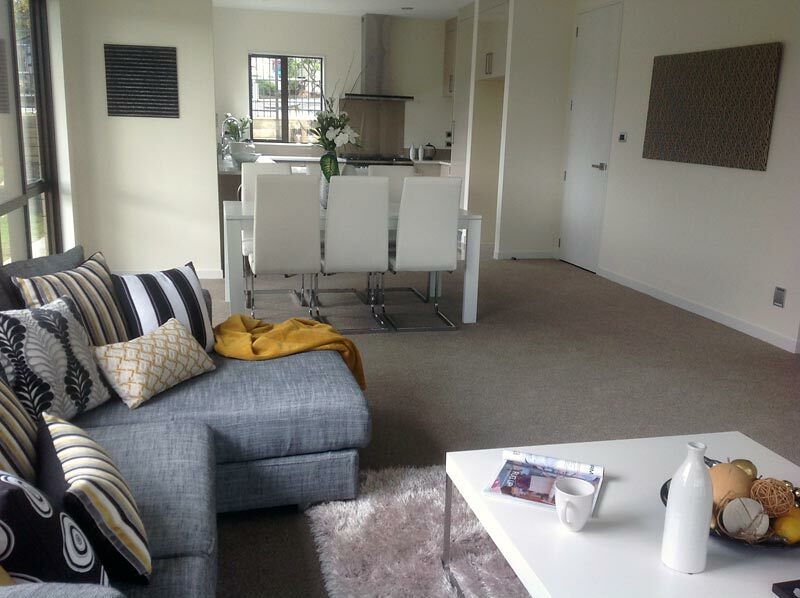 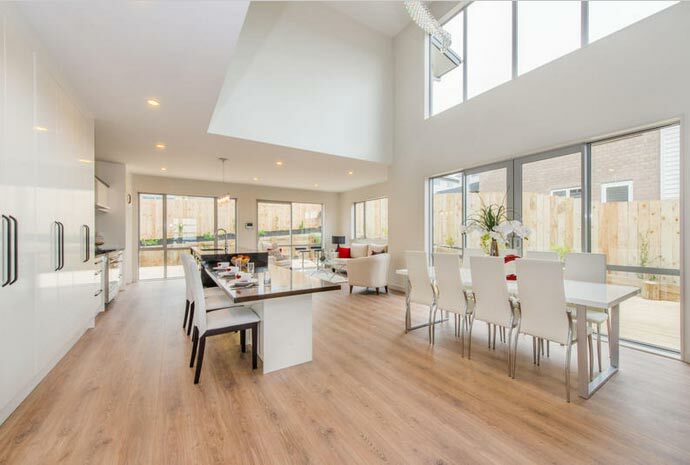 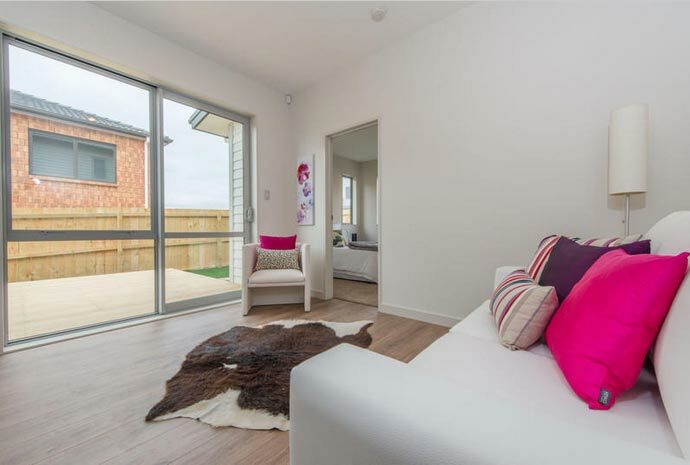 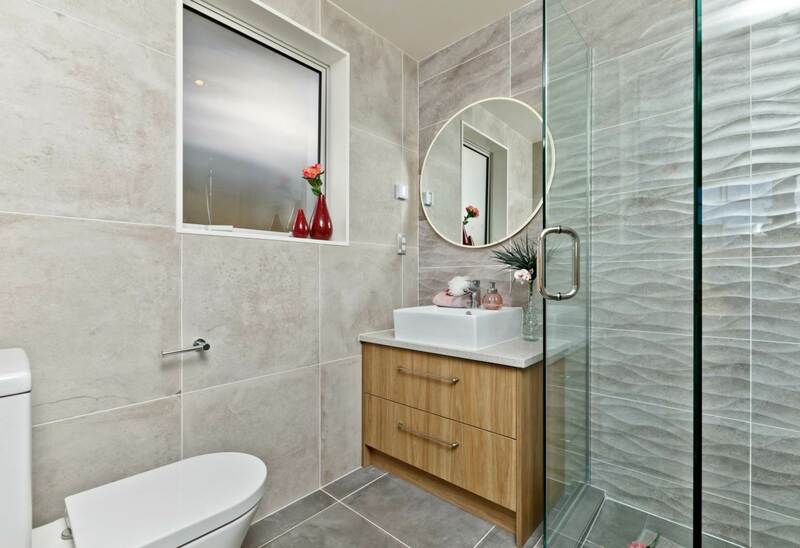 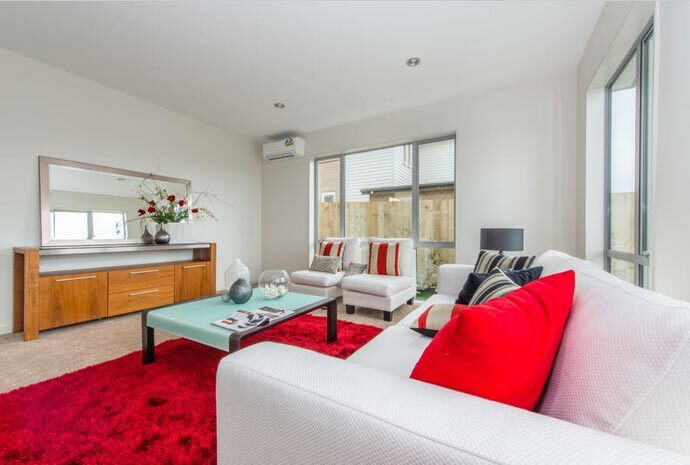 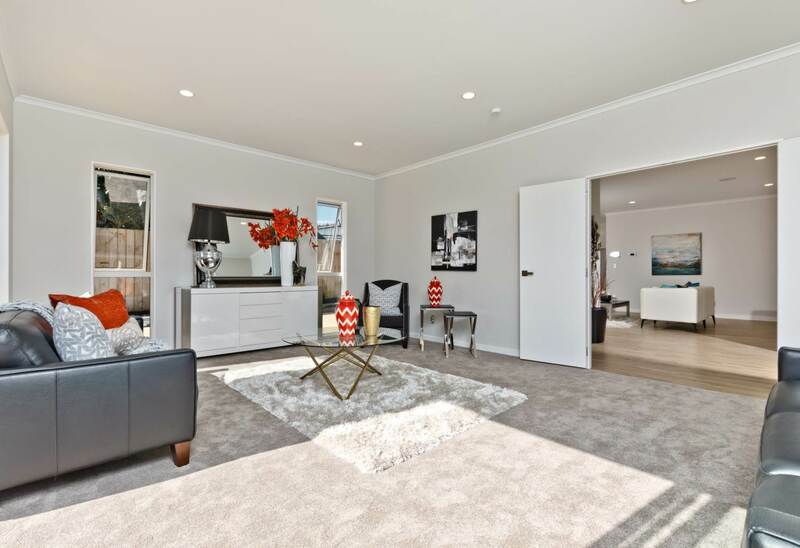 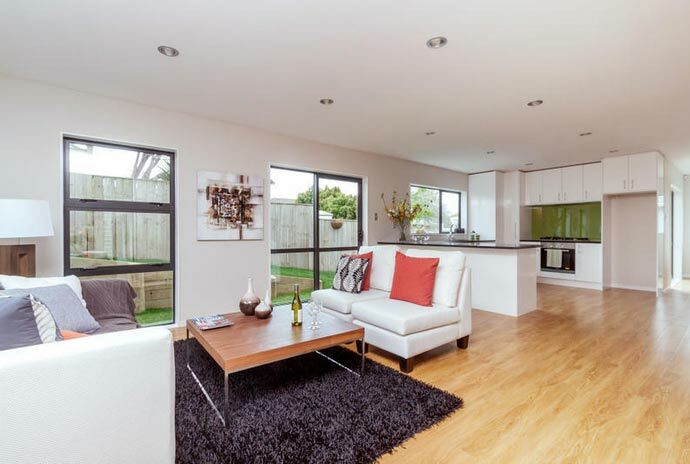 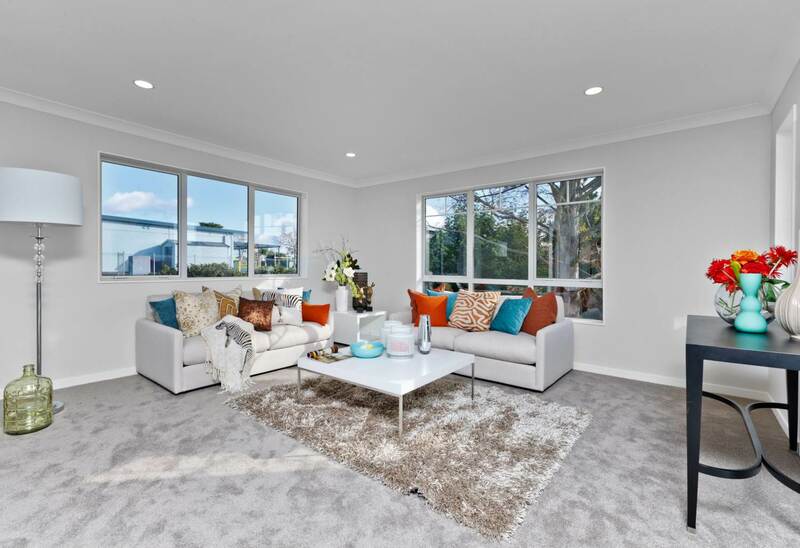 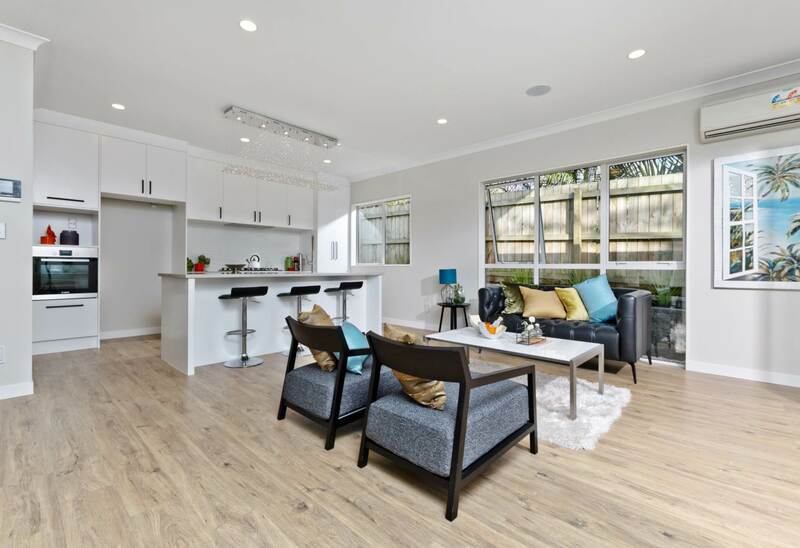 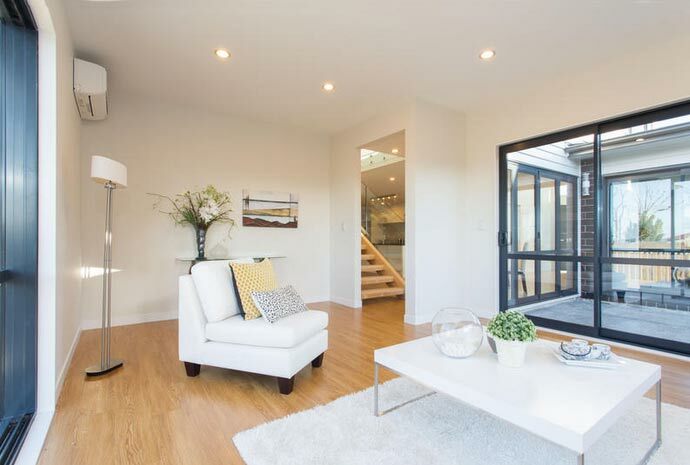 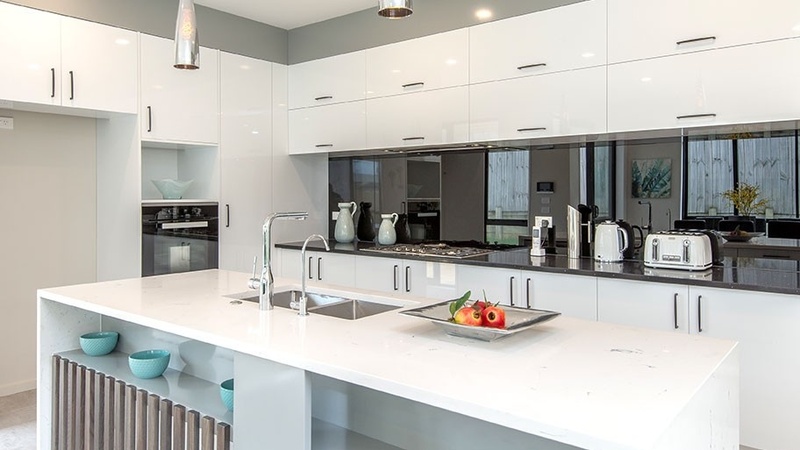 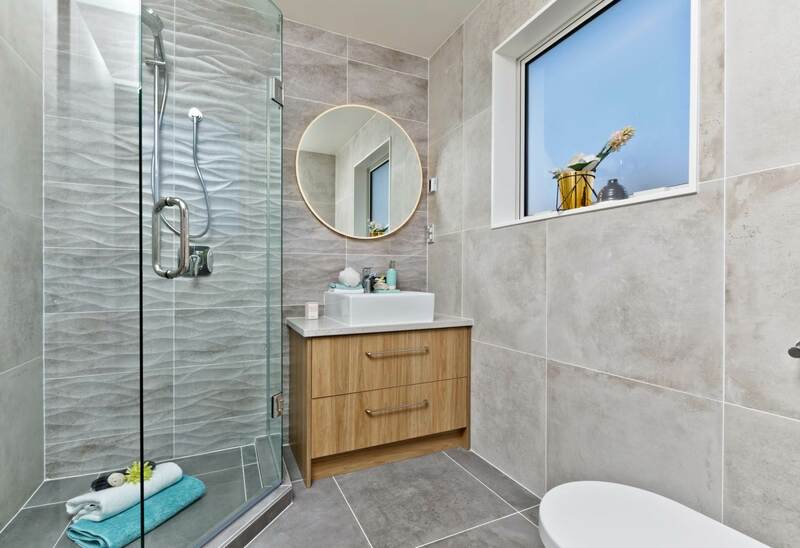 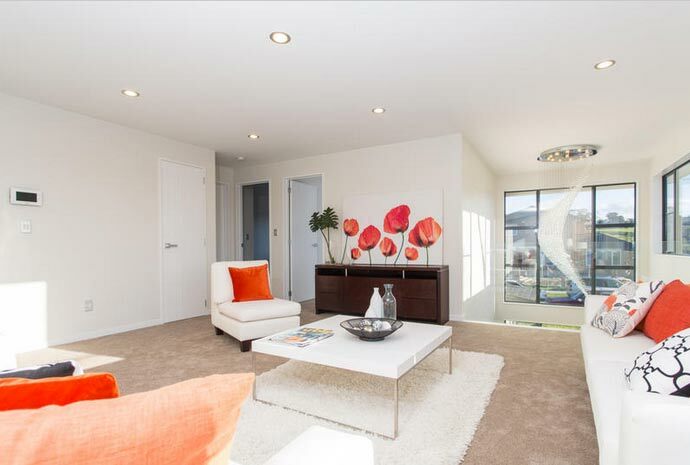 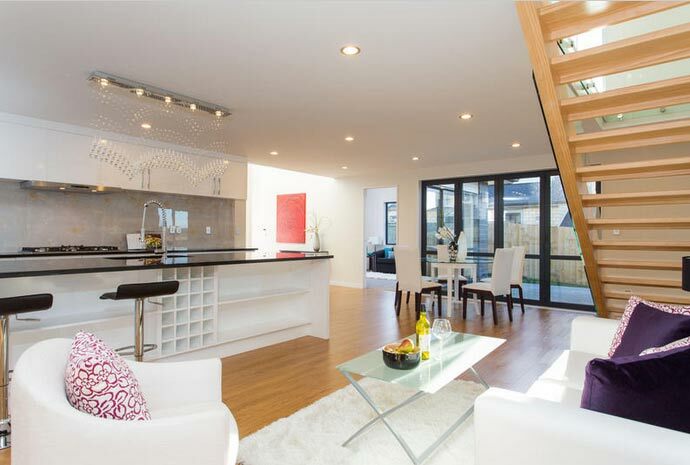 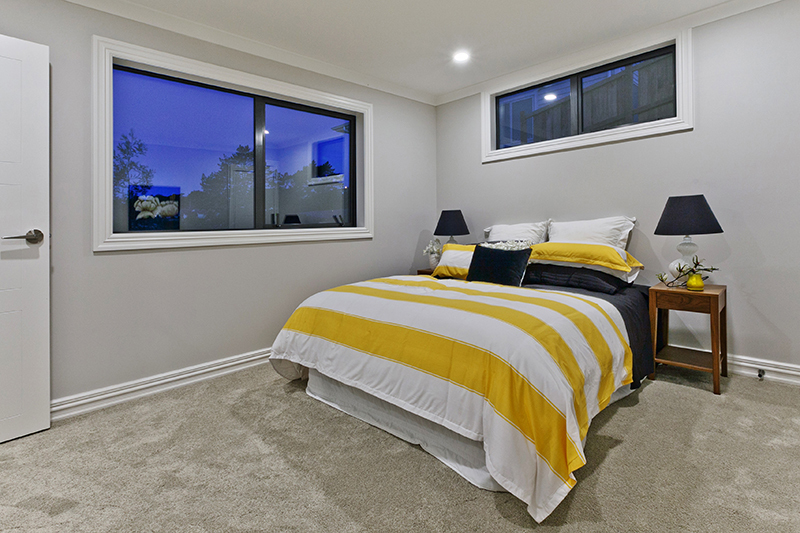 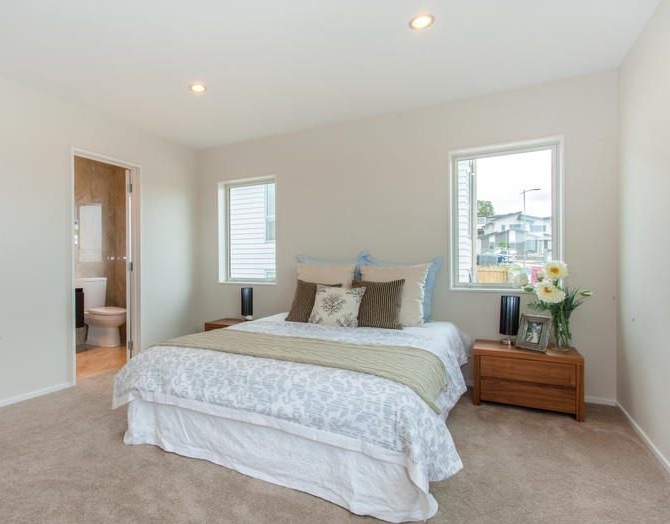 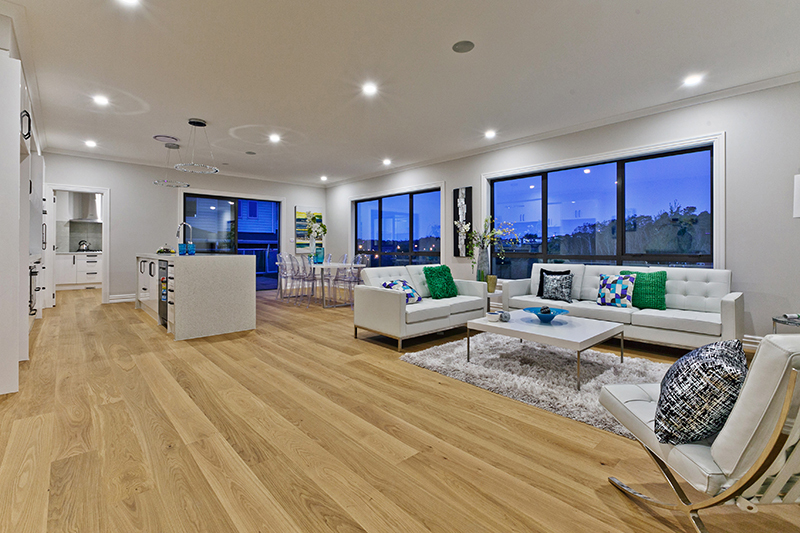 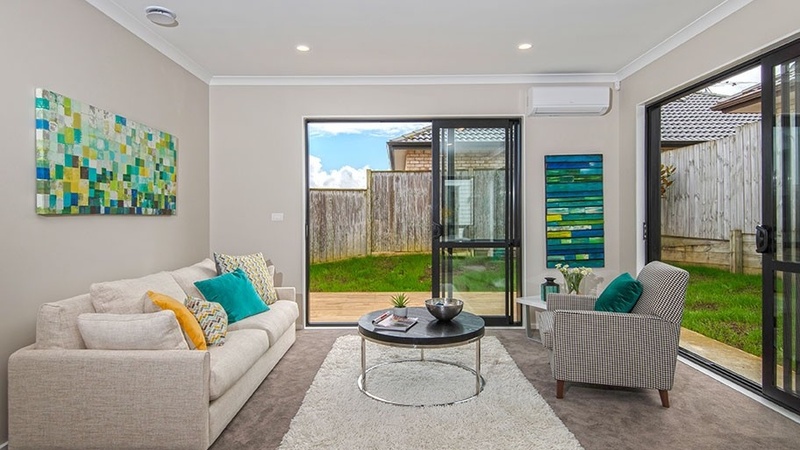 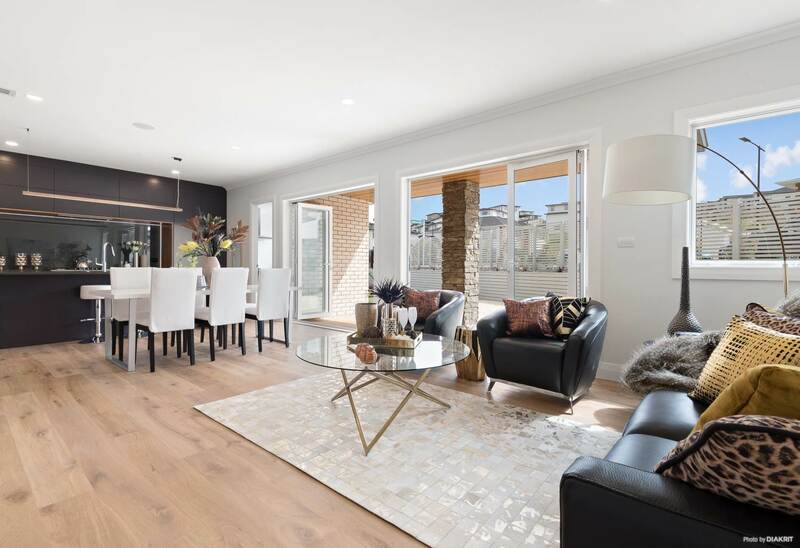 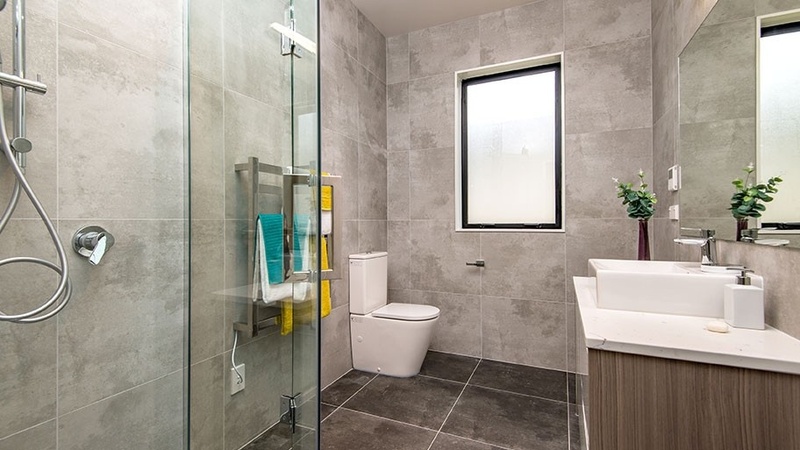 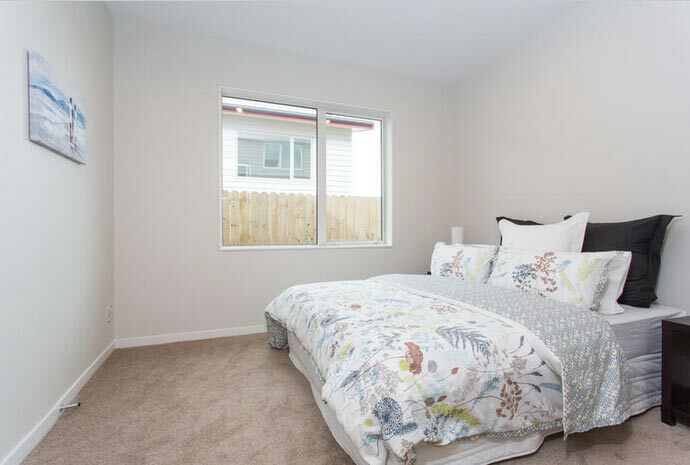 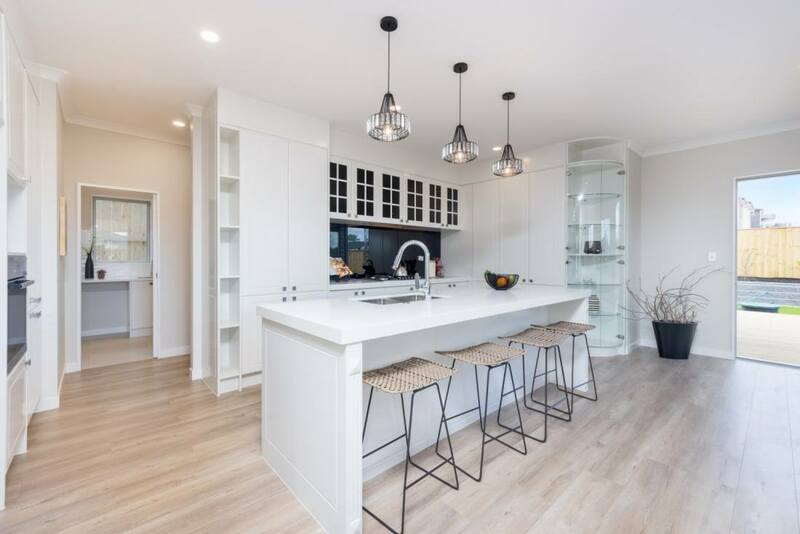 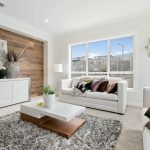 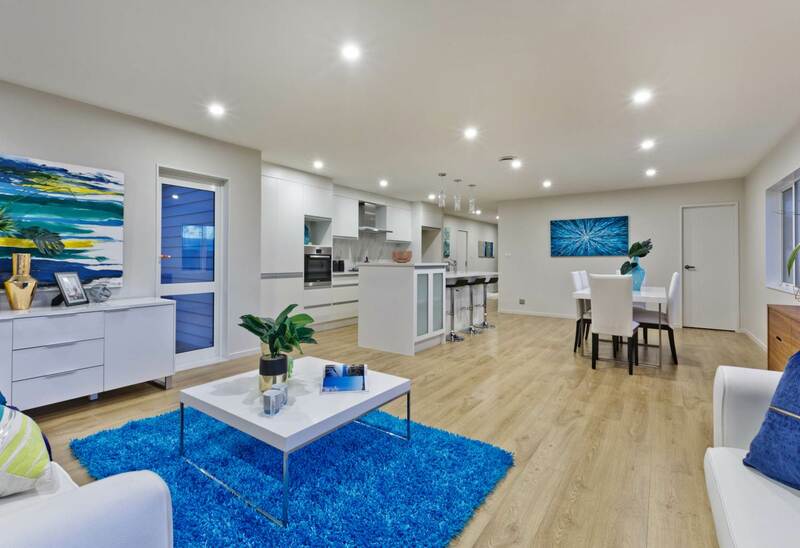 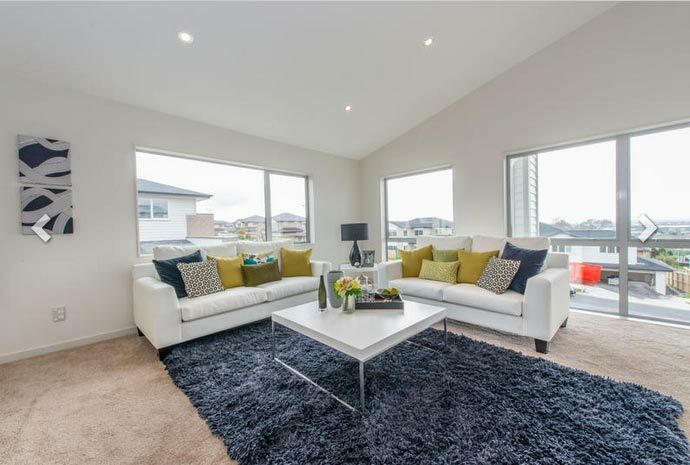 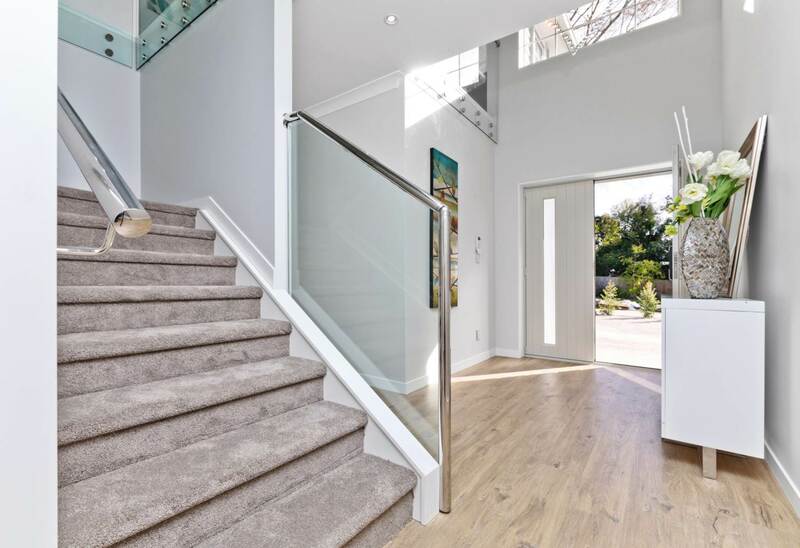 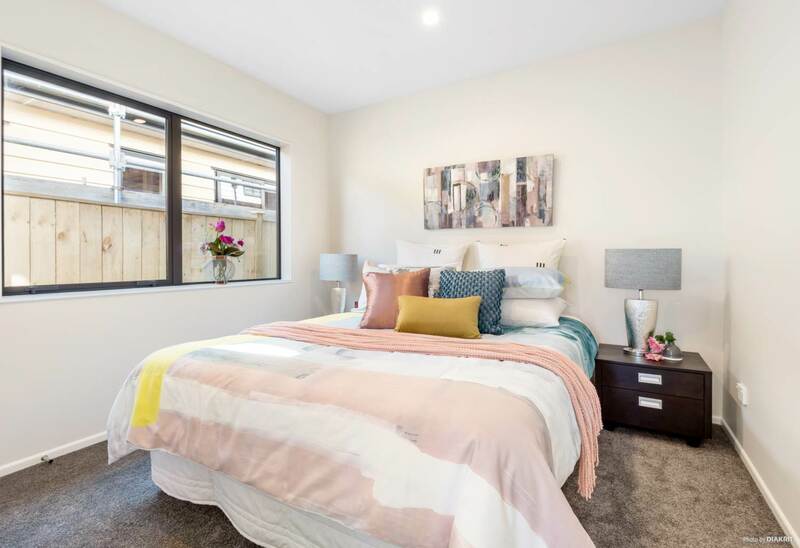 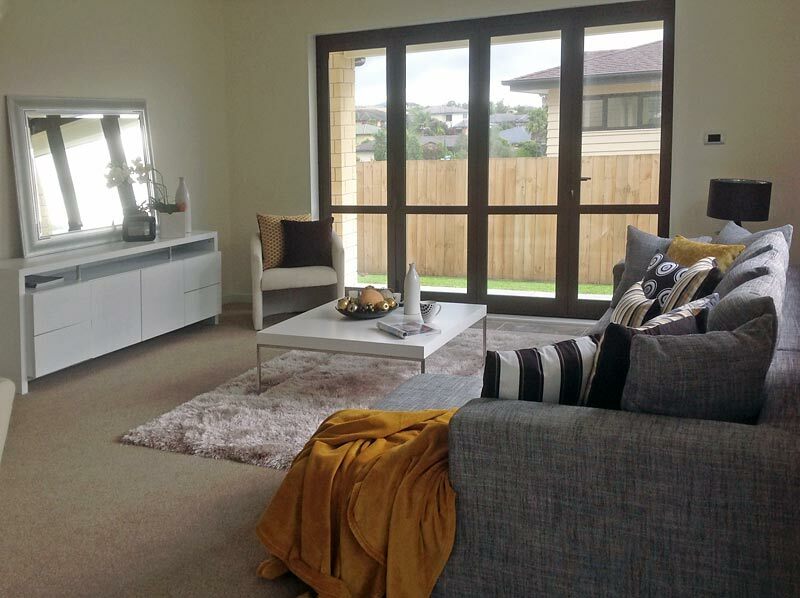 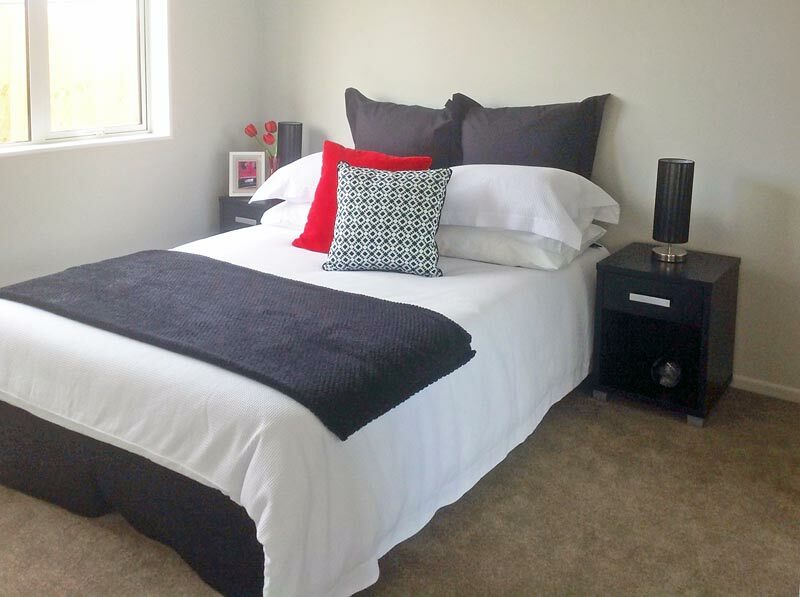 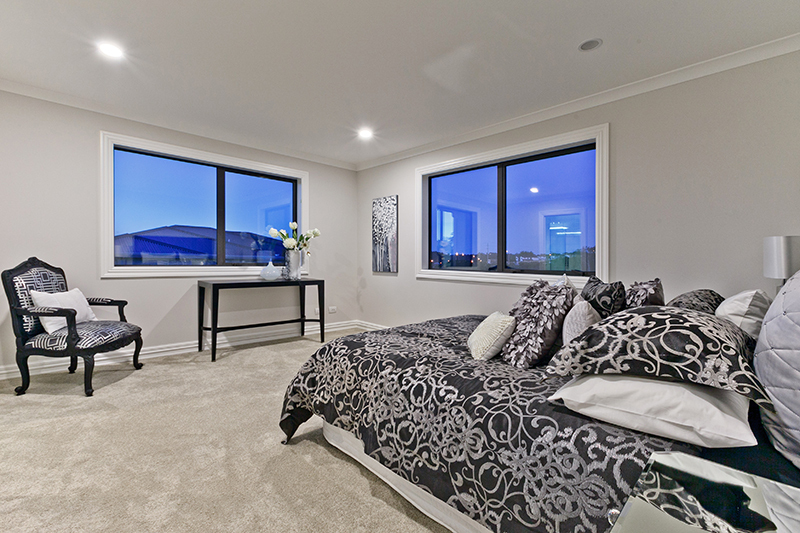 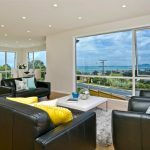 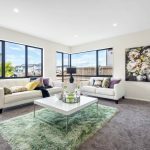 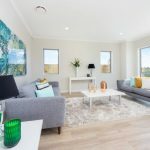 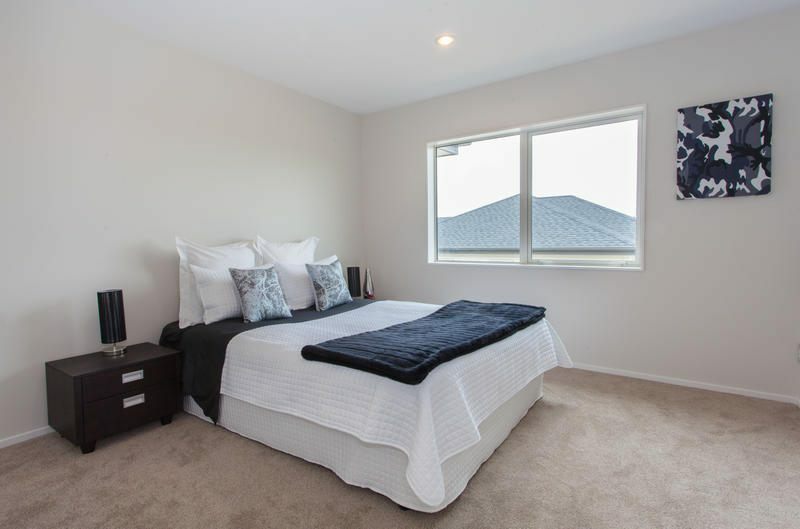 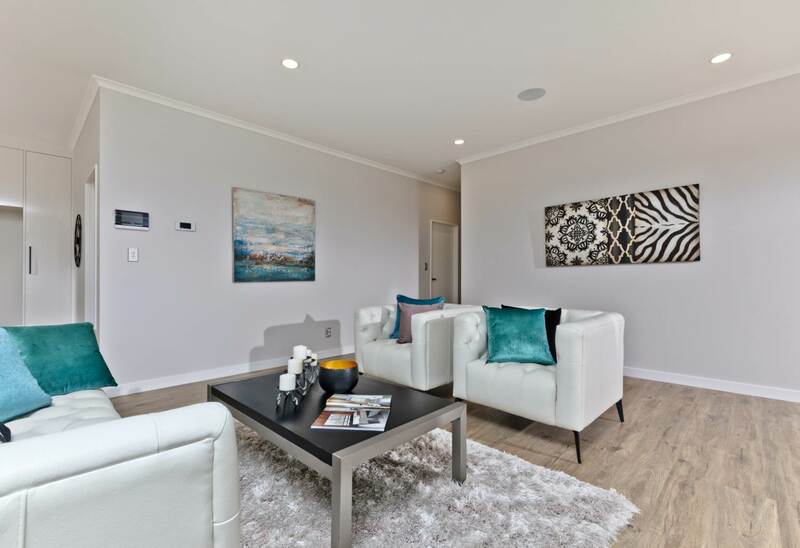 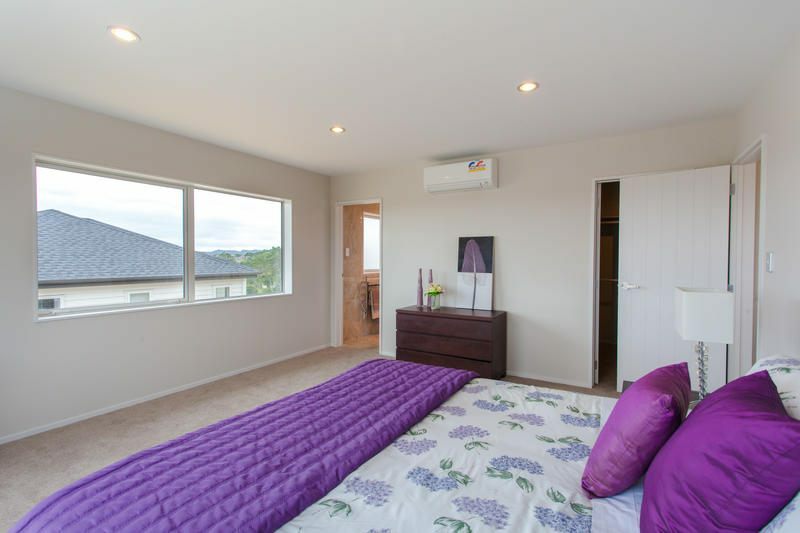 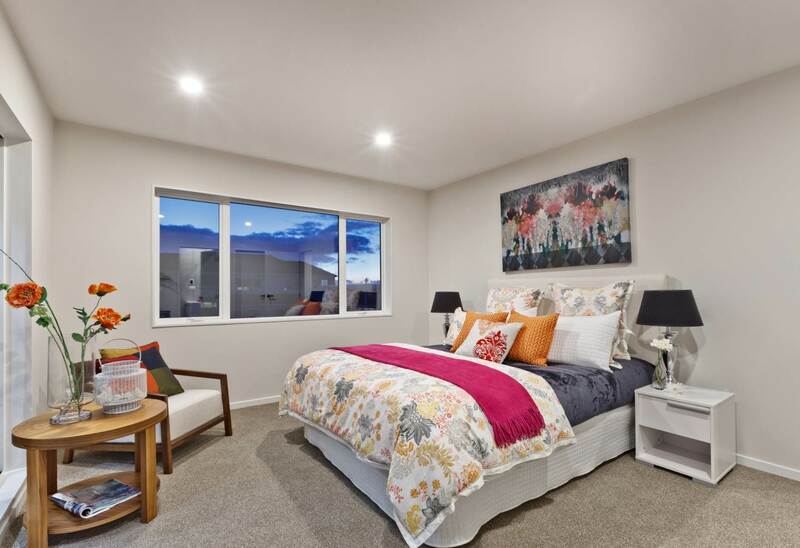 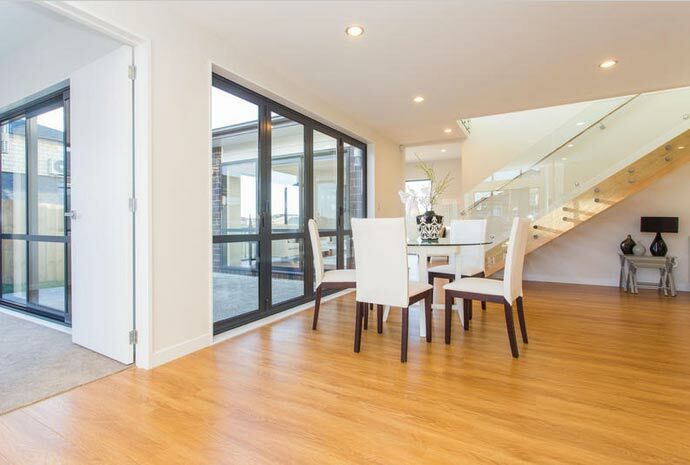 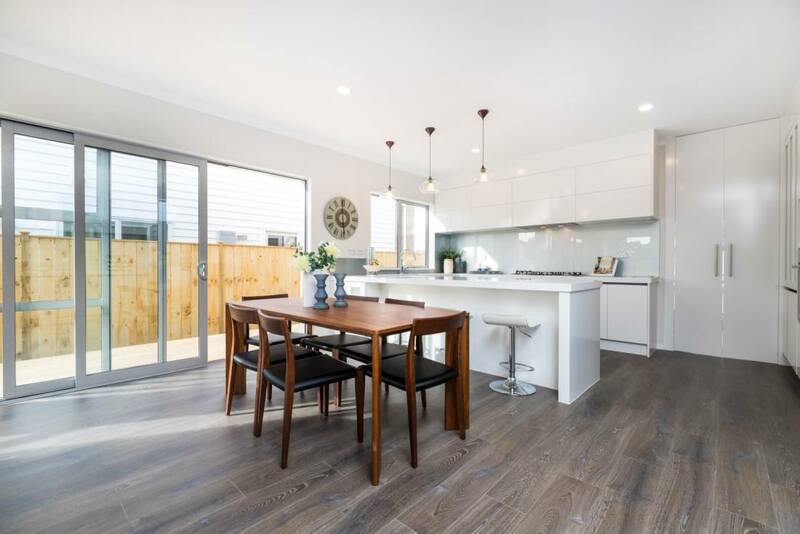 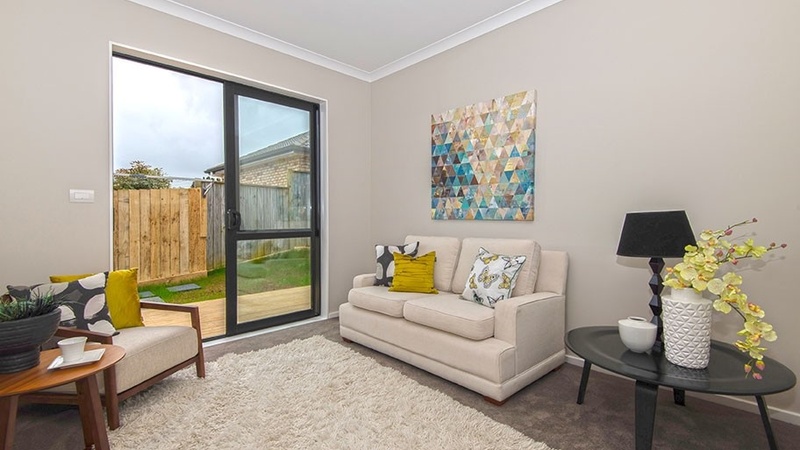 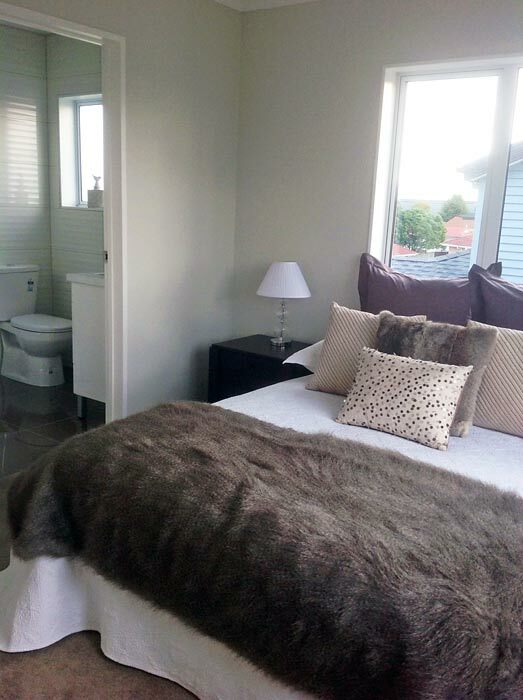 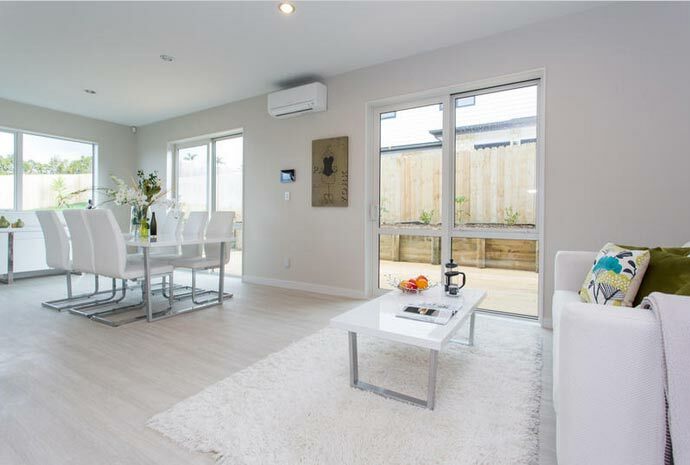 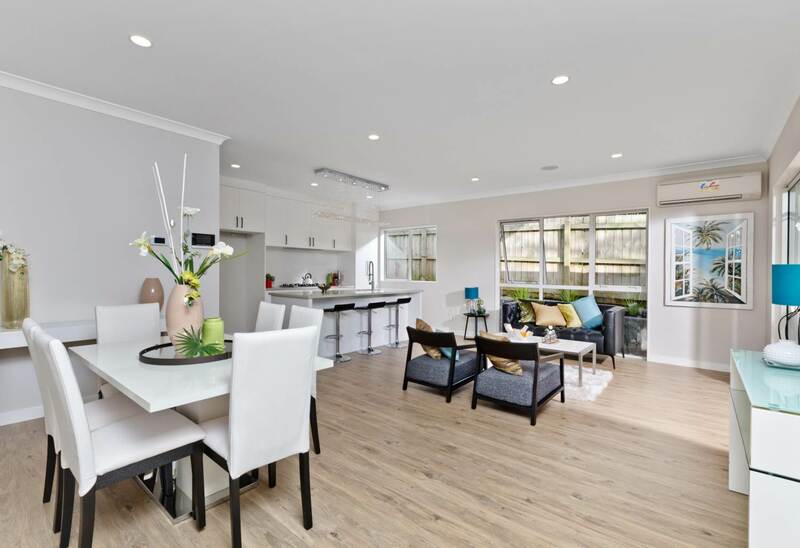 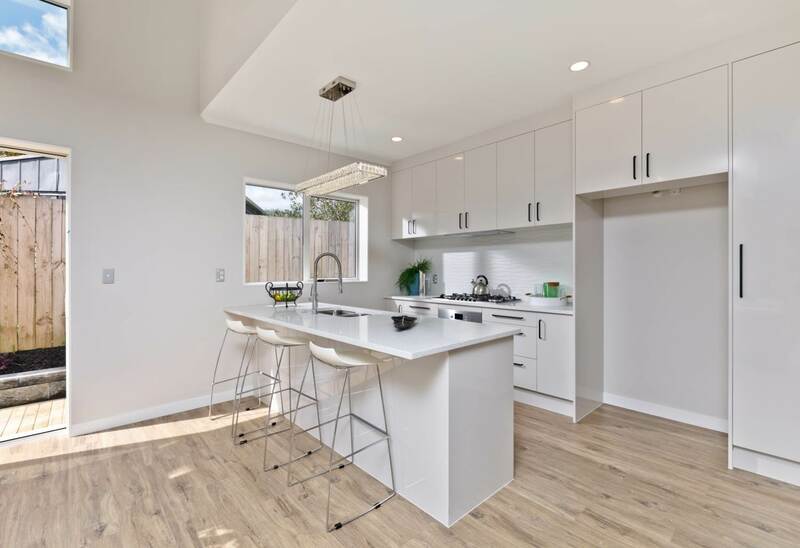 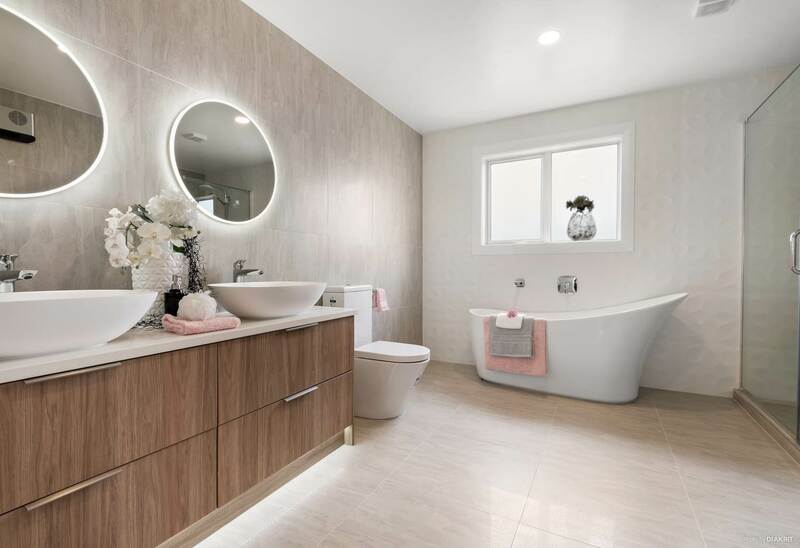 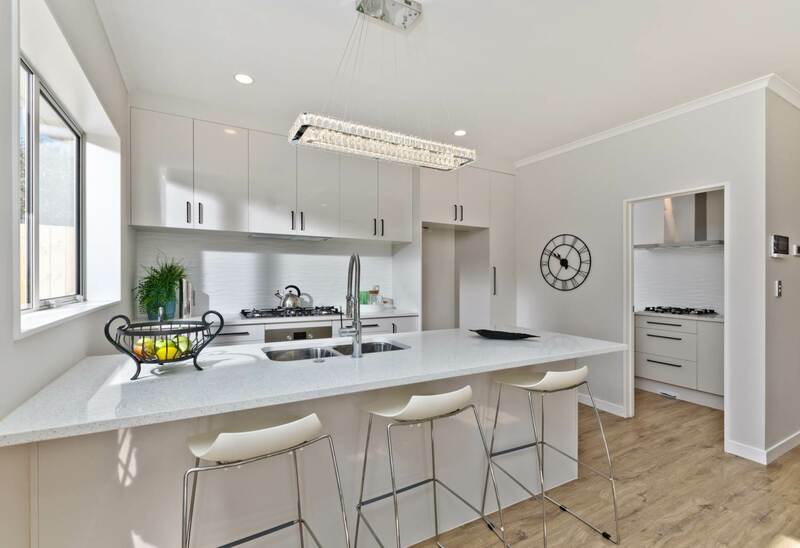 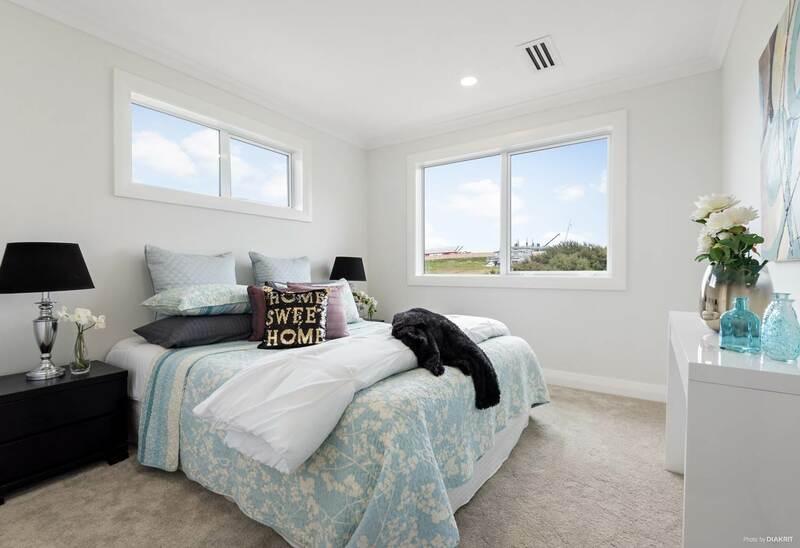 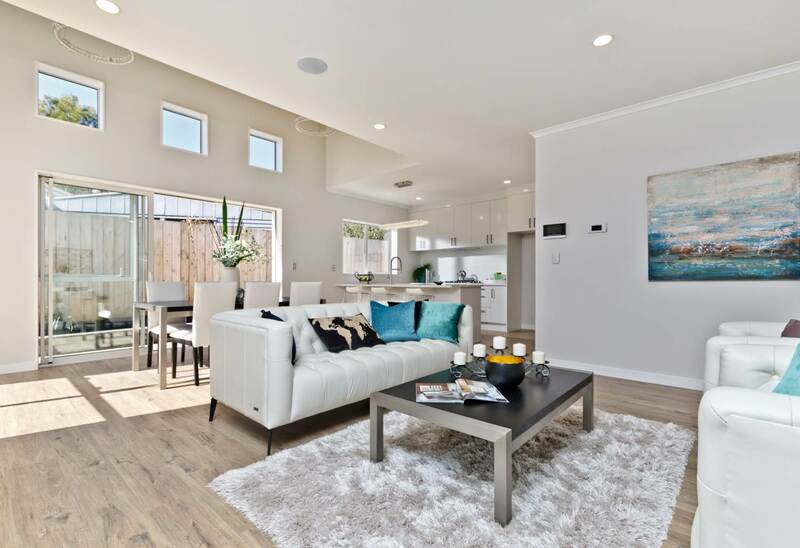 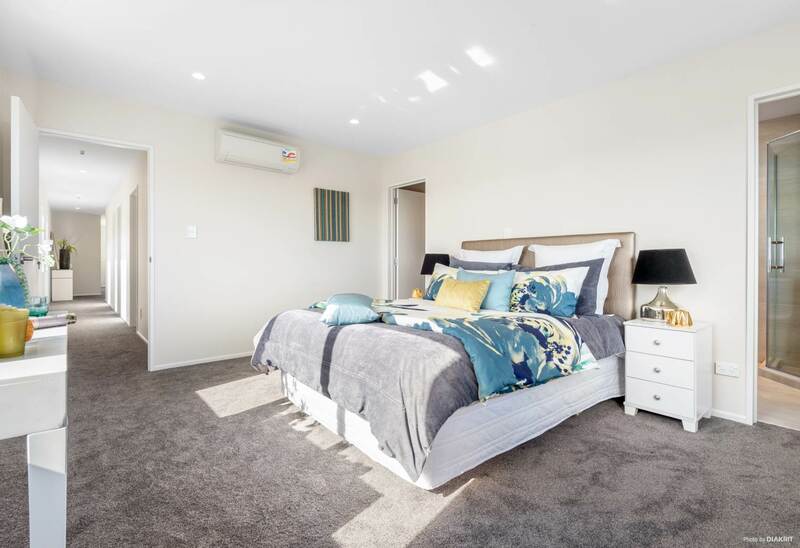 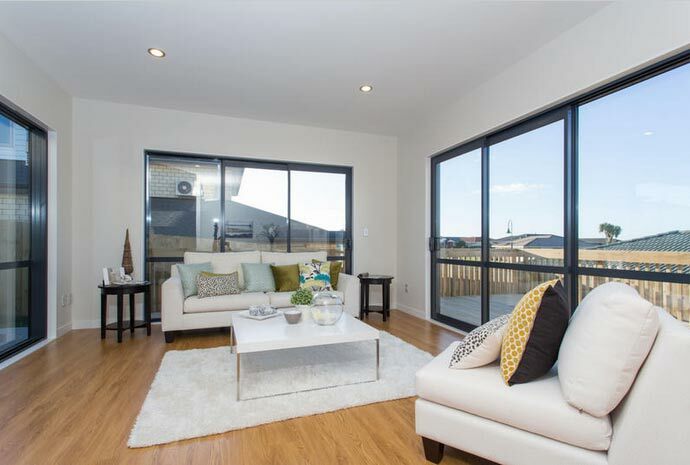 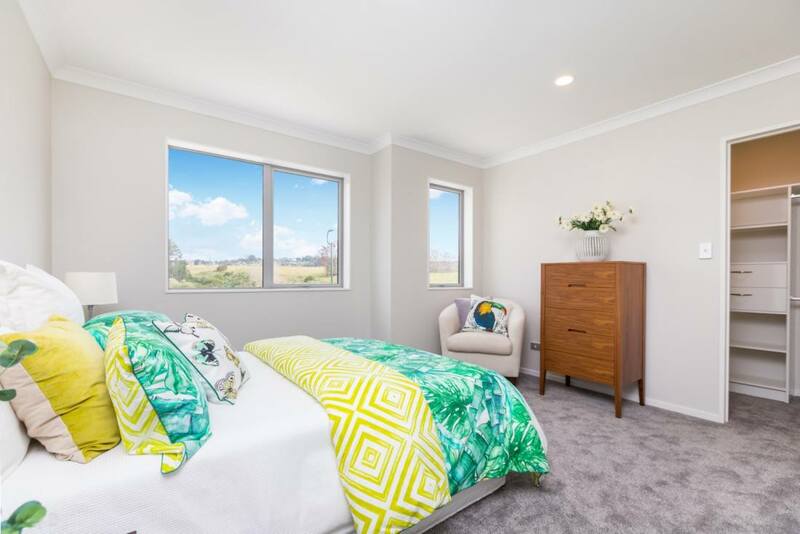 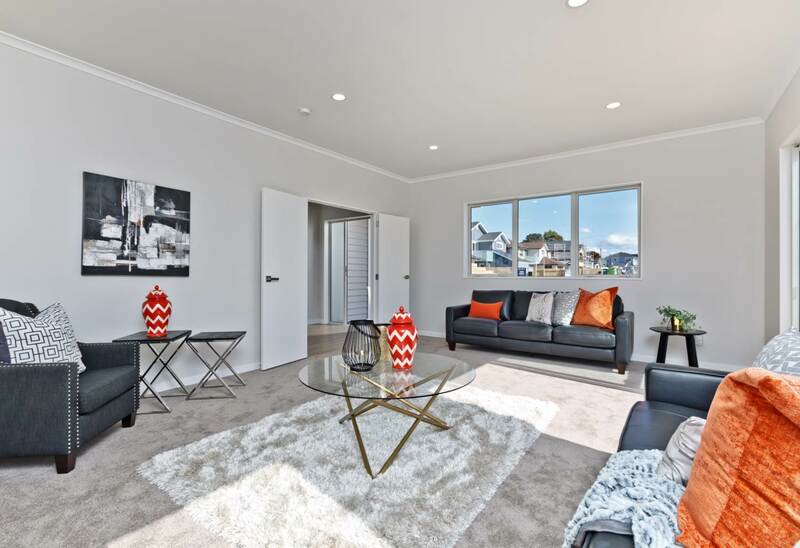 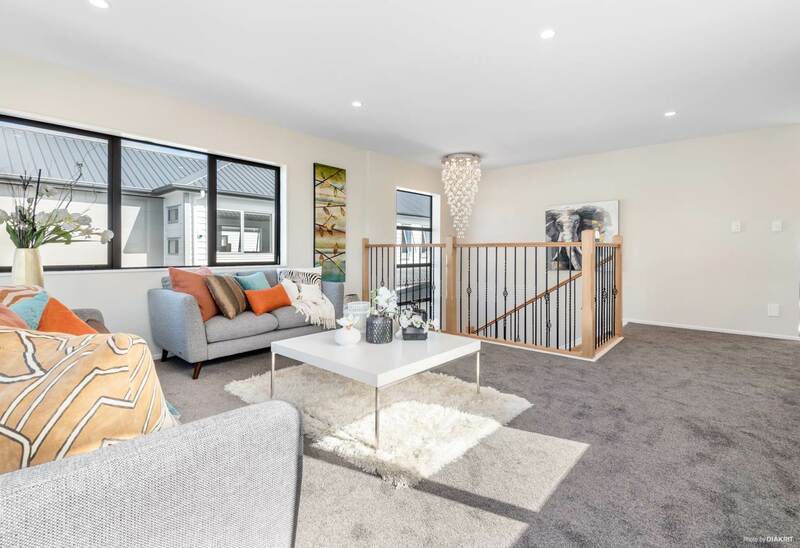 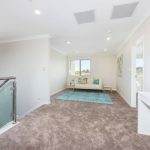 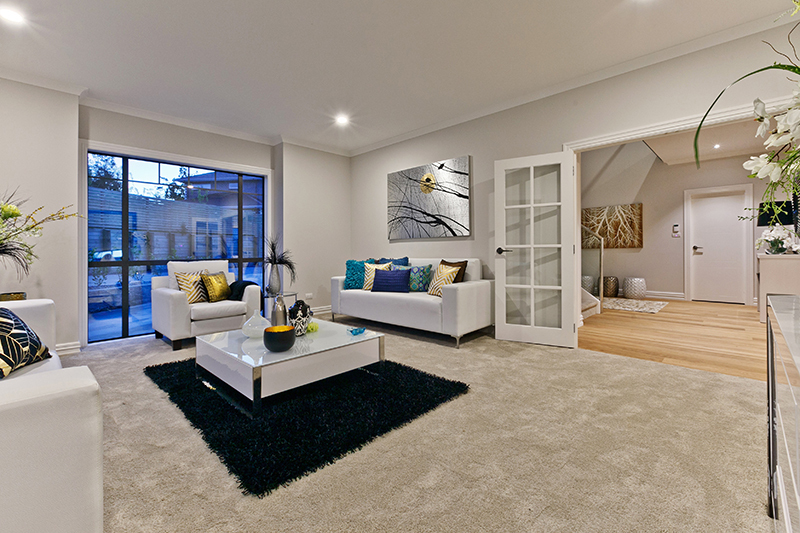 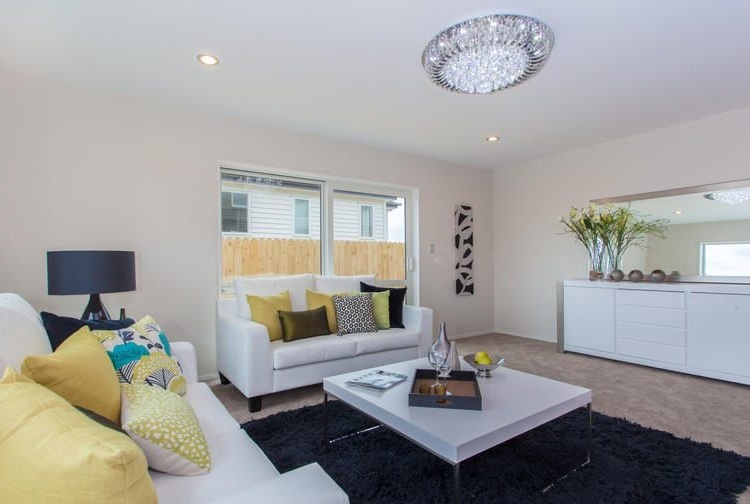 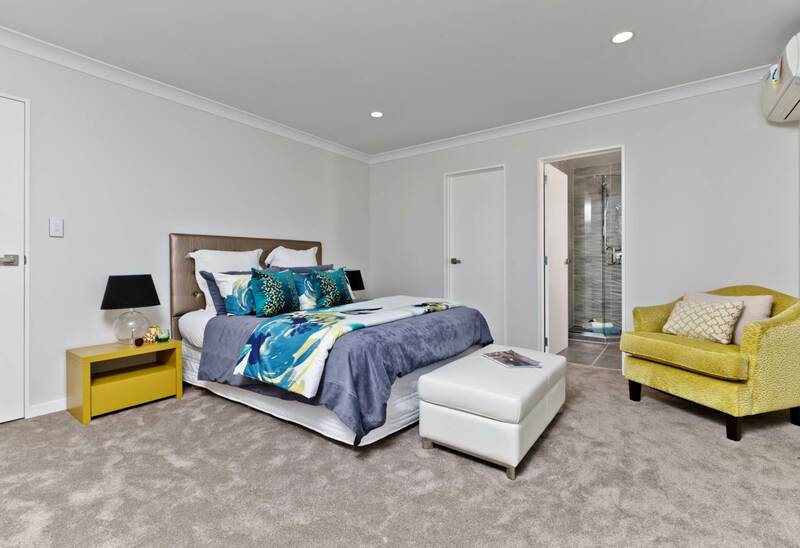 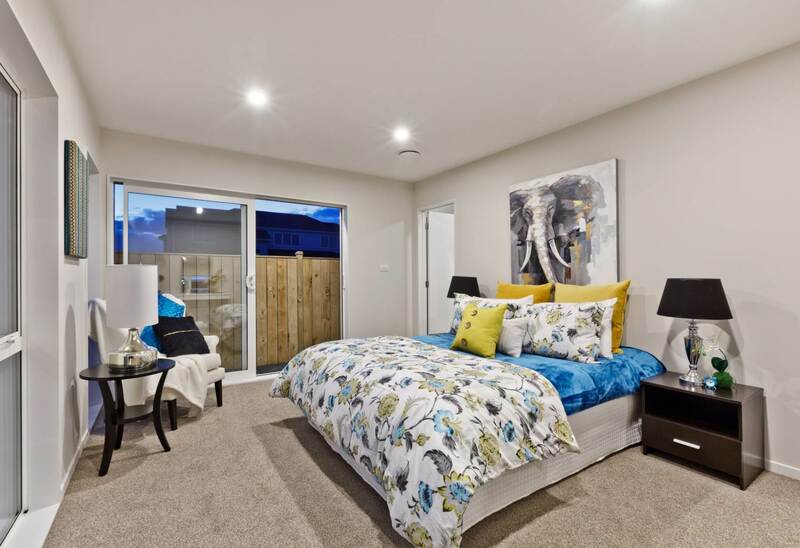 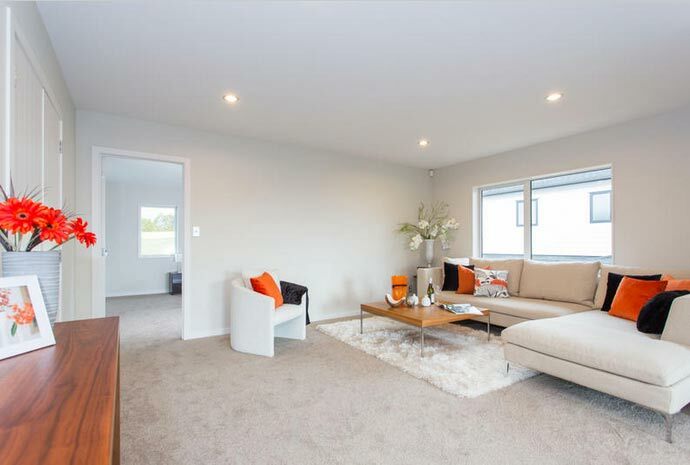 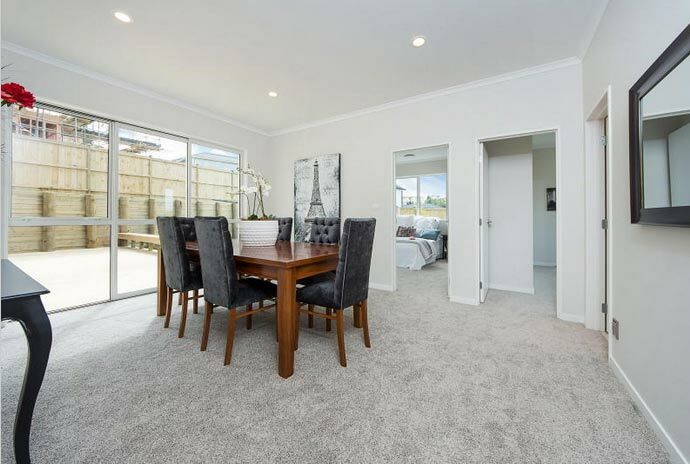 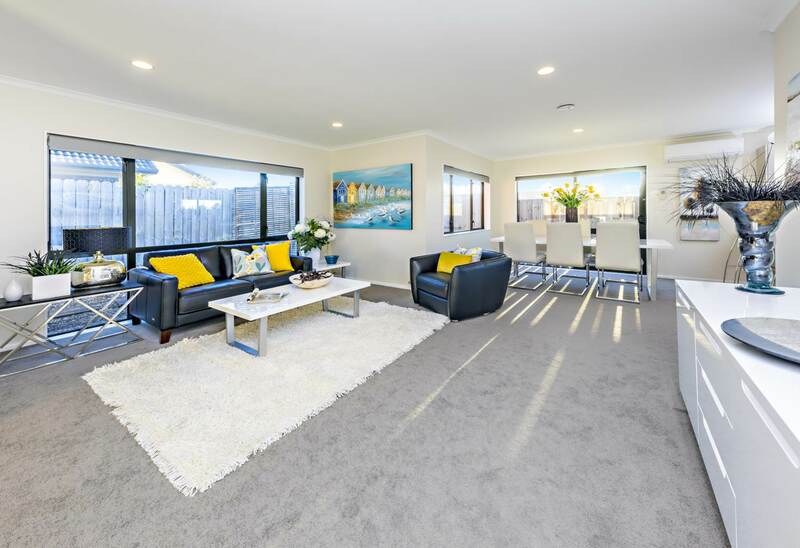 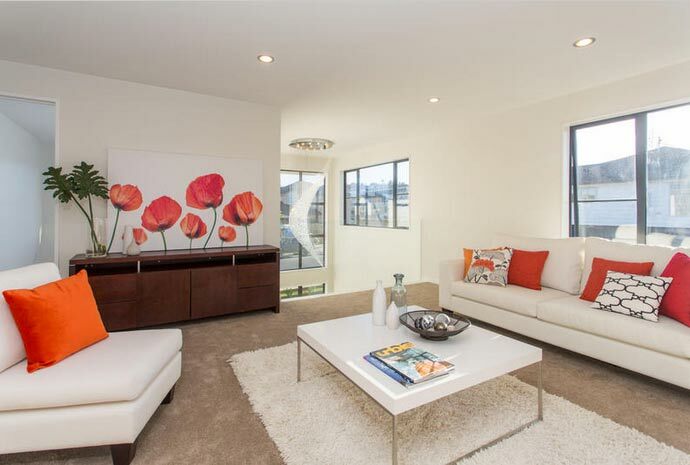 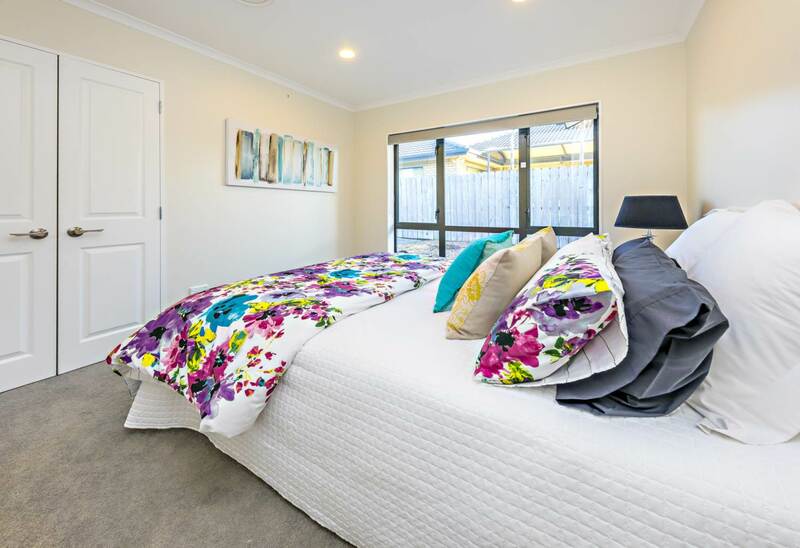 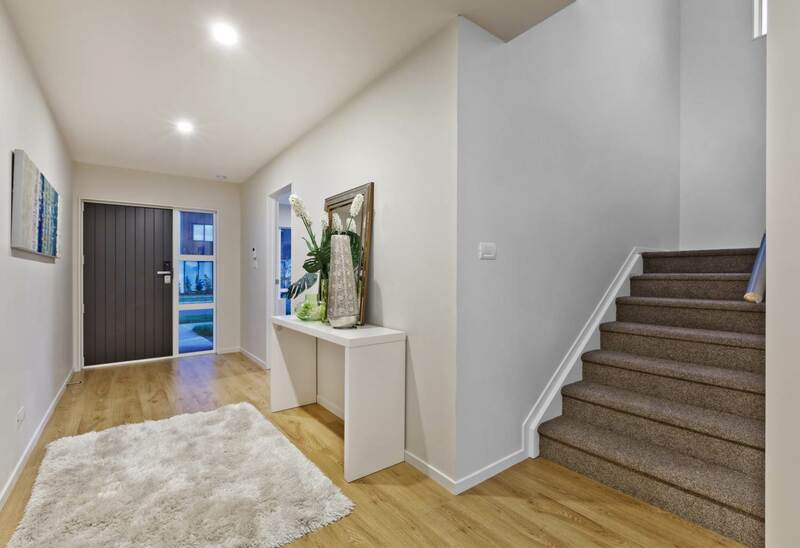 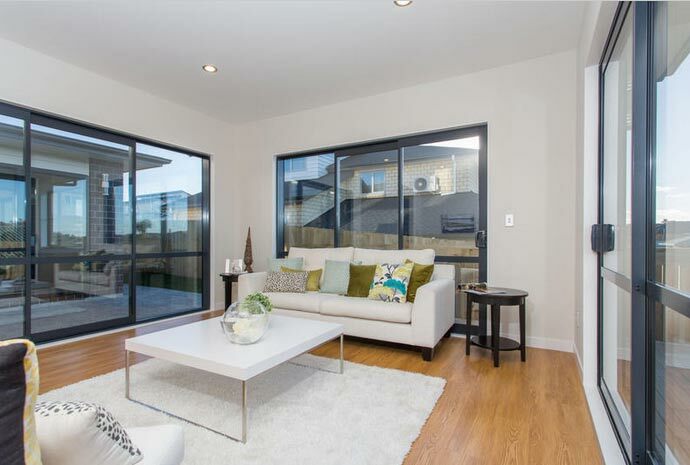 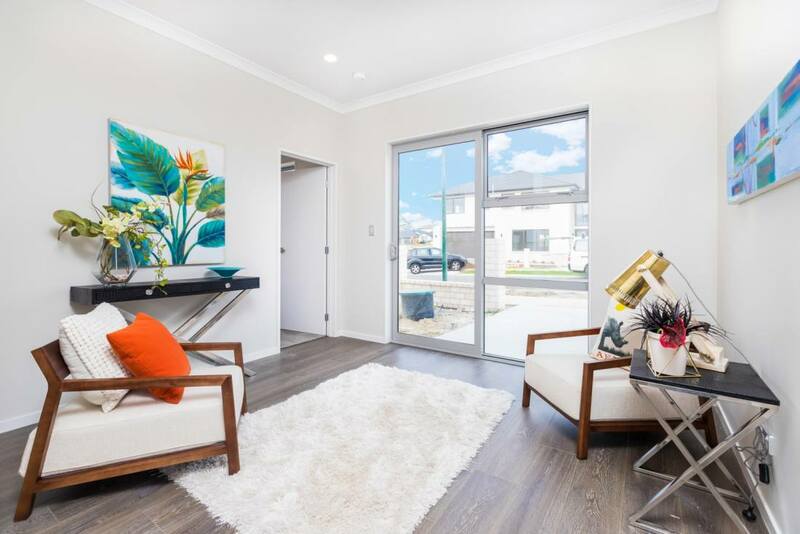 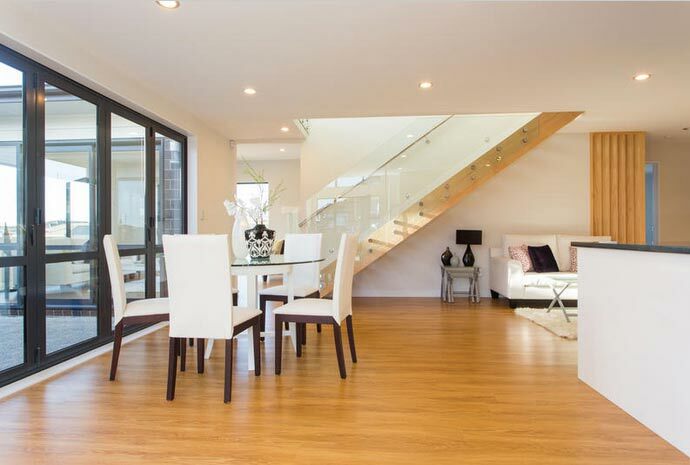 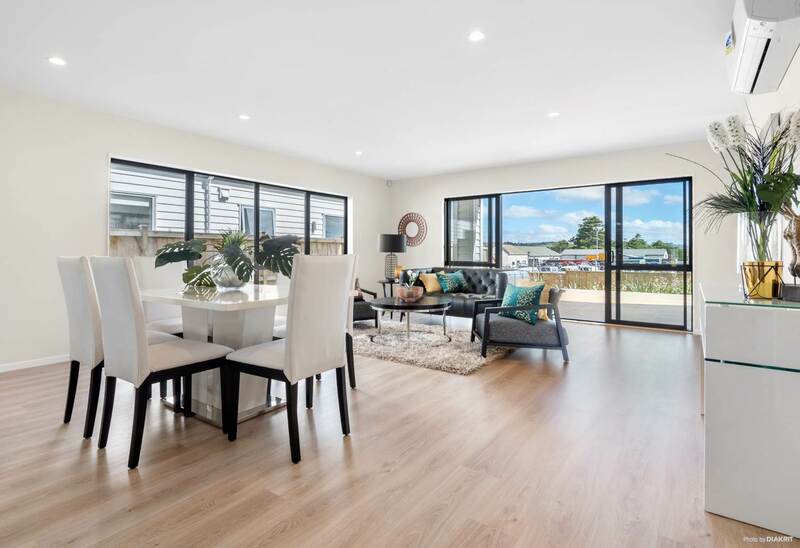 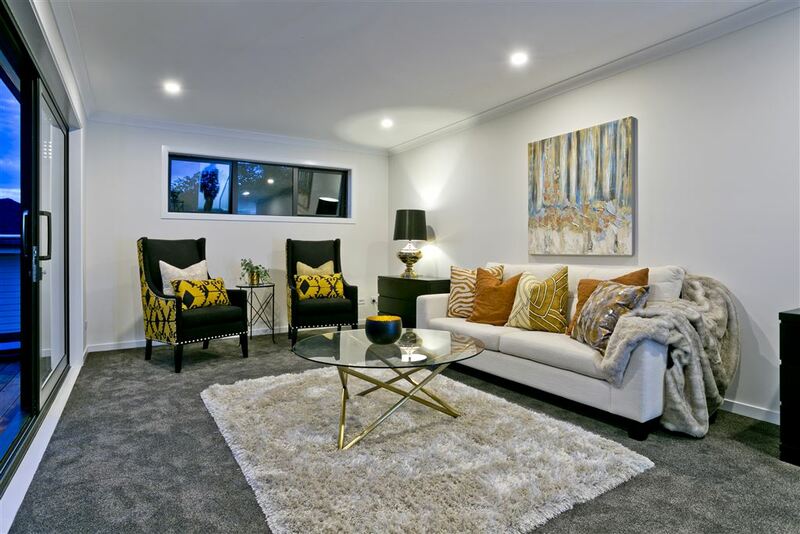 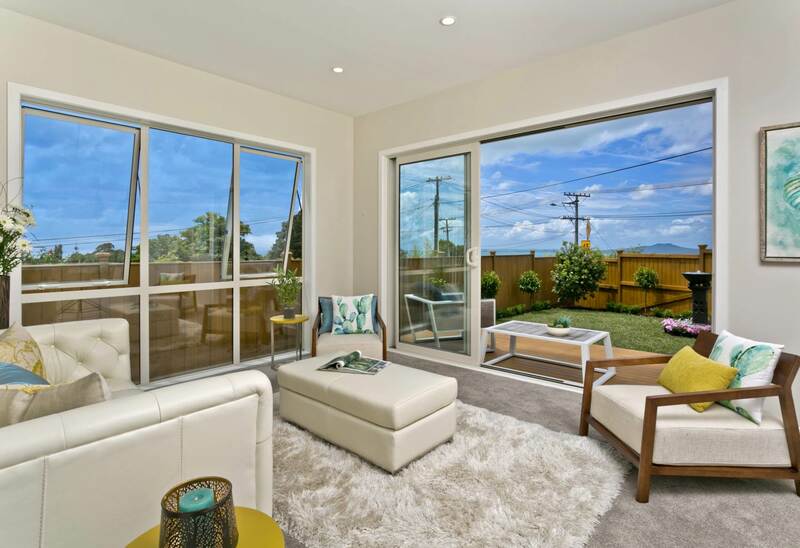 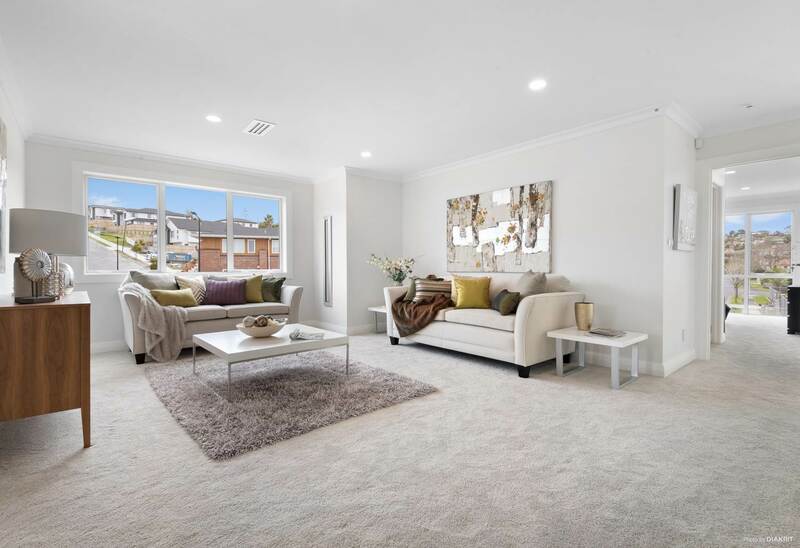 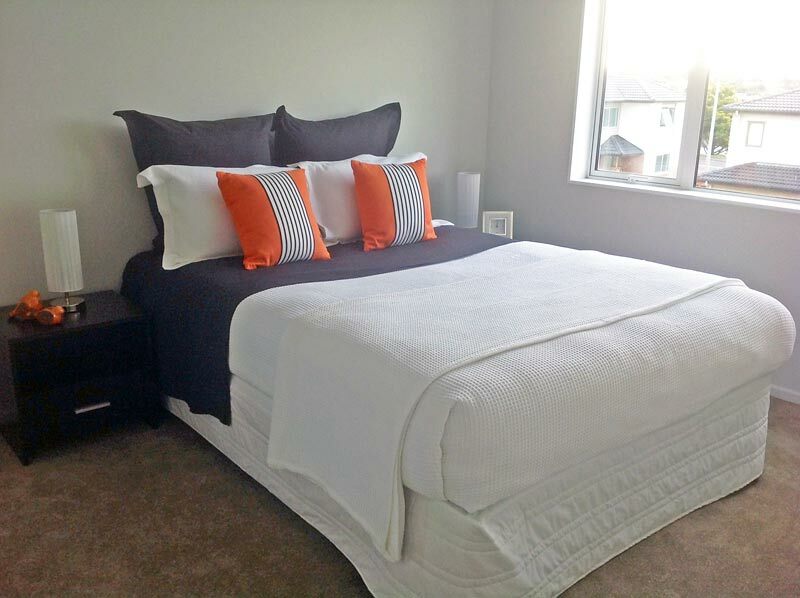 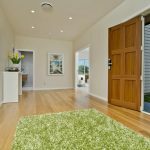 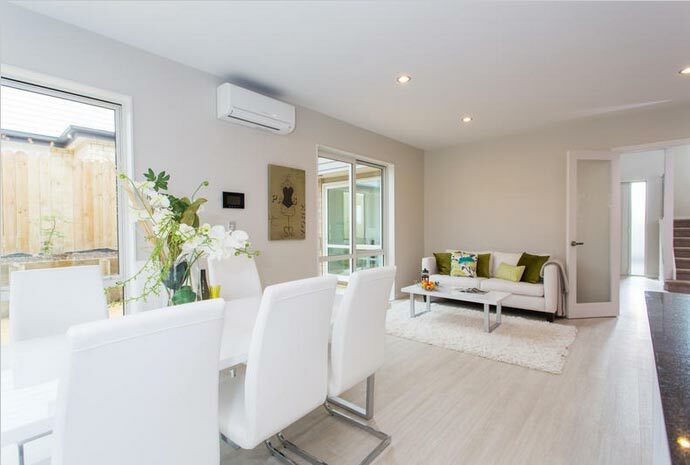 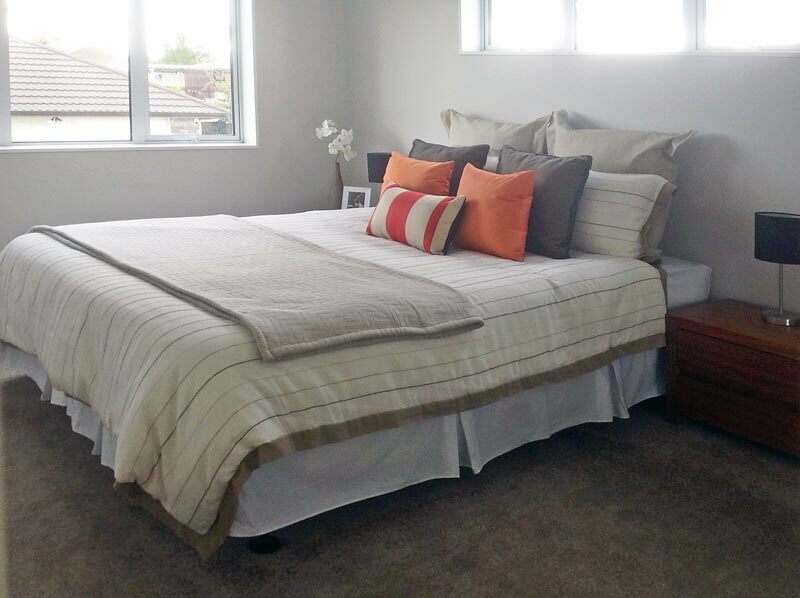 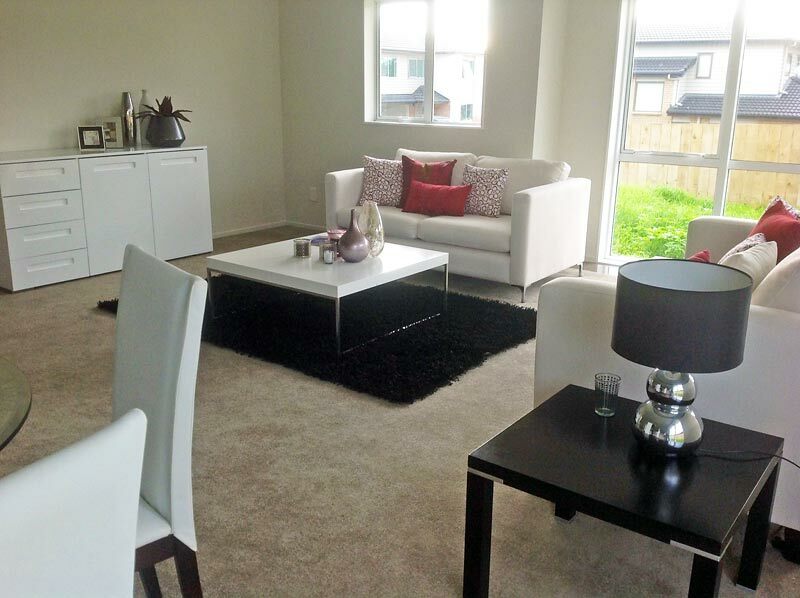 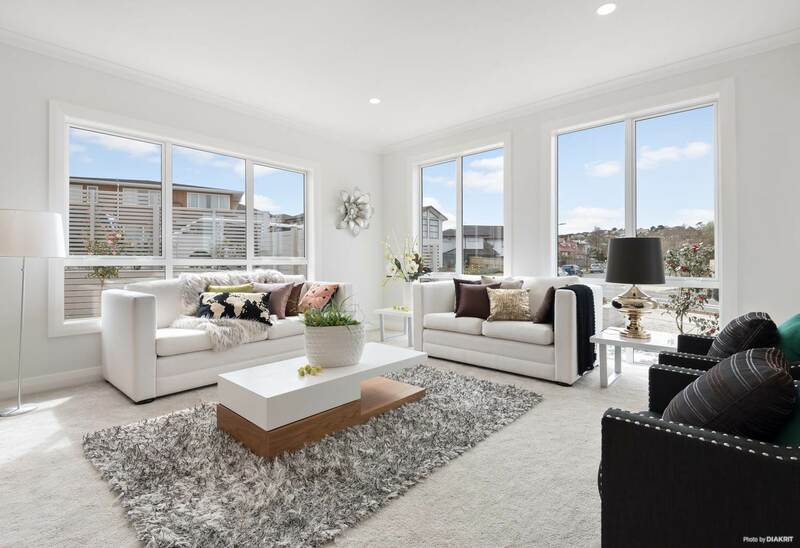 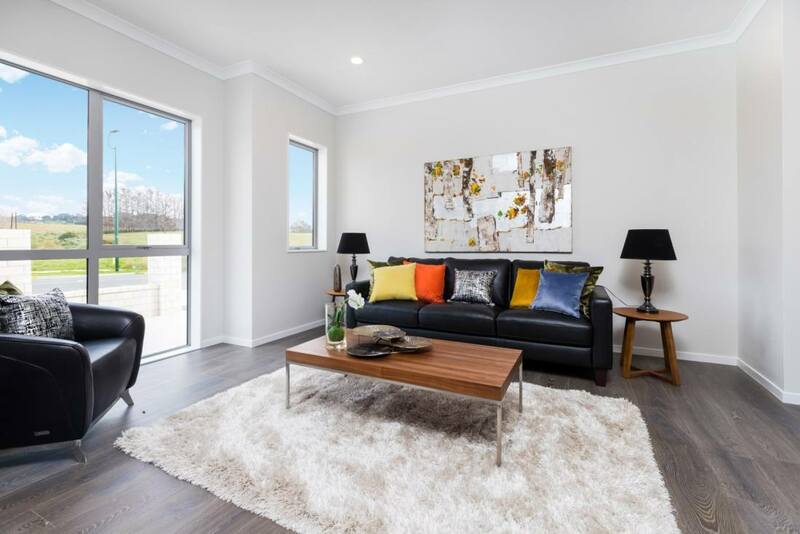 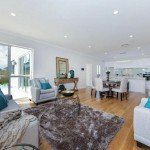 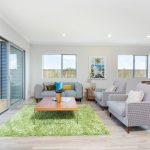 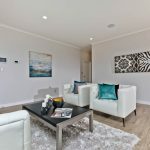 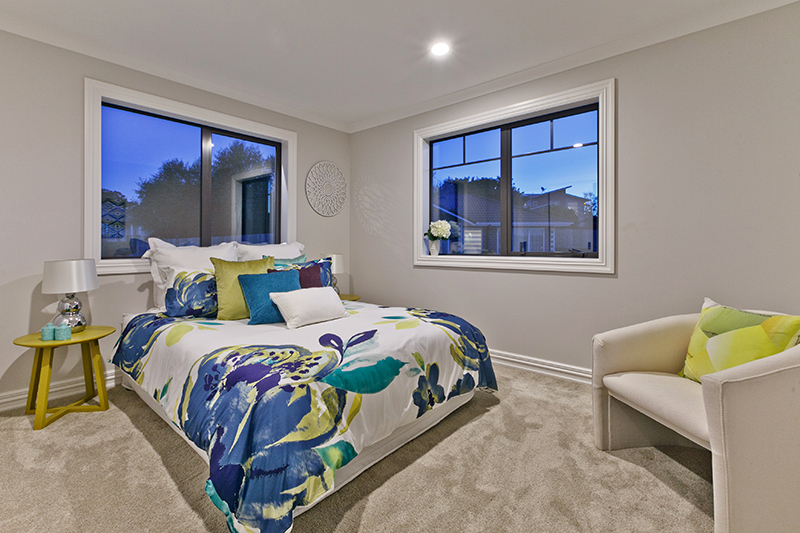 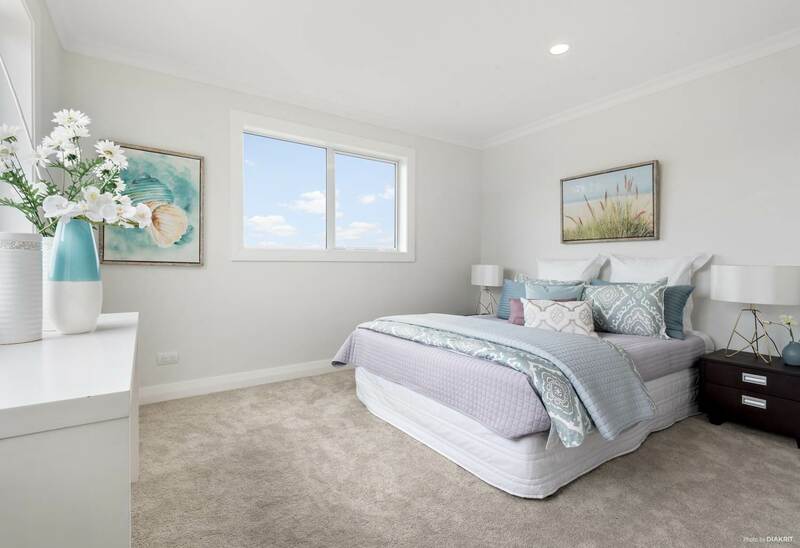 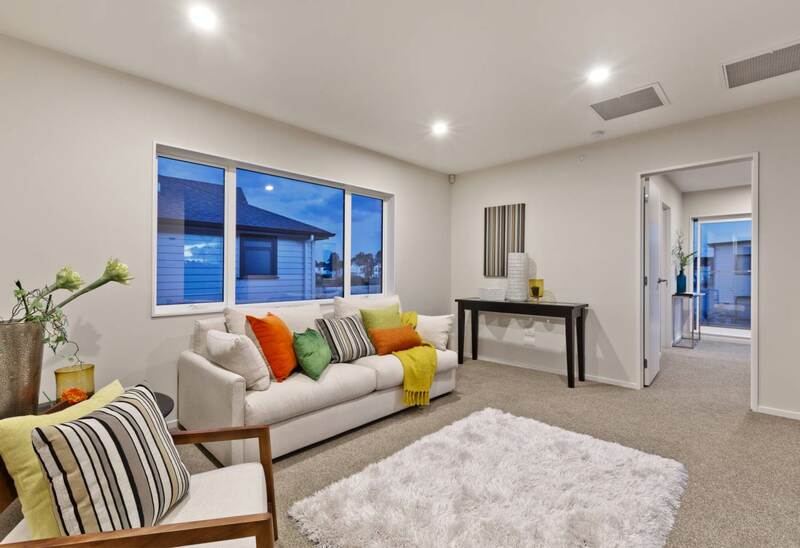 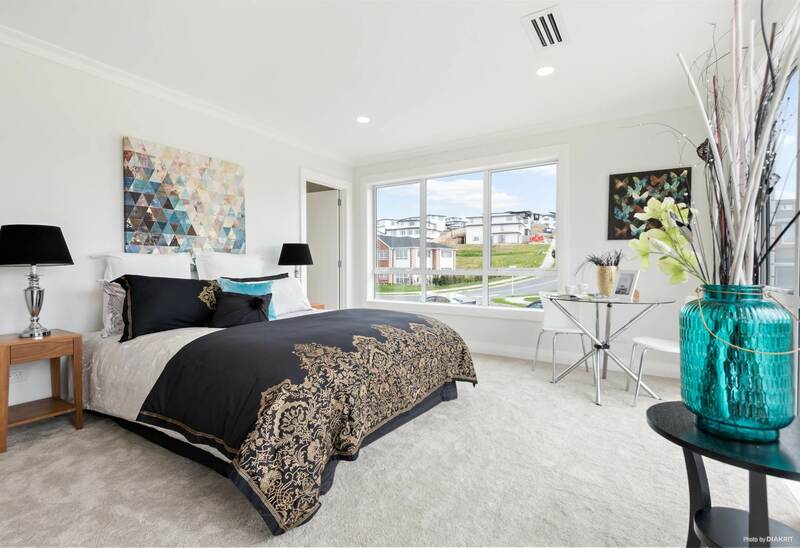 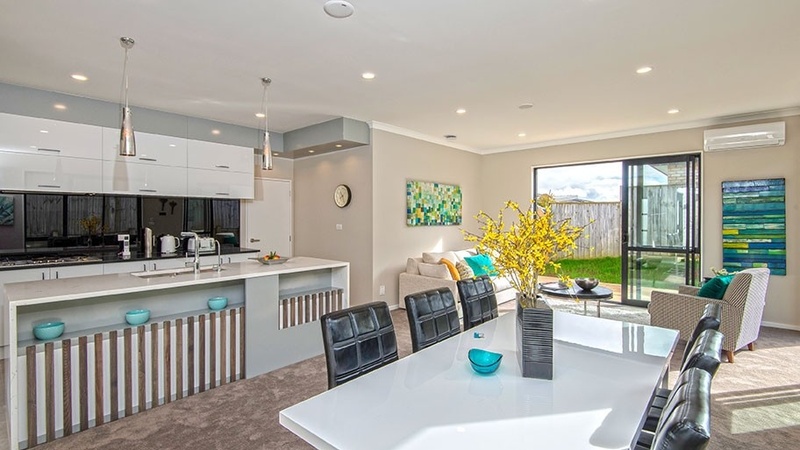 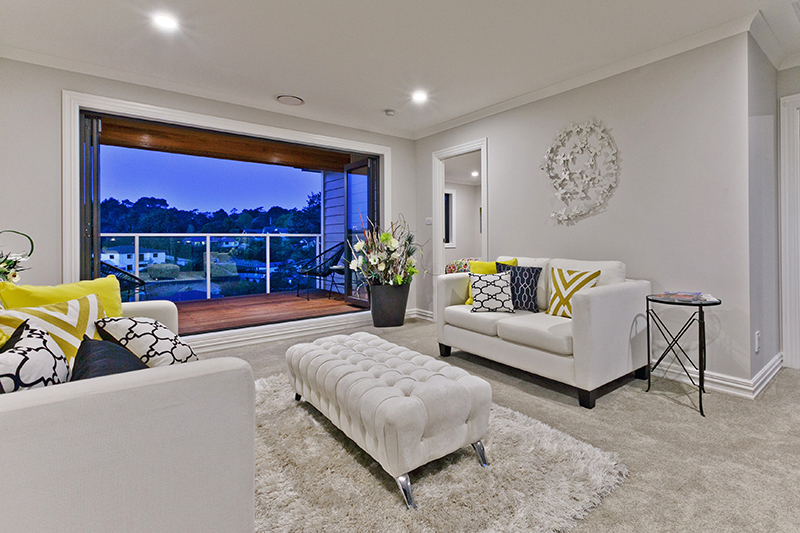 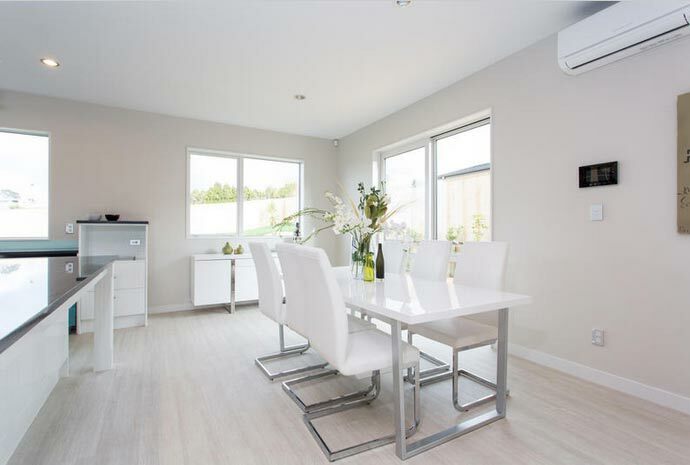 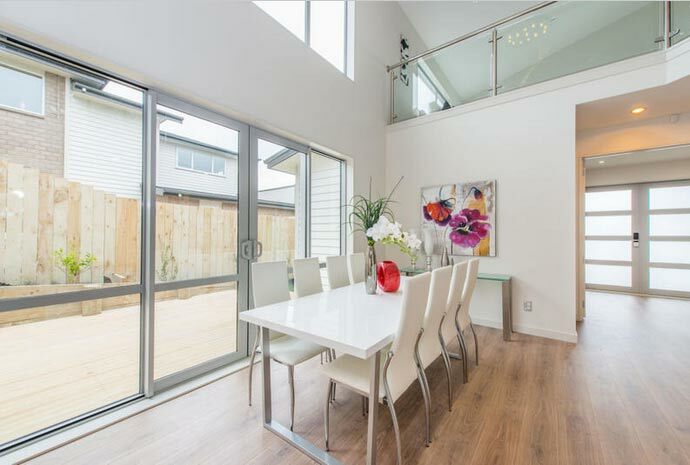 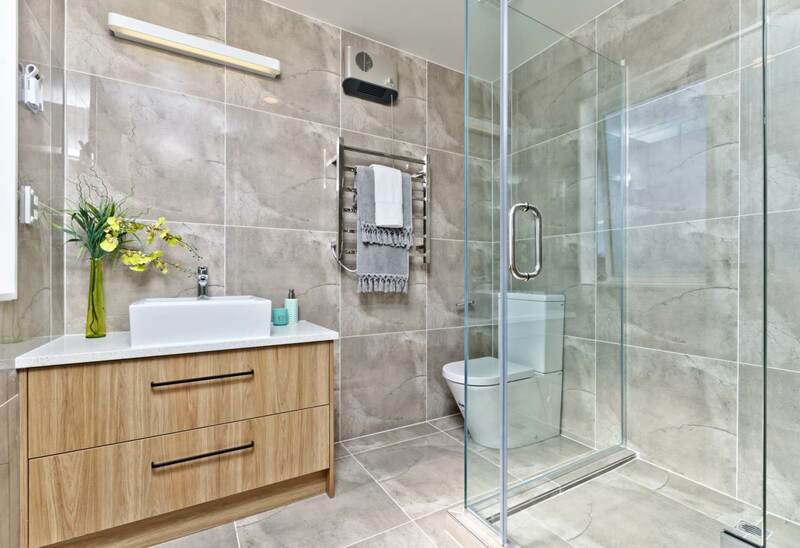 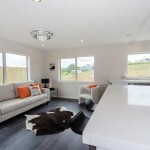 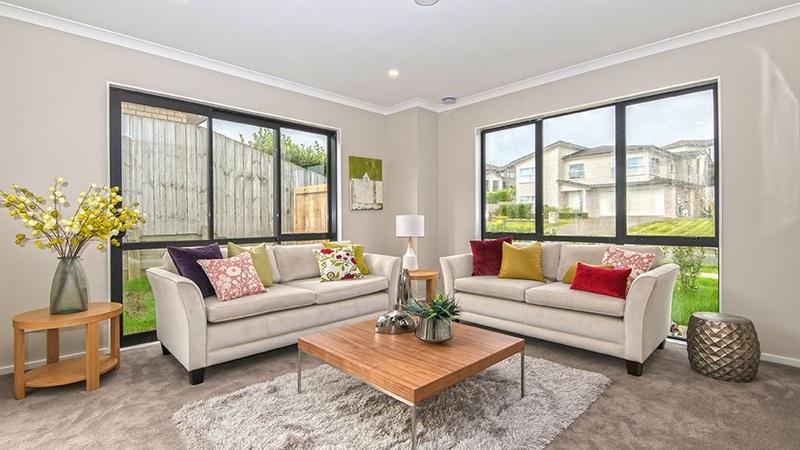 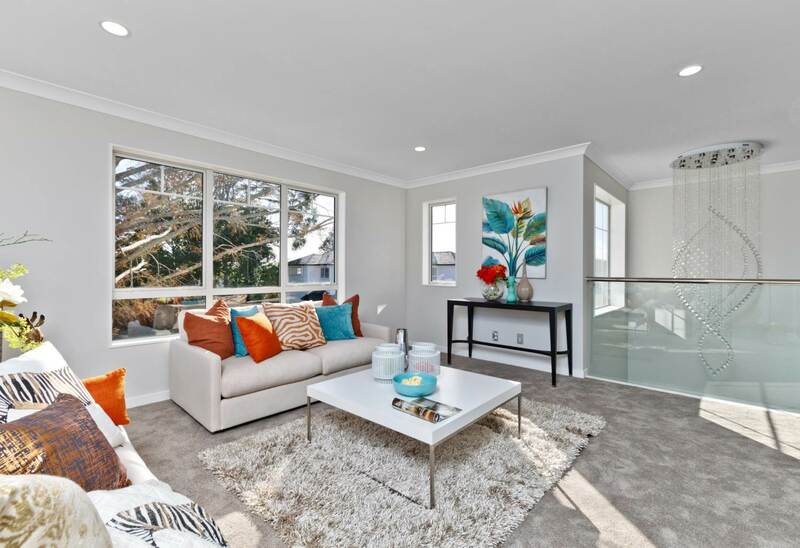 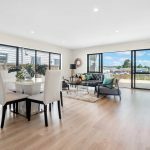 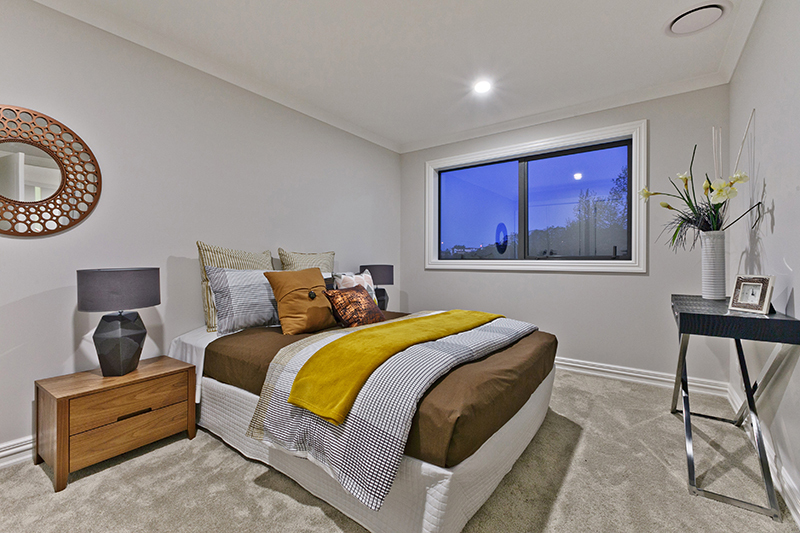 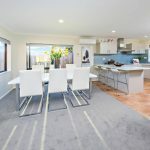 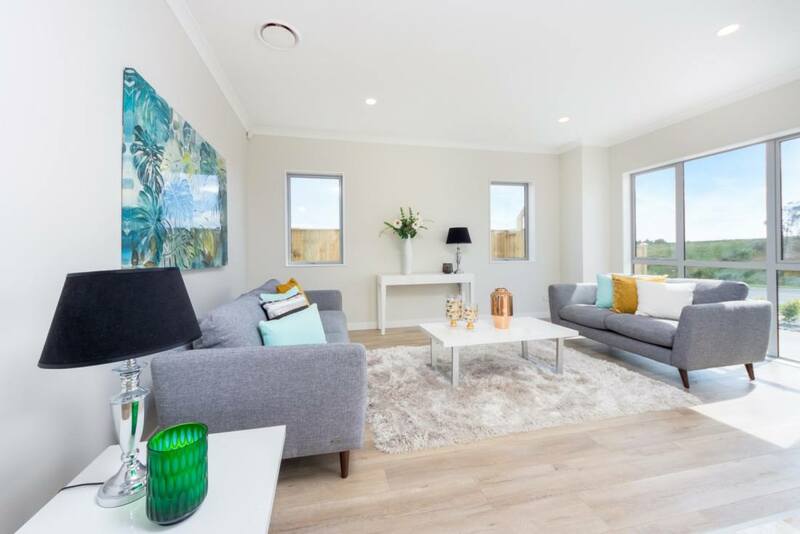 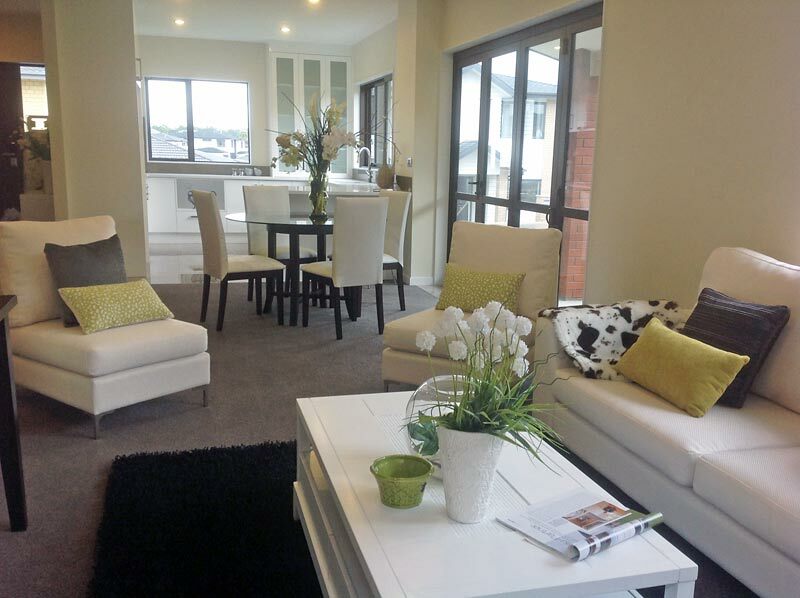 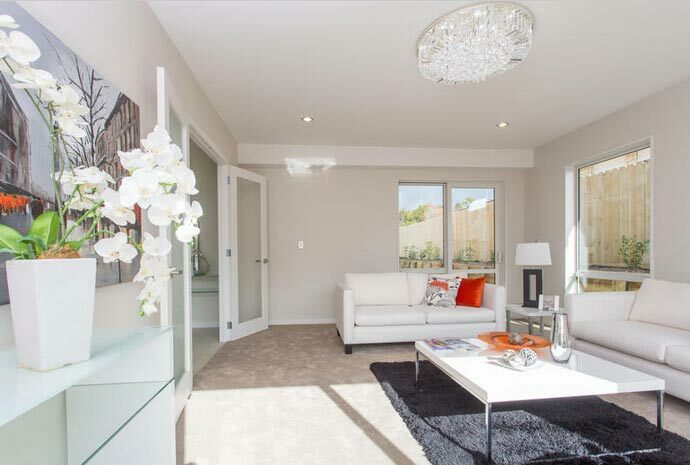 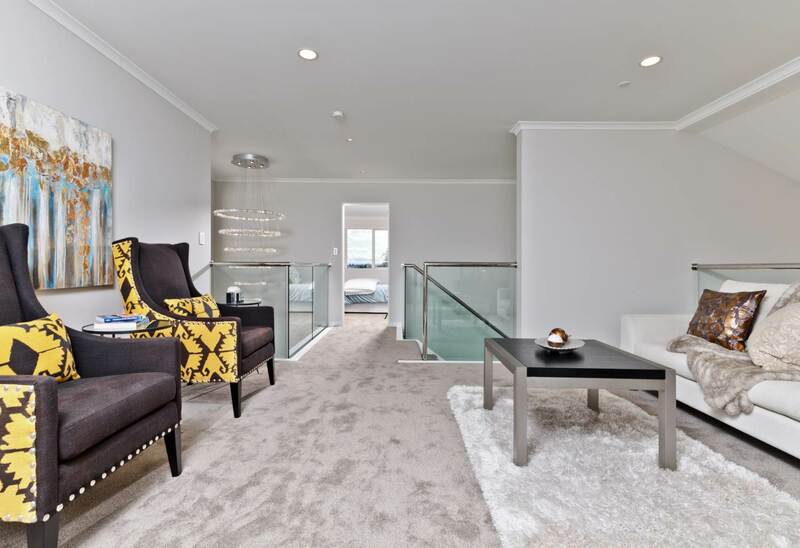 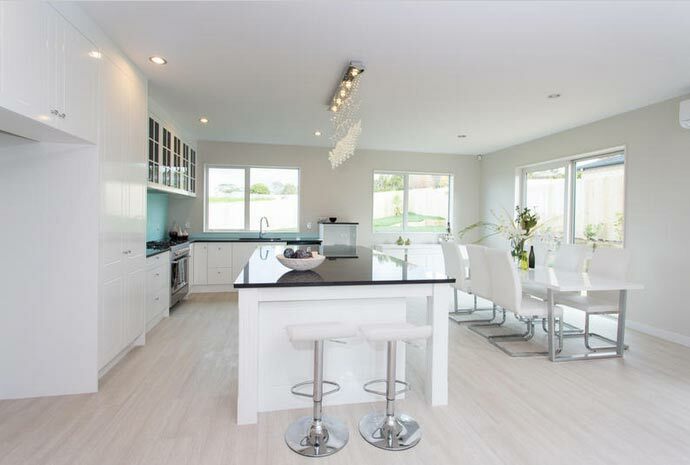 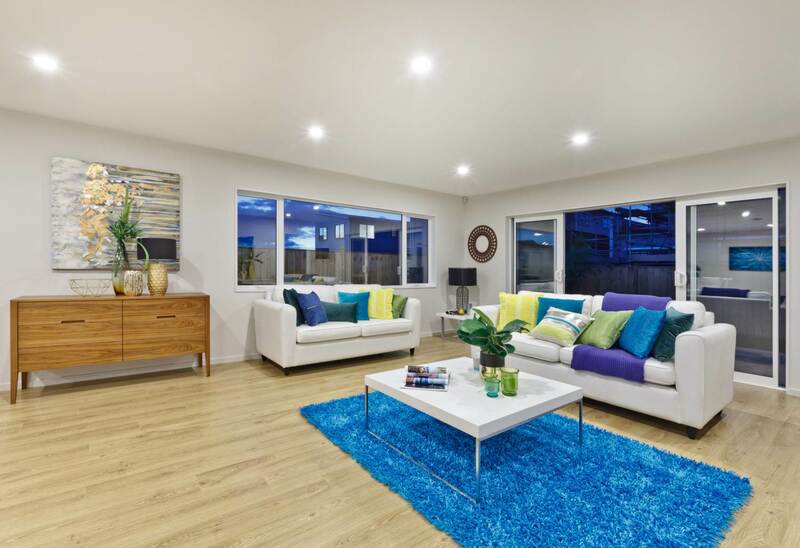 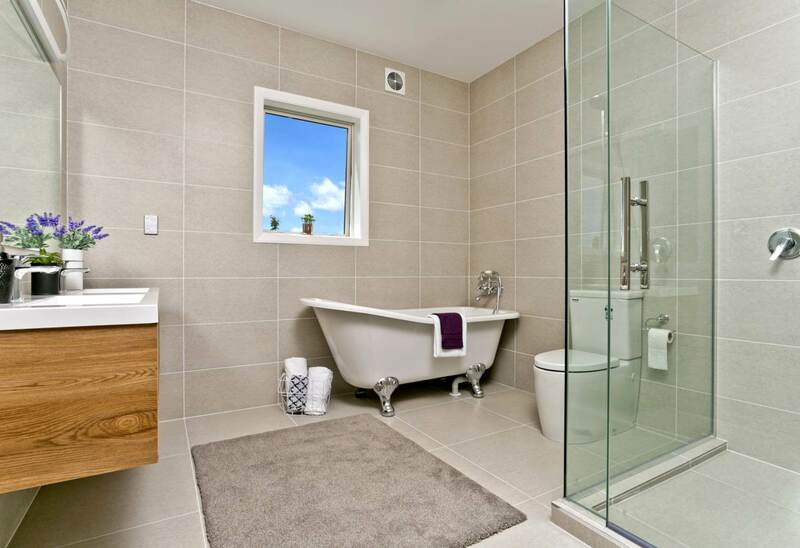 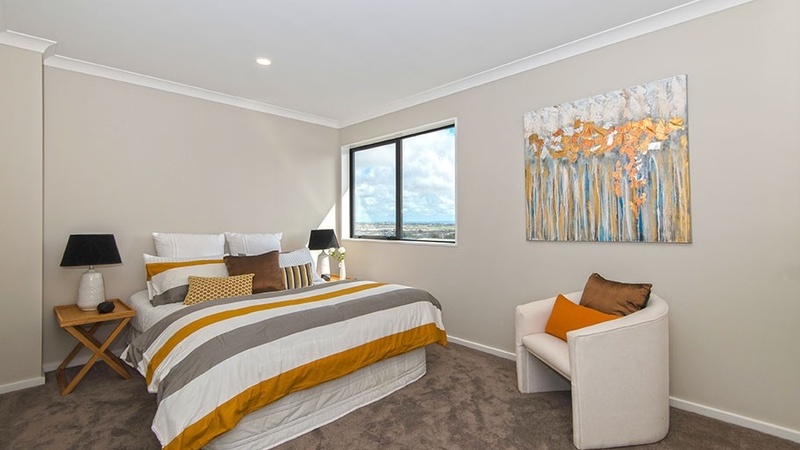 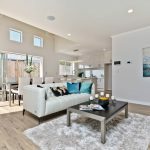 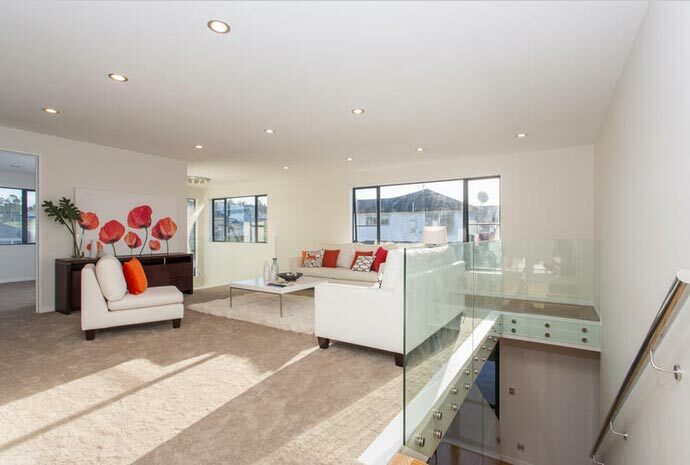 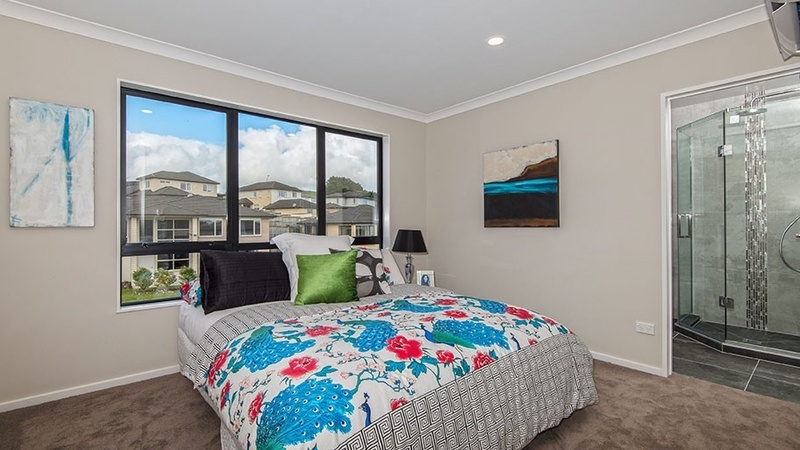 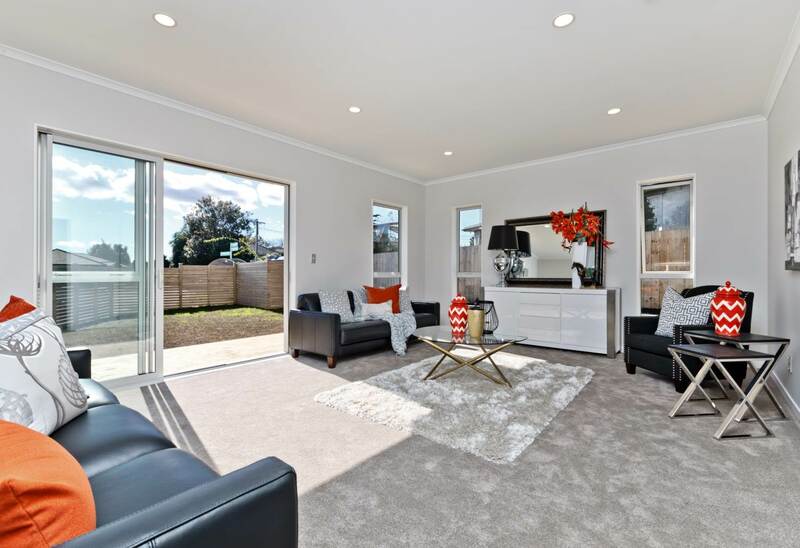 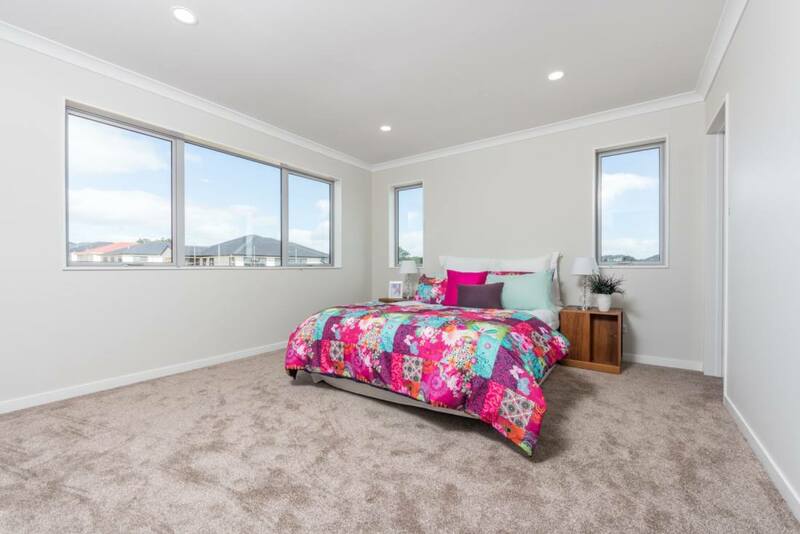 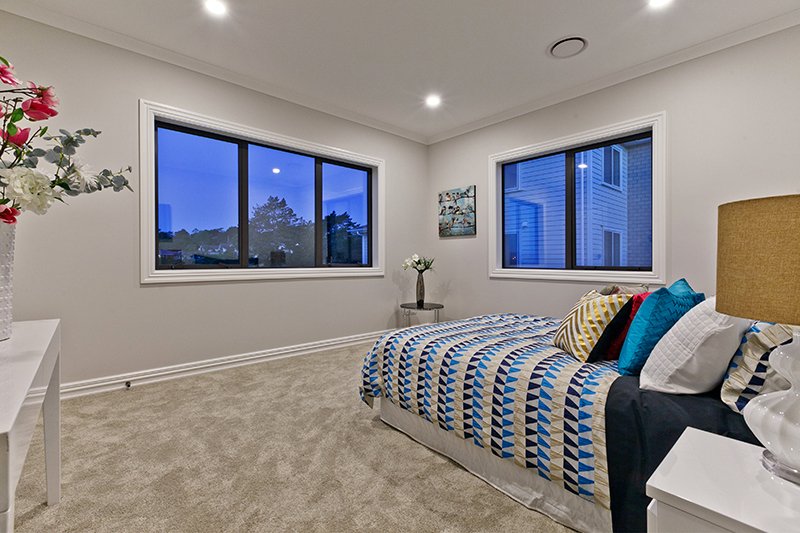 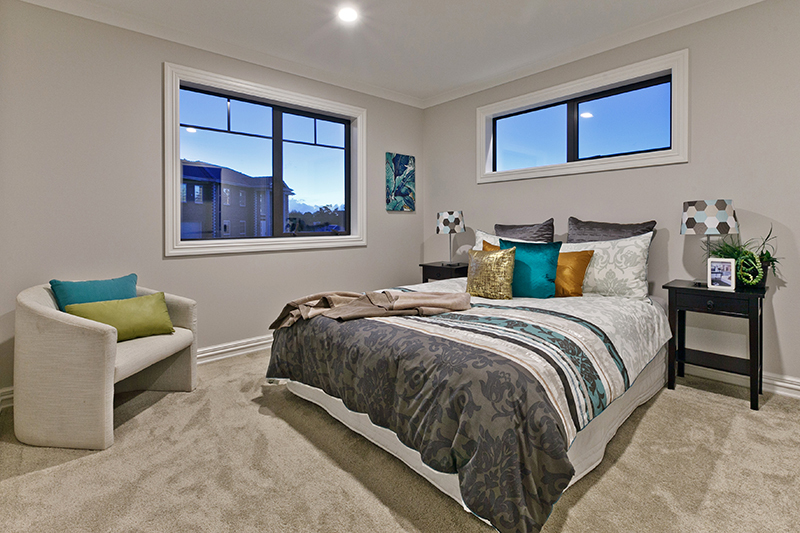 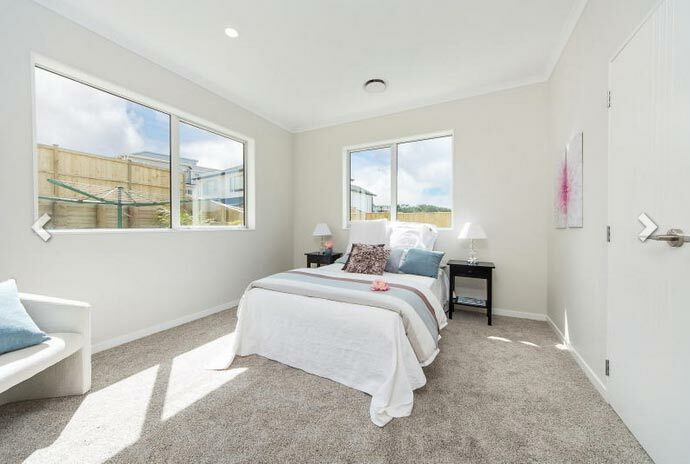 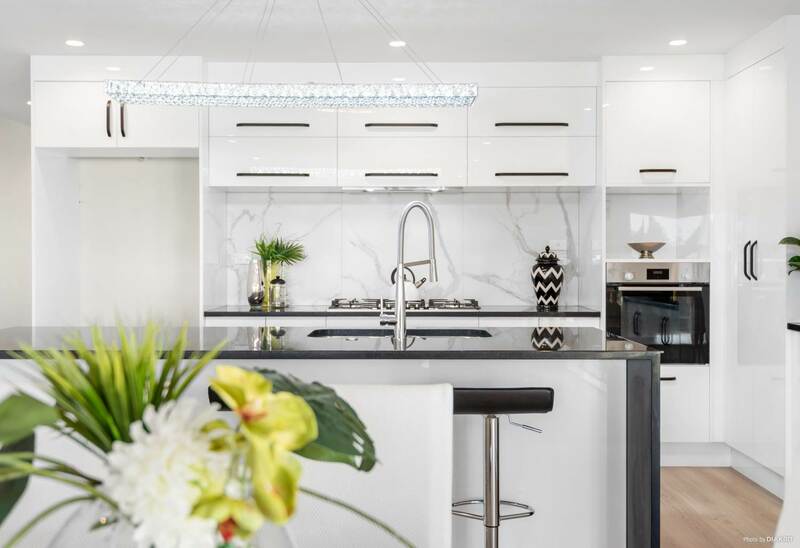 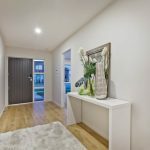 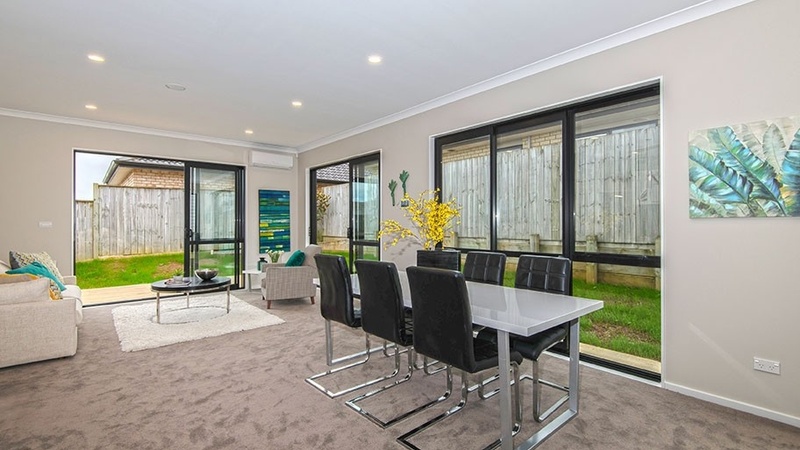 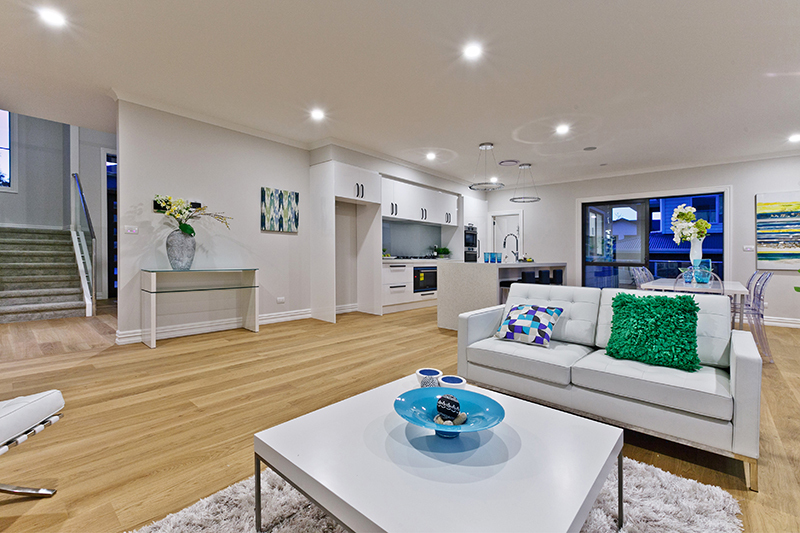 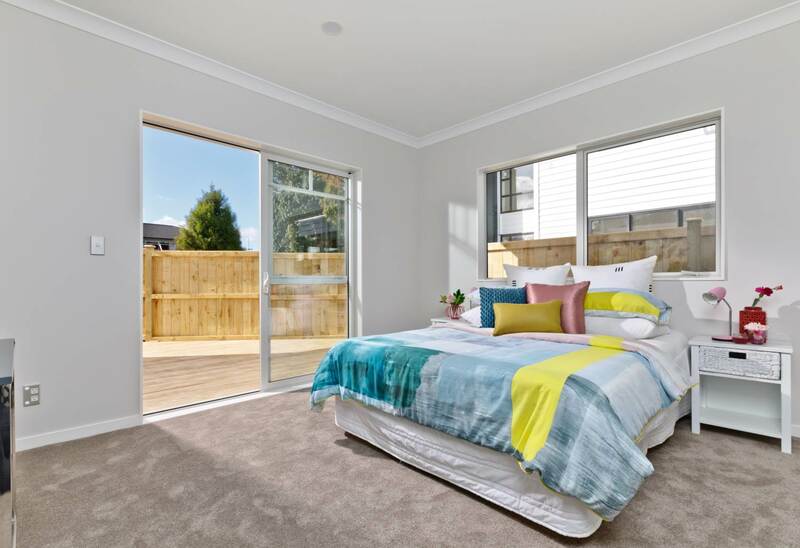 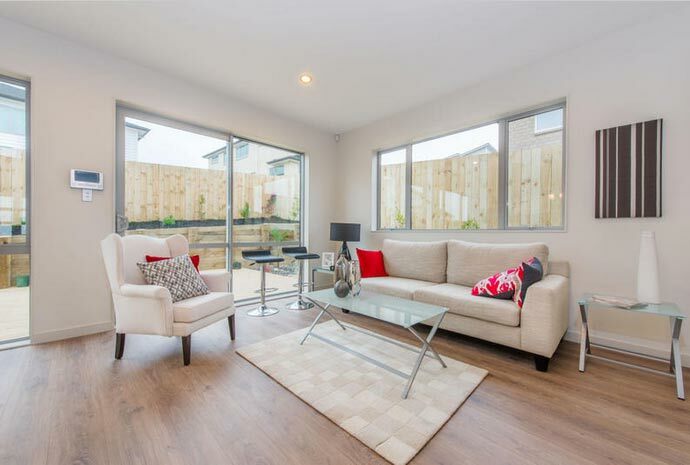 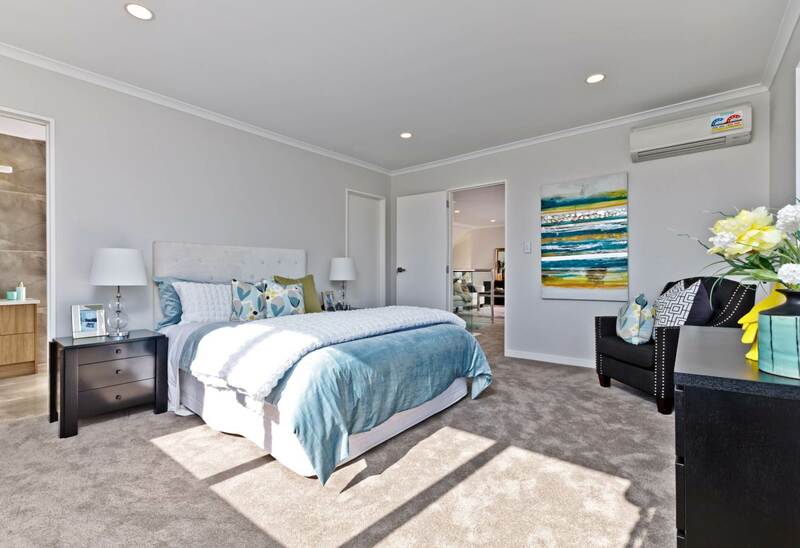 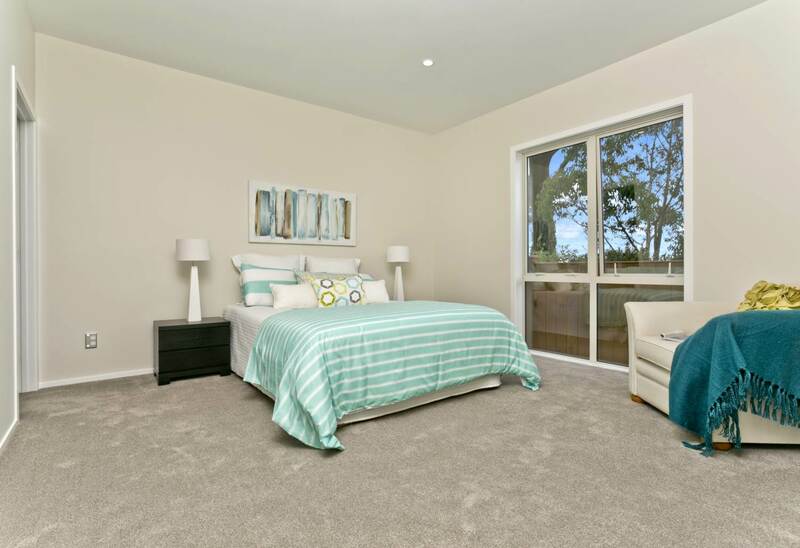 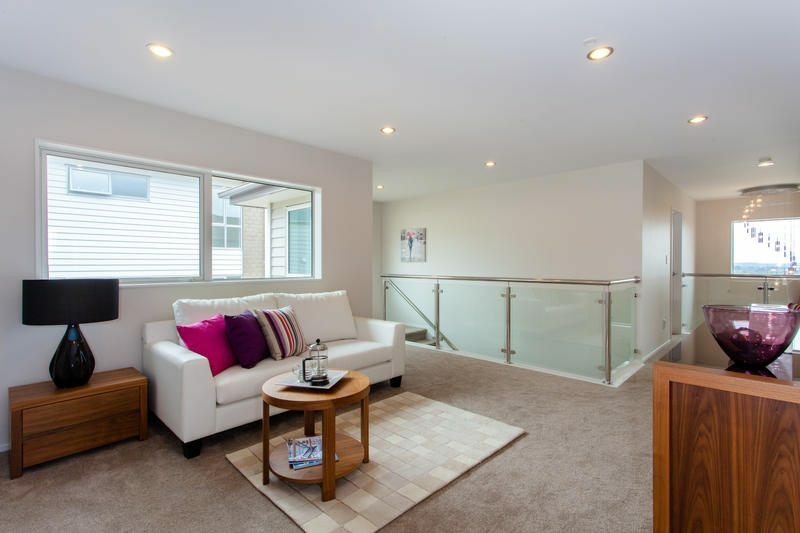 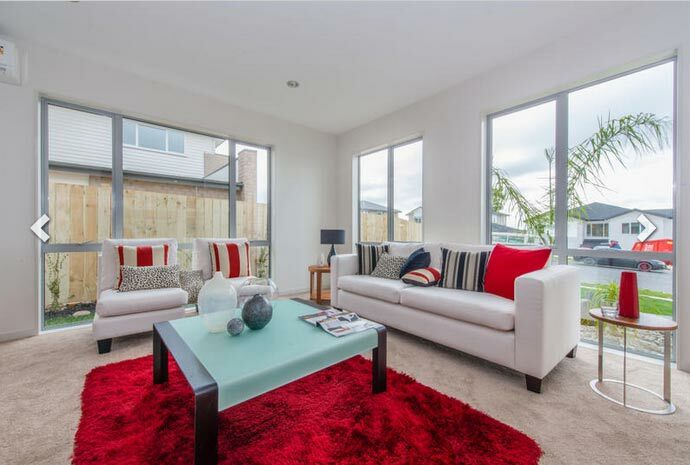 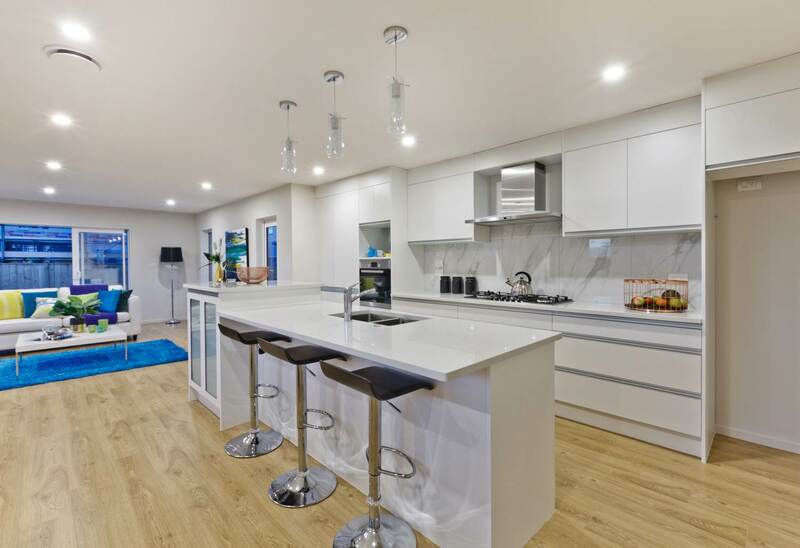 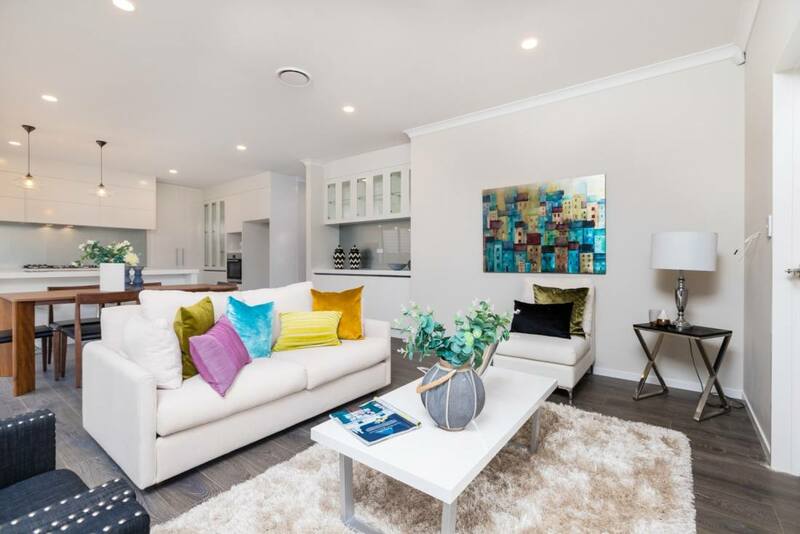 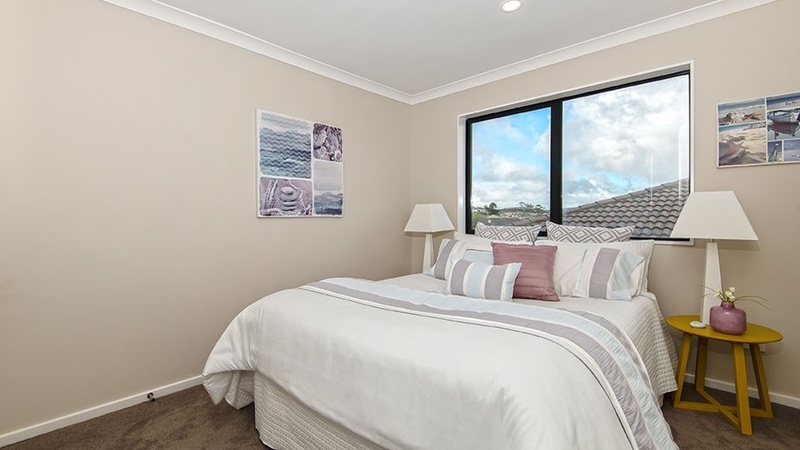 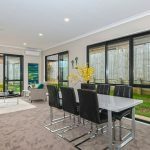 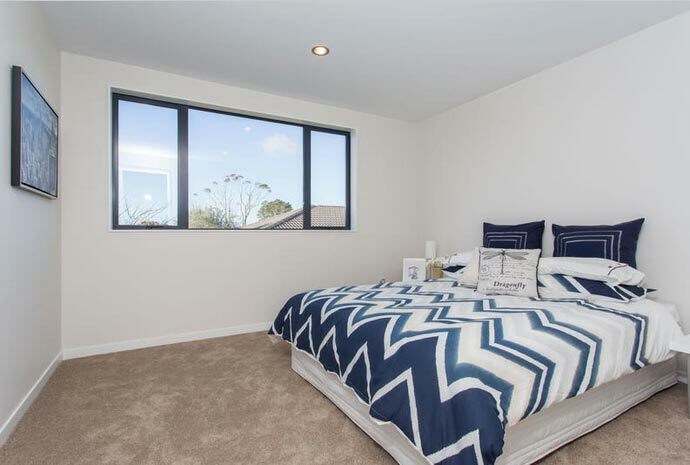 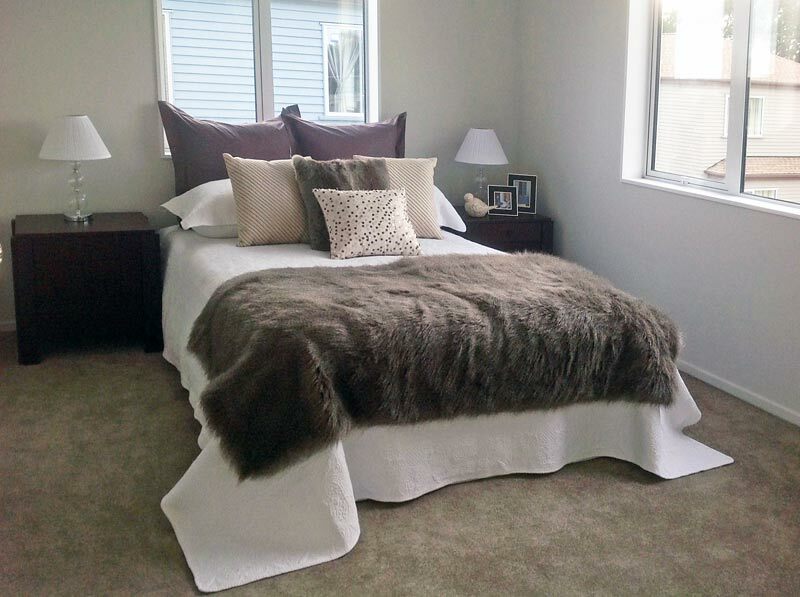 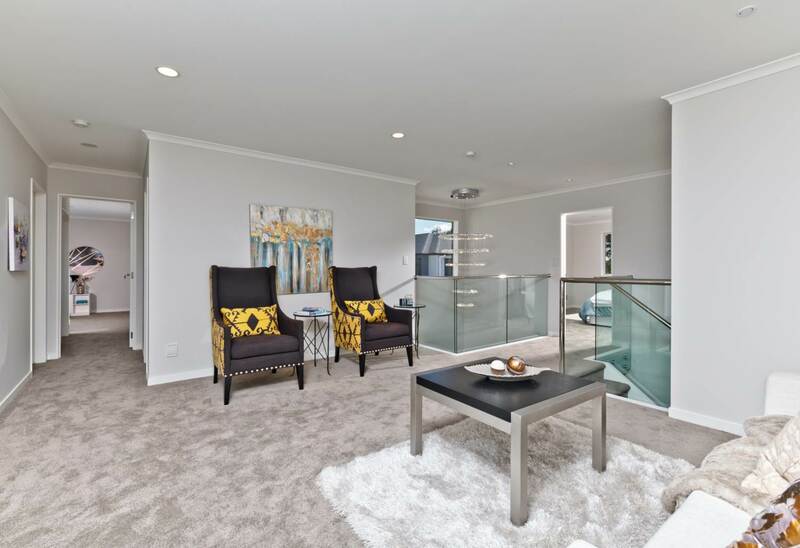 View our home staging portfolio below to find some of Auckland’s best home staging ideas and tips for staging your home. 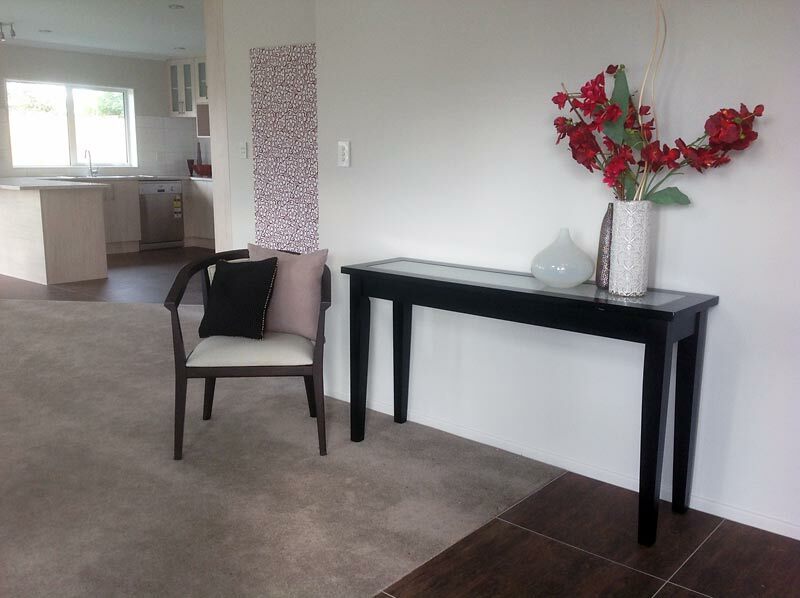 A huge thank you to Judy Dwyer of Wilson & Nicholson Home Staging Division for the amazing work she did for us at our Onehunga home. 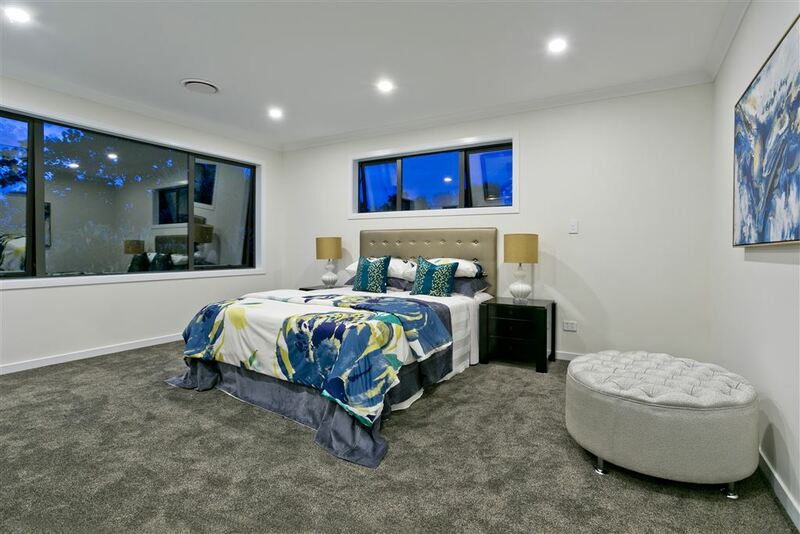 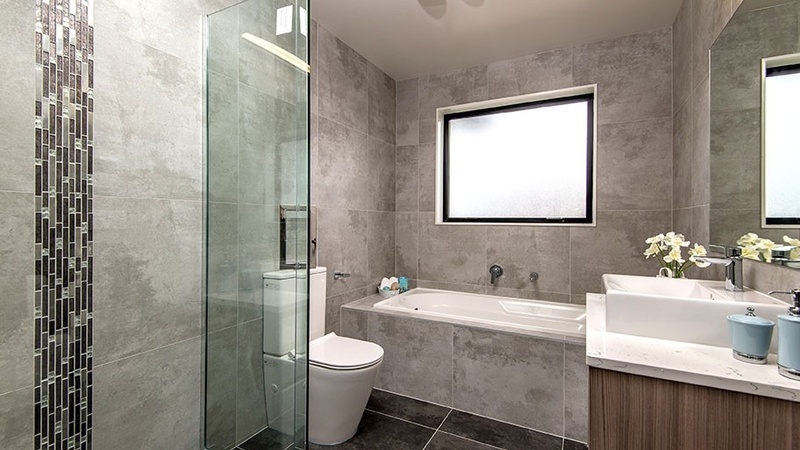 The finished product far exceeded our expectations and has since been complemented by everyone who has been through the property or seen our photographs online. 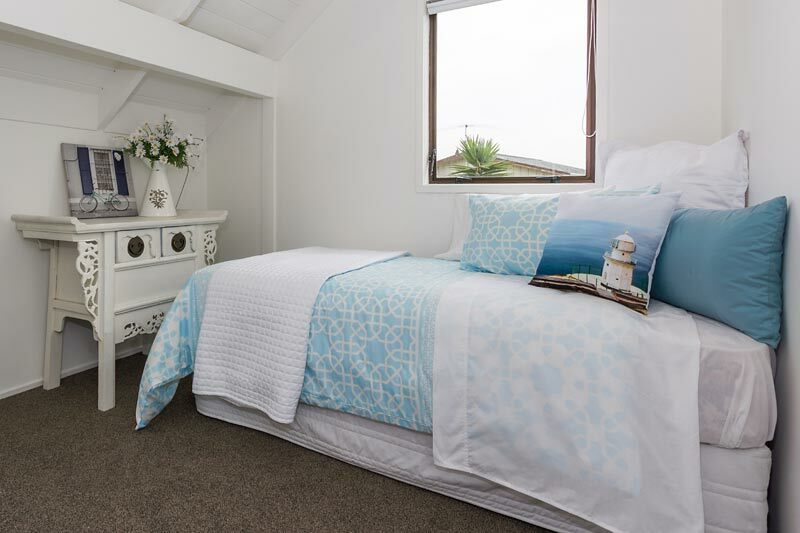 Her affinity with the history and charm of our fencibles cottage and her understanding of what we were hoping to achieve provided a harmonious result which showcased the house beautifully. 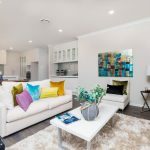 She has a real talent for creating inviting and colourful spaces, which isn’t predictable and sterile like many staging companies, and delivers understated elegance to every room. 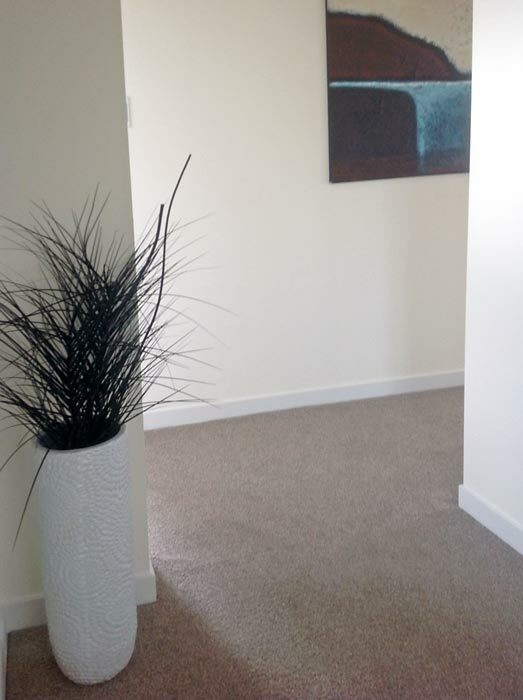 She kindly brought with her additional rugs and accessories to ensure we could optimise every space. 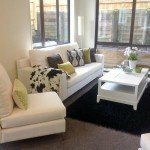 I have recommended her services already and will continue to do so. 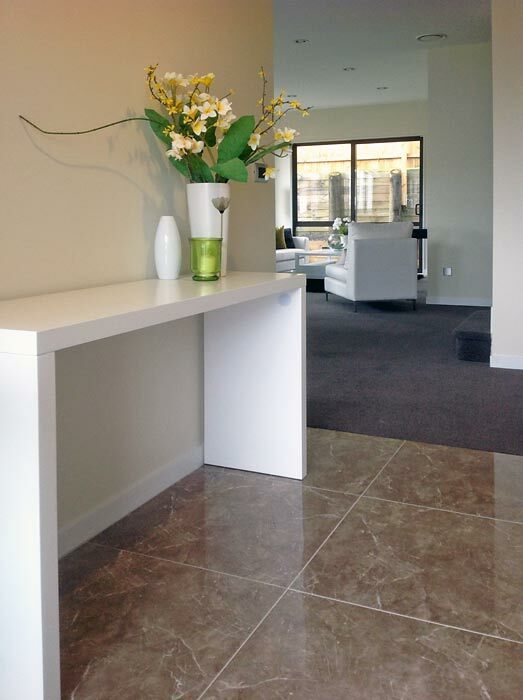 She was a delight to deal with and her warmth and passion for her work will leave a lasting impression with us. 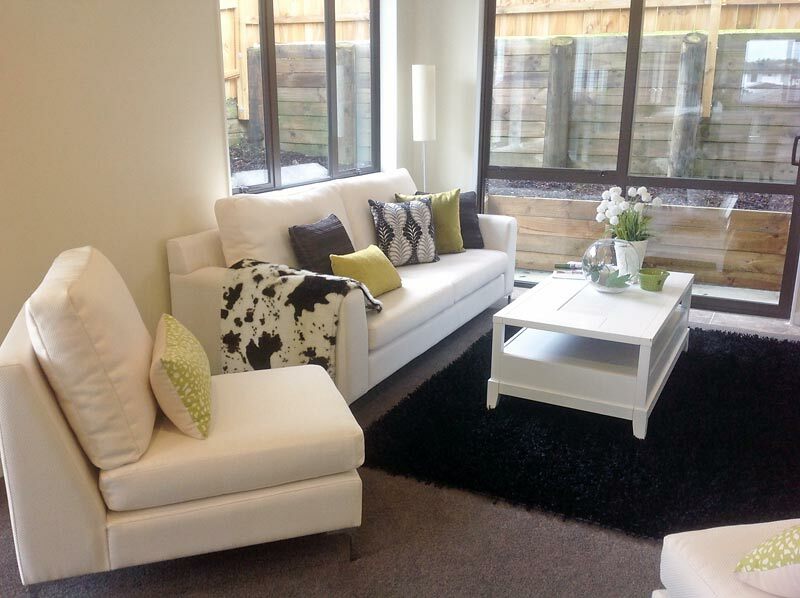 It is with pleasure that I write this testimonial for Ellie of Wilson & Nicholson. 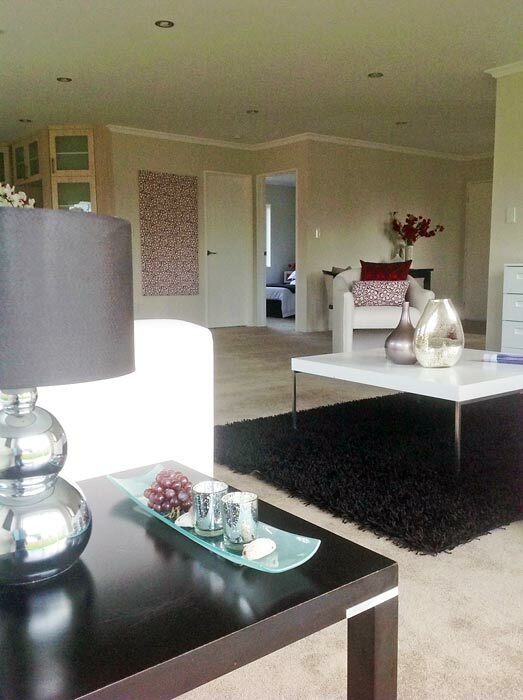 Ellie did the staging for my 5 bedroom 2 living area home on a beautiful bush section in Howick. 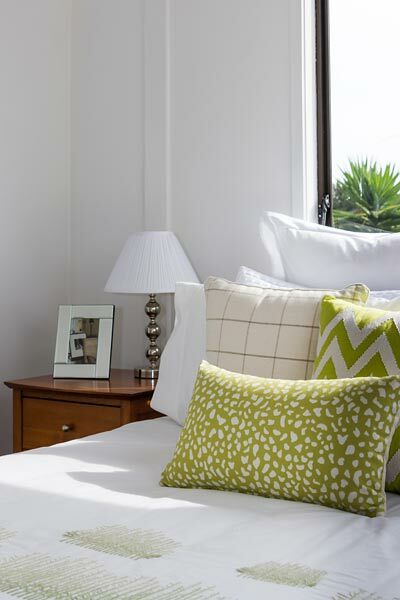 Ellie took colours from the bush and garden plants and brought those tones into all of the rooms through clever use of wall art and soft furnishings such as cushions. 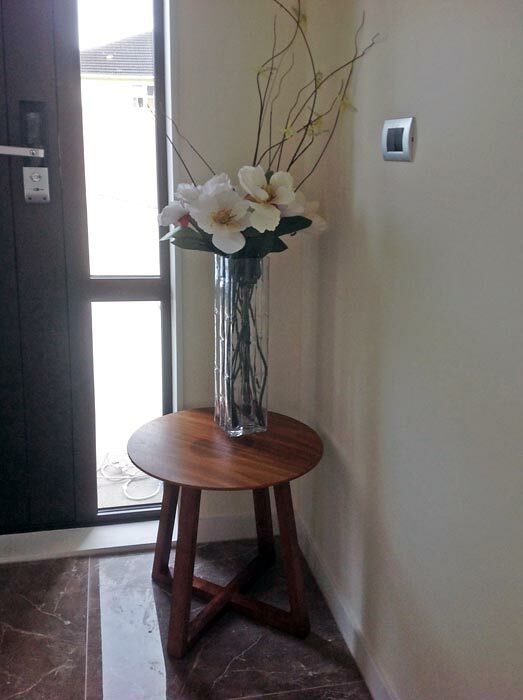 This gave a lovely flow from the indoors to the outside. 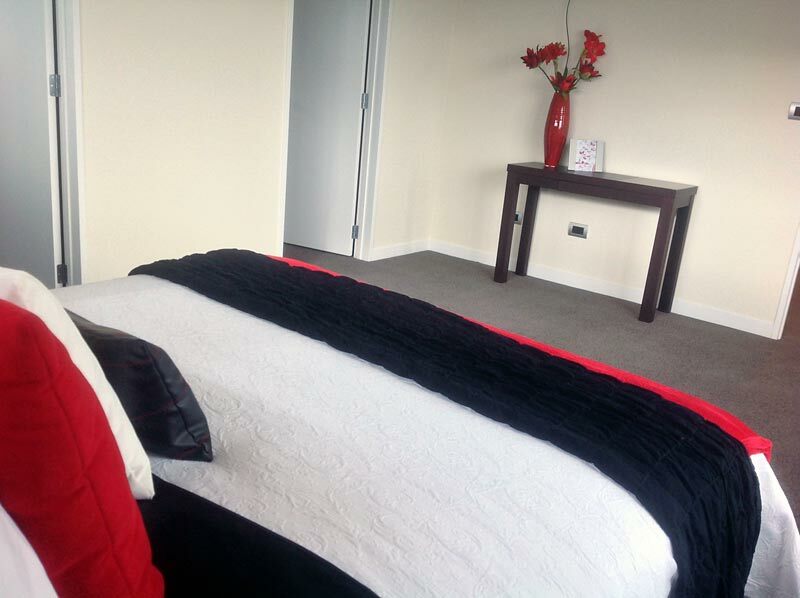 Each room felt homely,comfortable and inviting. 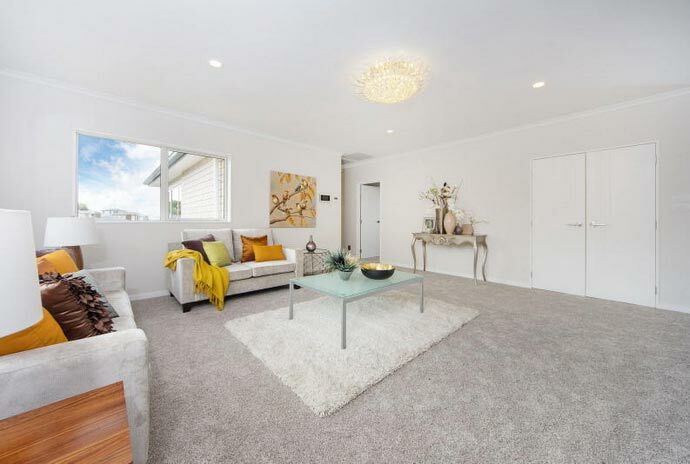 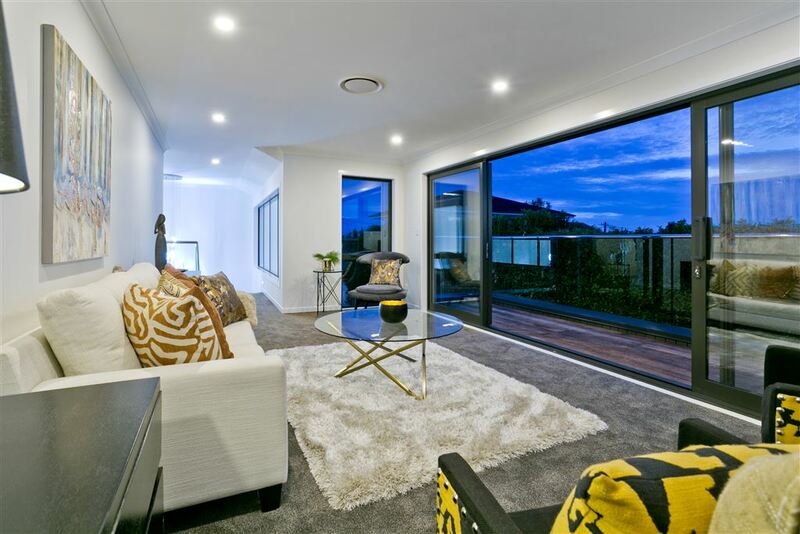 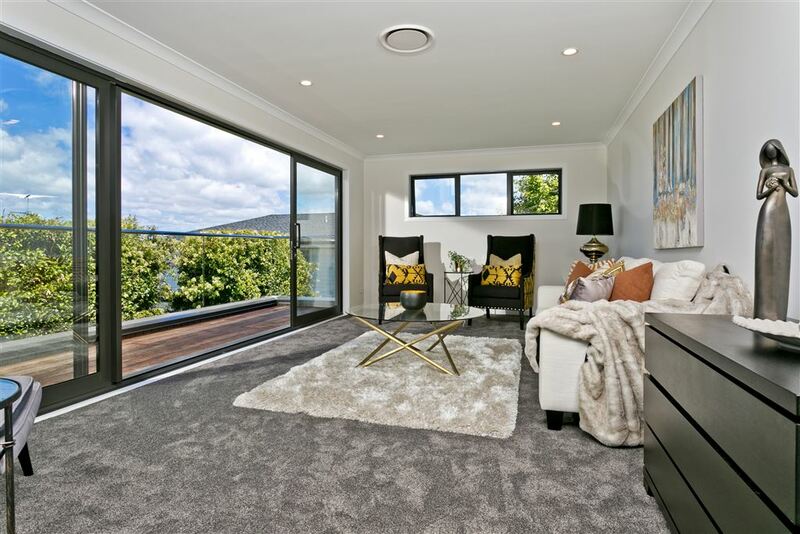 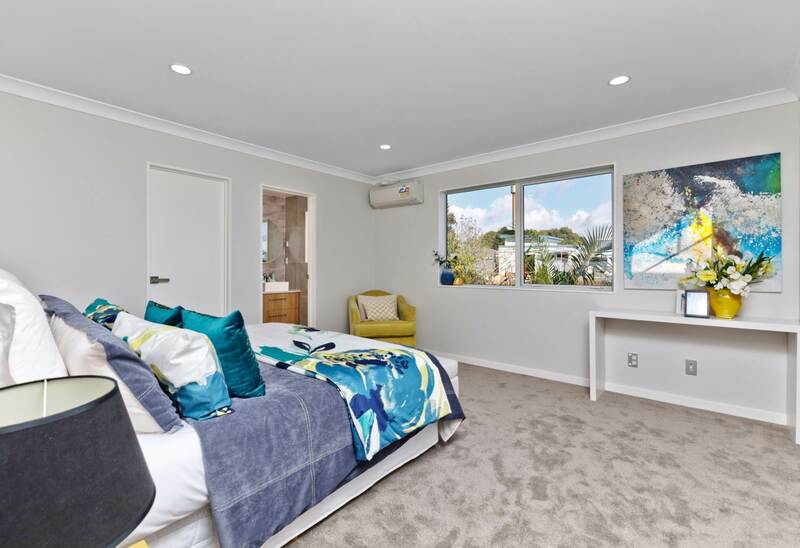 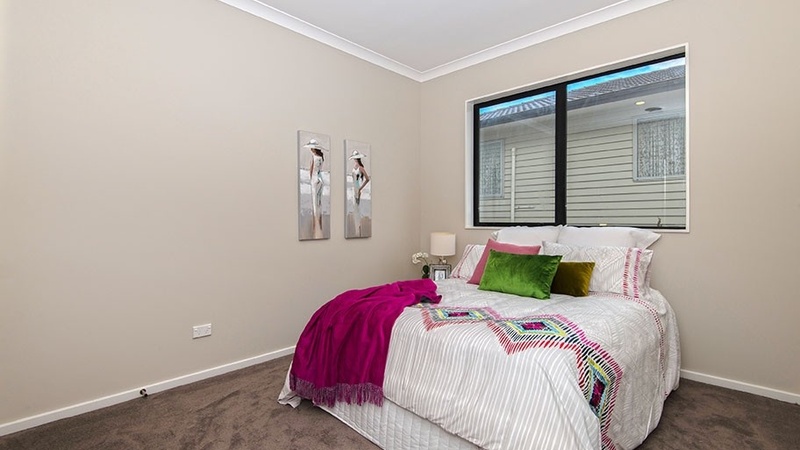 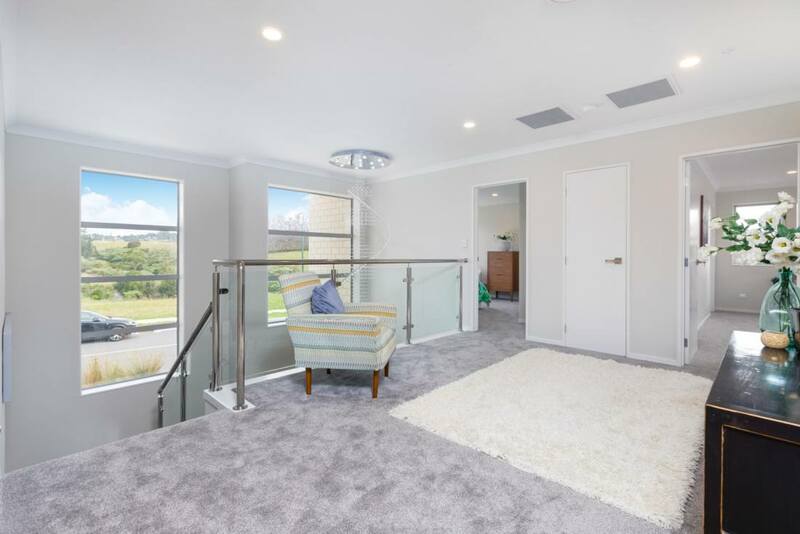 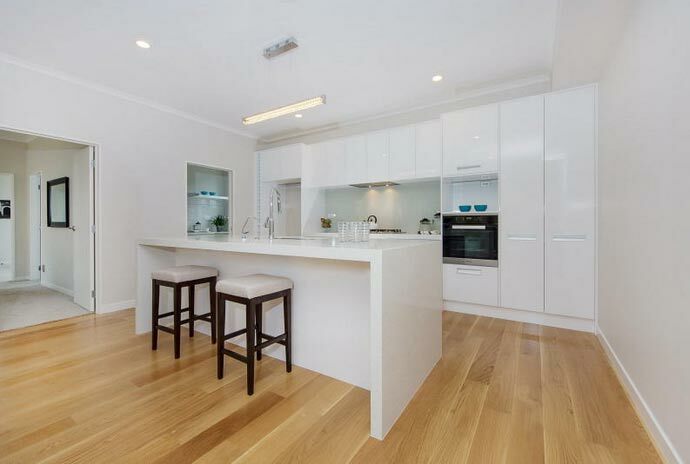 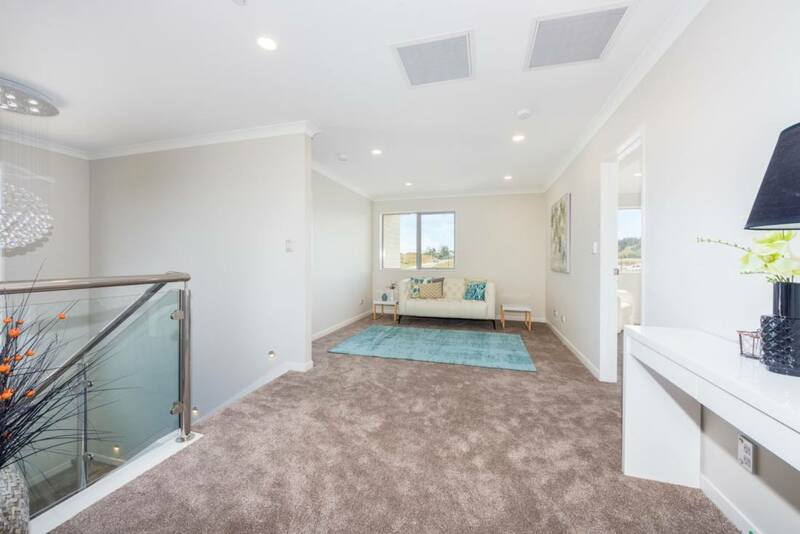 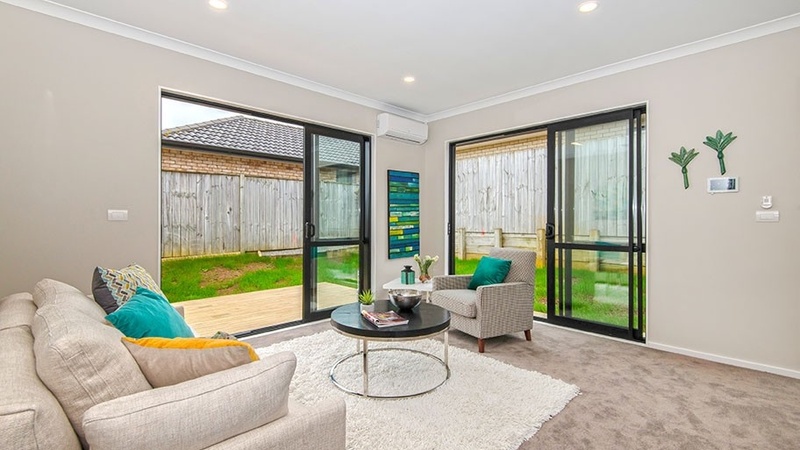 Several real estate agents viewed the property and remarked to me that it was the cleverest staging they had ever seen. 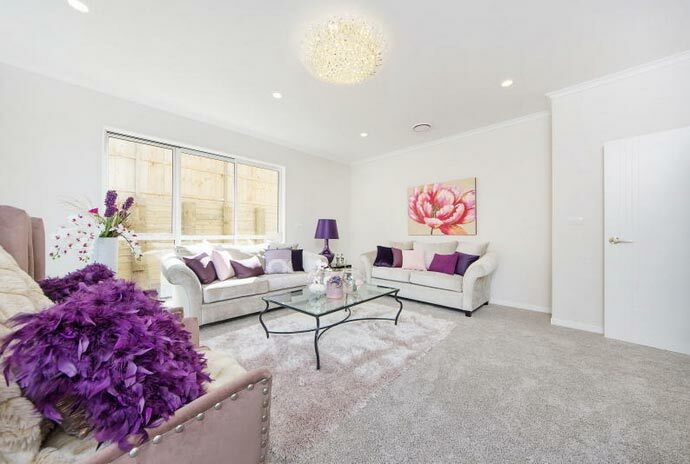 Due to Ellie’s expertise the home was successfully sold for the amount I had wanted. 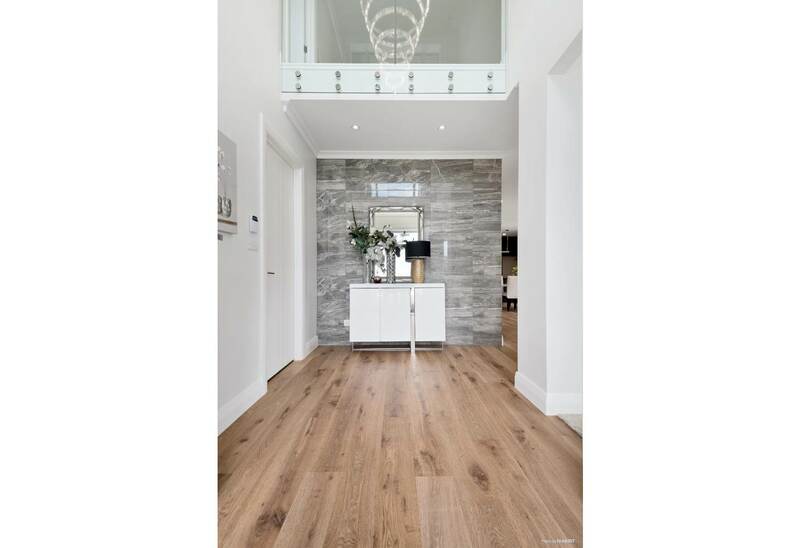 The company is very easy to deal with and I would definitely use them again as the range of furniture and decorations is superlative. 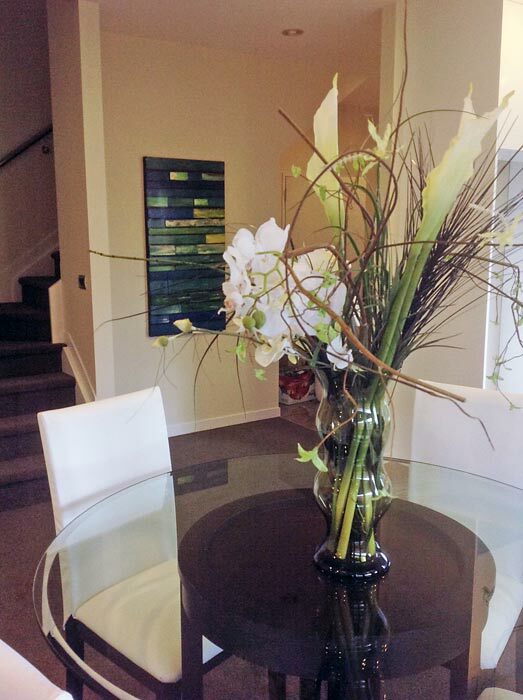 “A big thank you for your fabulous services rendered in staging my house. 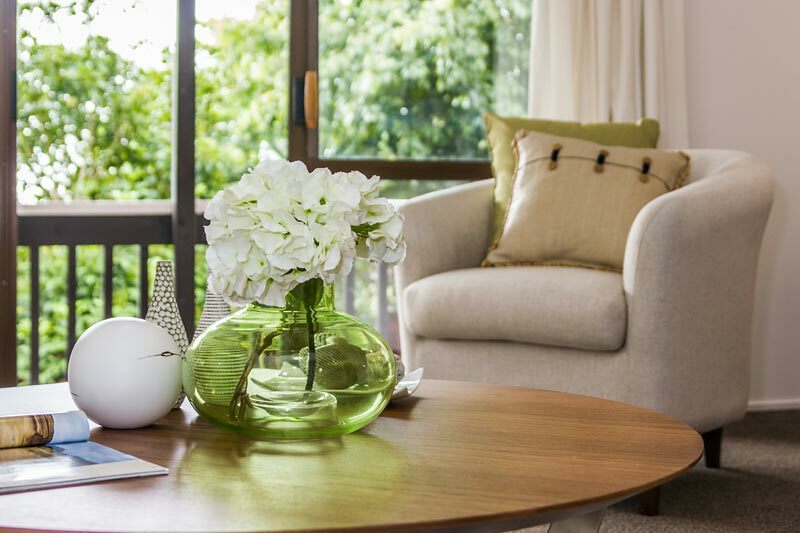 I am so encouraged by your dedication to work, your integrity and you did everything you promised. 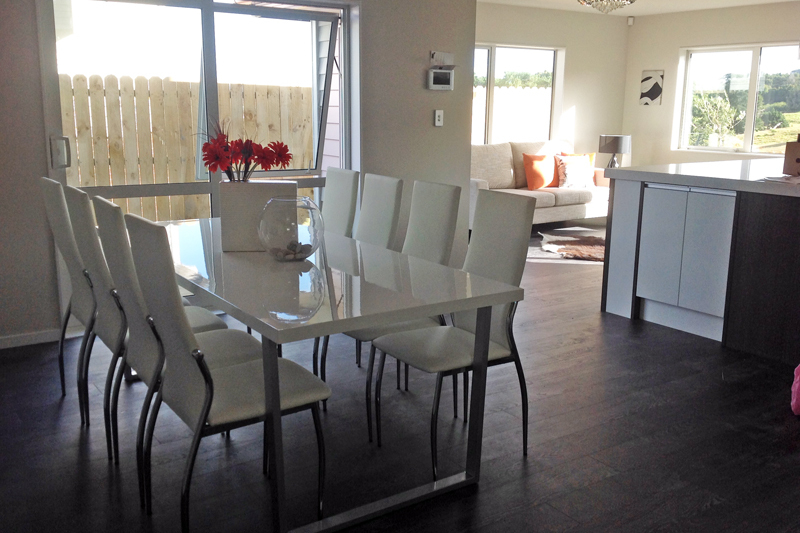 It truly warms my heart to meet people like you. 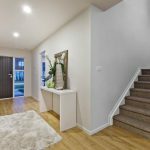 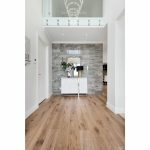 “The brilliant and talented people from Wilson & Nicholson whisked through my house like a fairy with a wand, transforming the place in no time at all from a tired old place into a true showcase home. 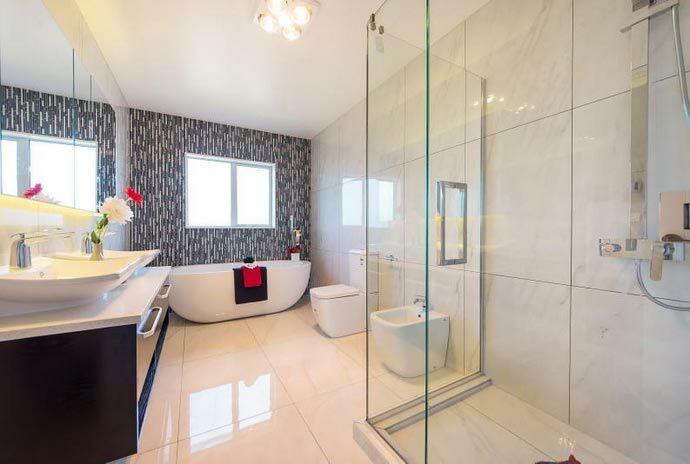 All I had to do was look on in amazement. 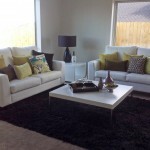 “They removed all my old furniture and replaced it quickly and efficiently without any fuss. 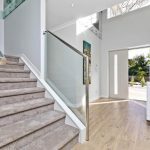 It was a very fast and smooth operation, and if someone had told me it could be that simple I would not have believed them. 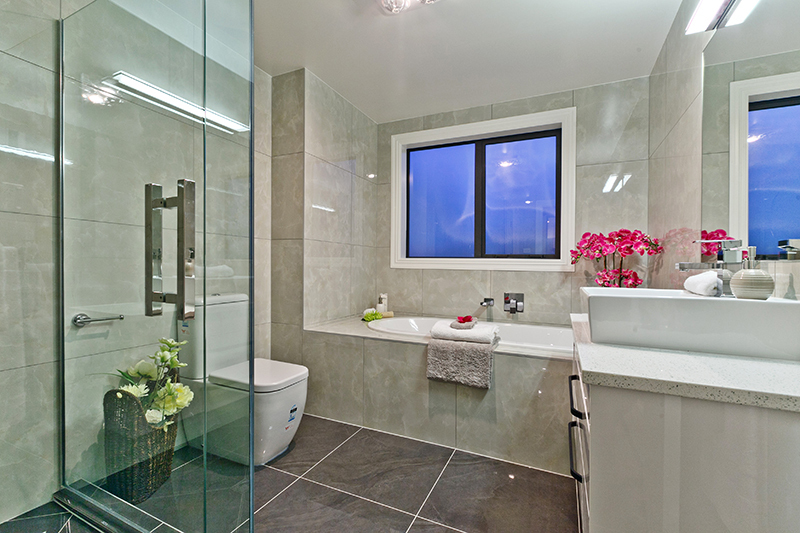 It took a lot to convince me to use Wilson & Nicholson services, but I am glad that I did. 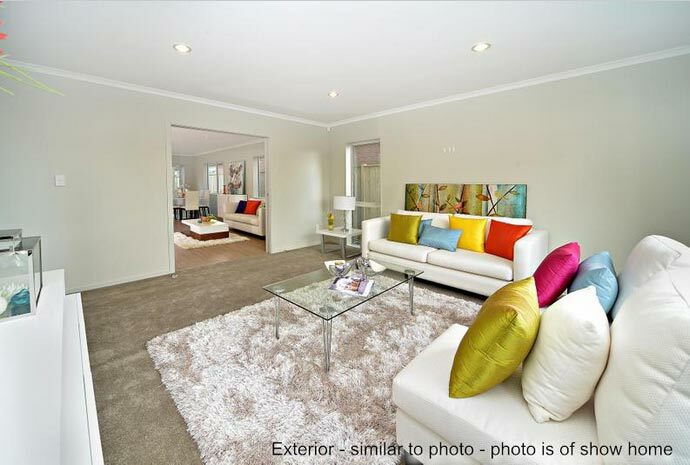 My photographs for the sale of the house looked superb. 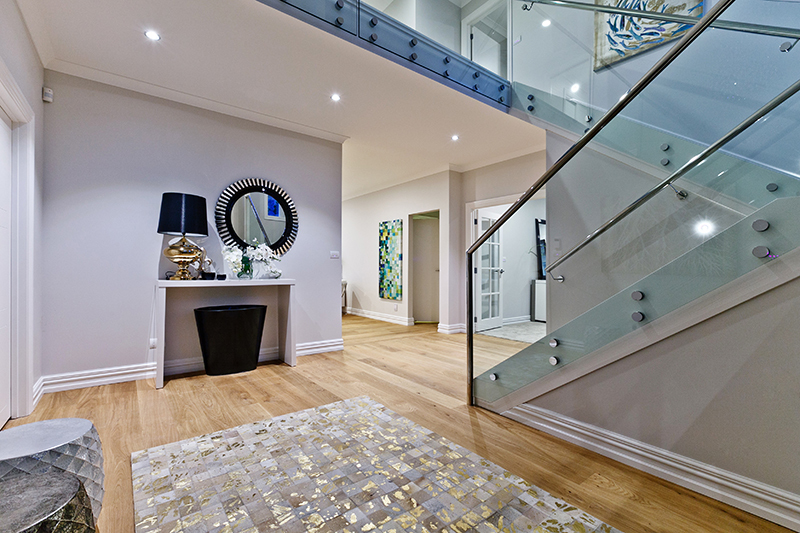 Their sense of style and attention to detail were perfect. 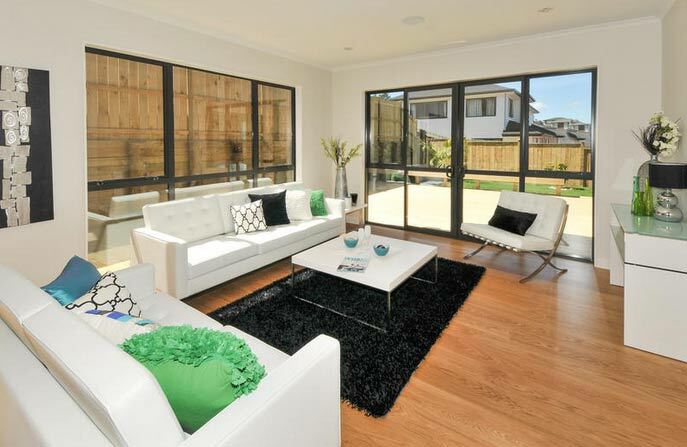 I had so many lovely comments about the house. 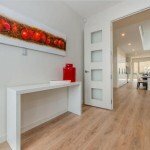 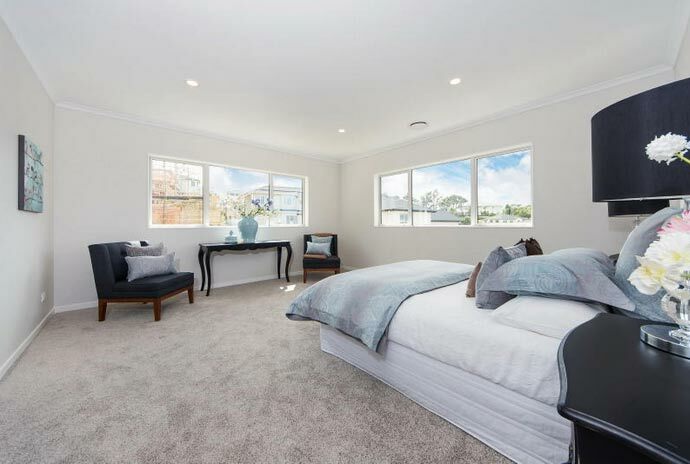 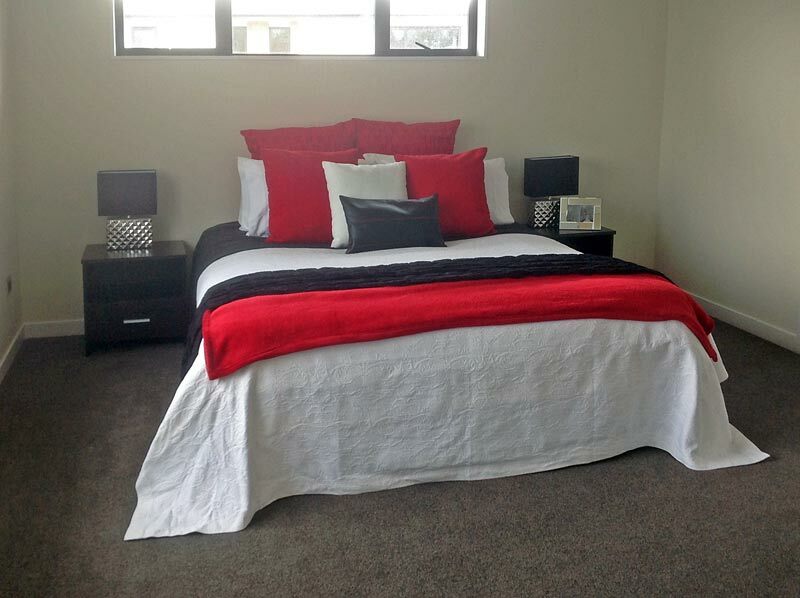 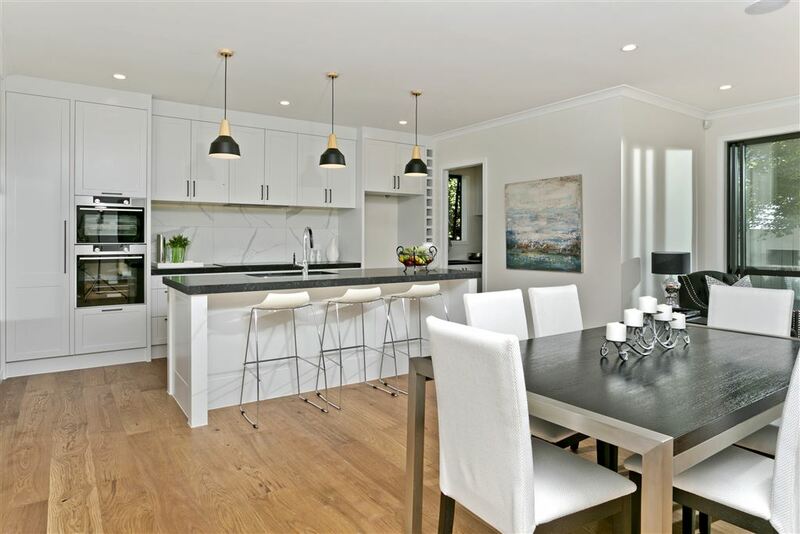 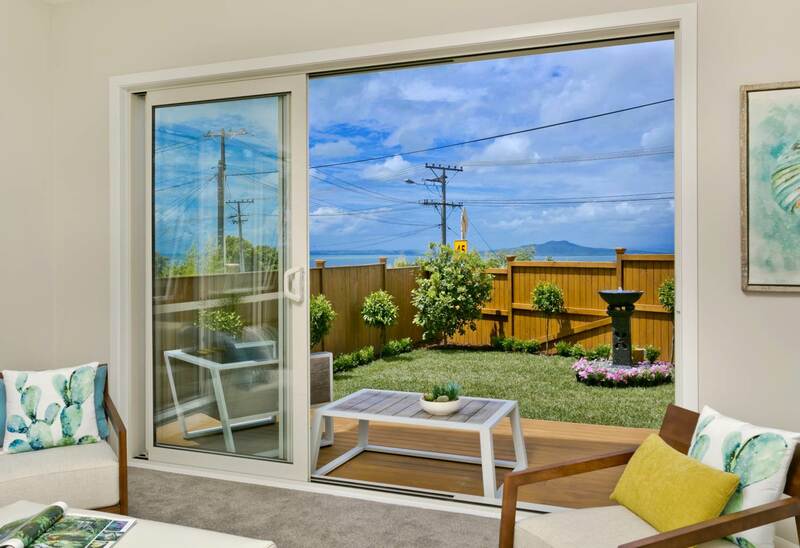 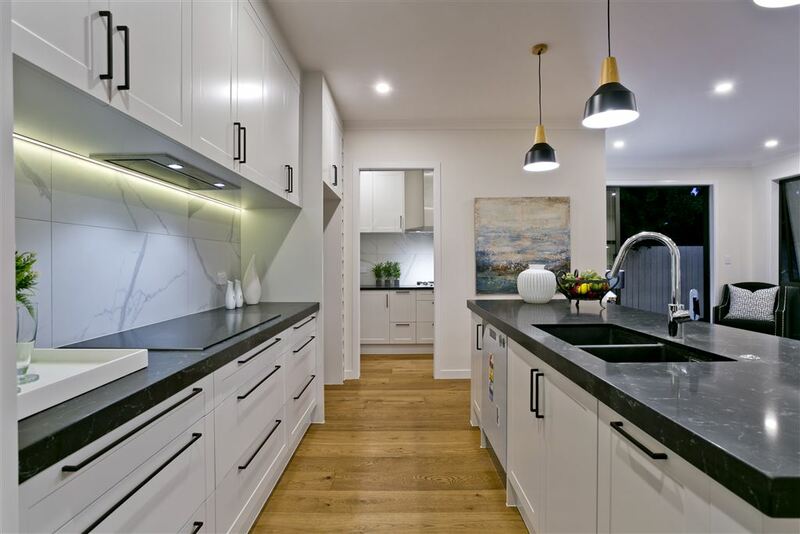 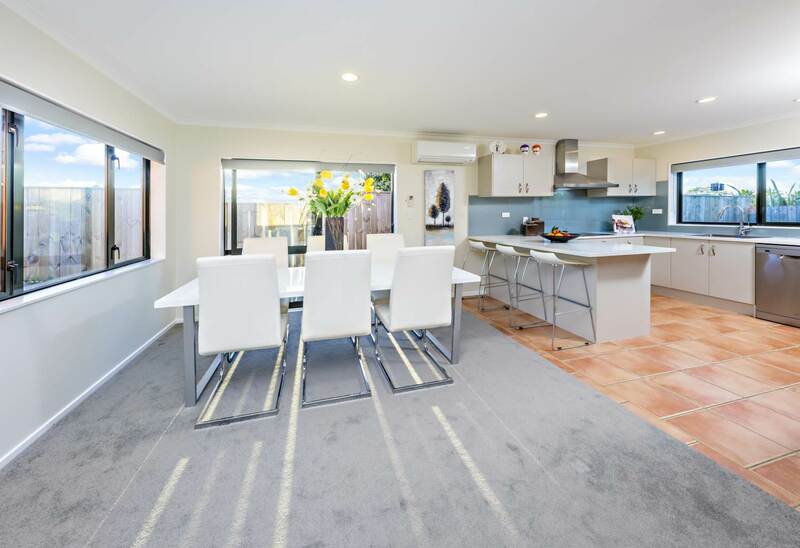 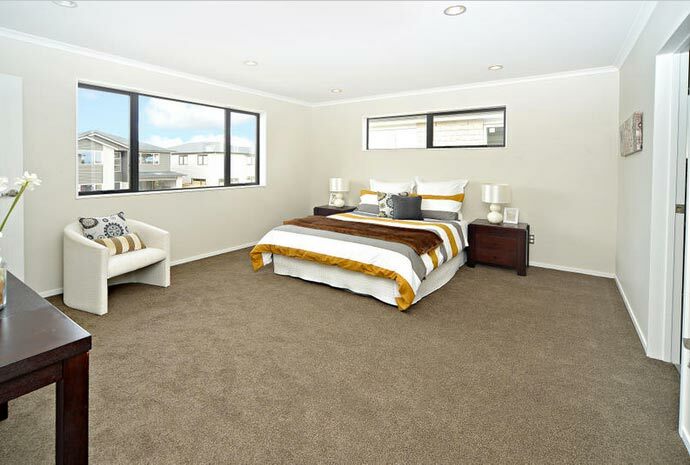 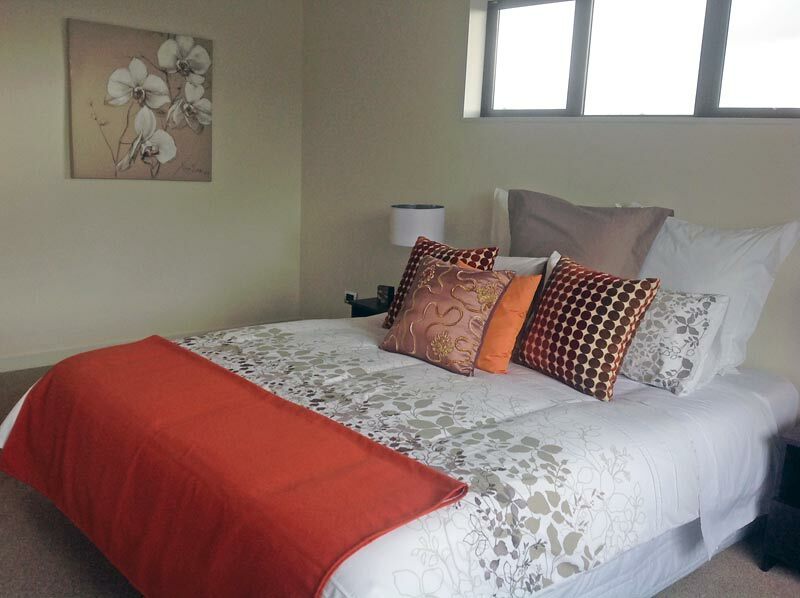 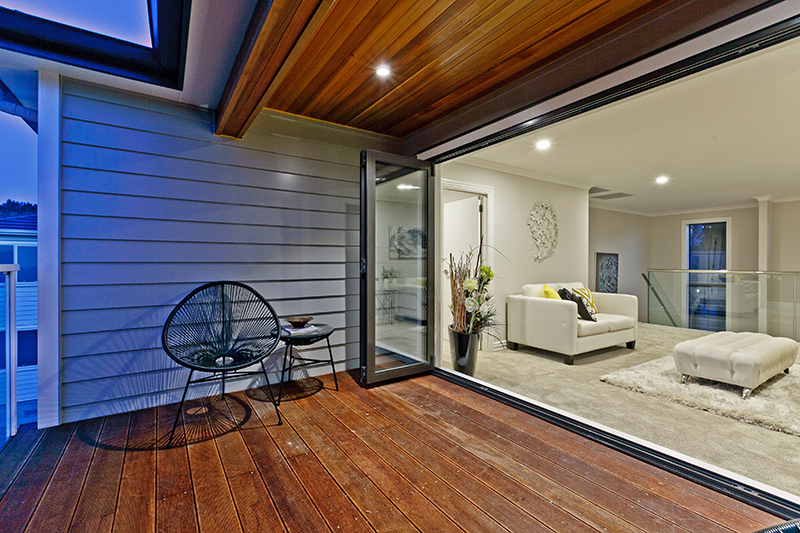 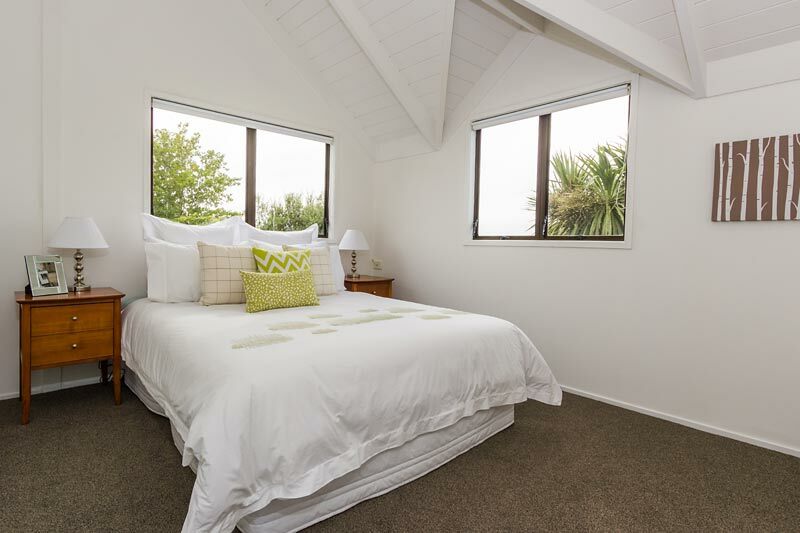 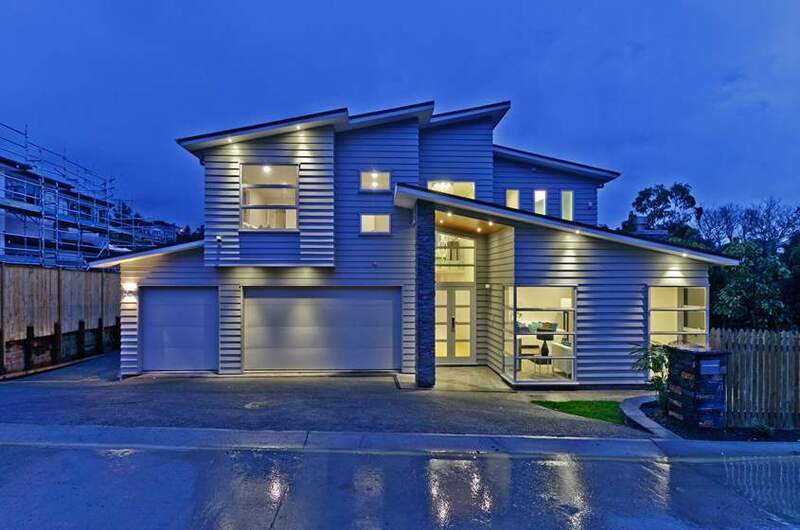 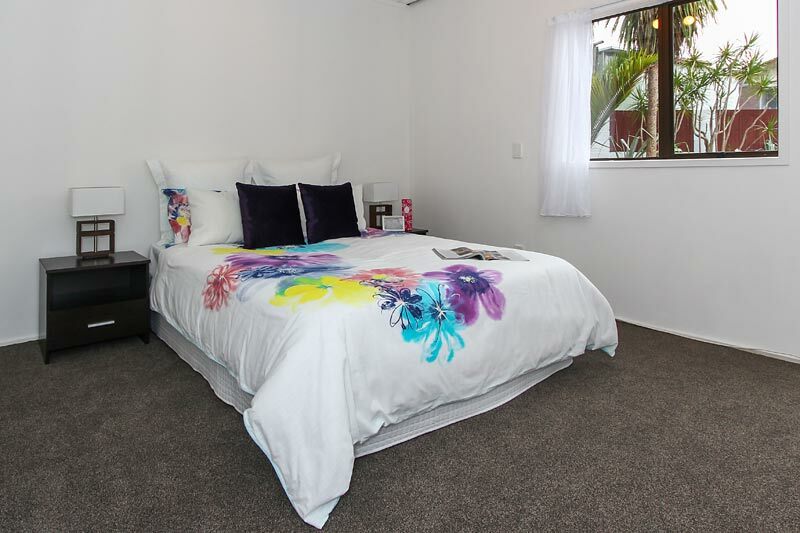 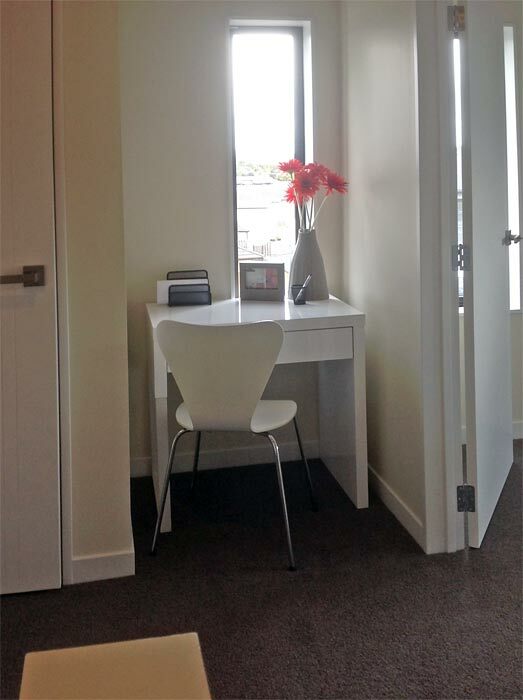 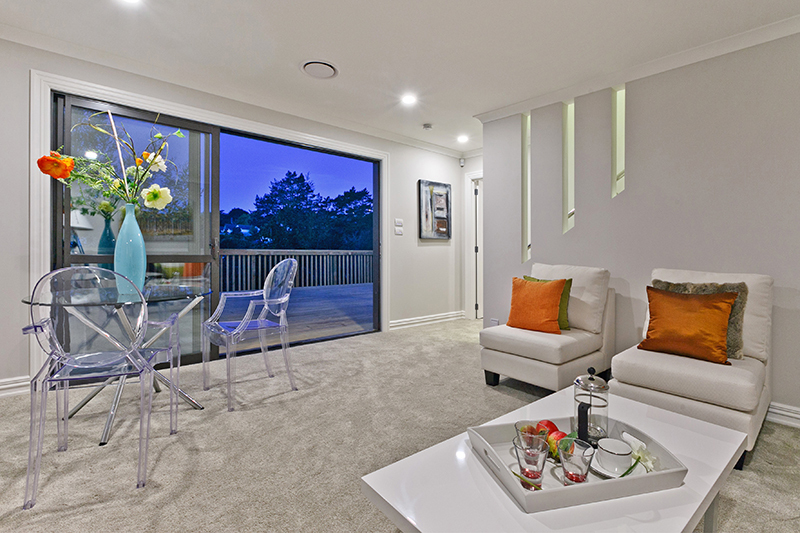 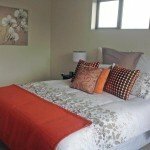 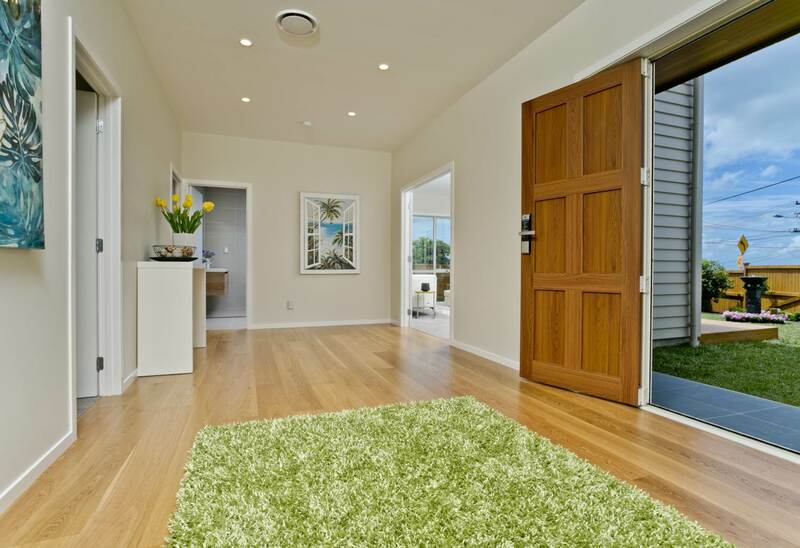 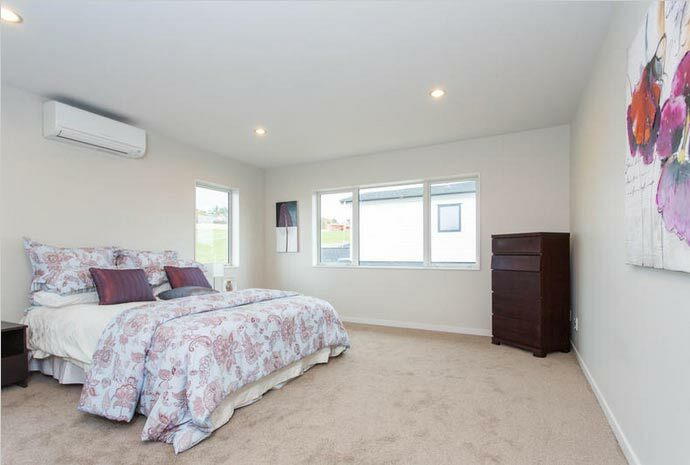 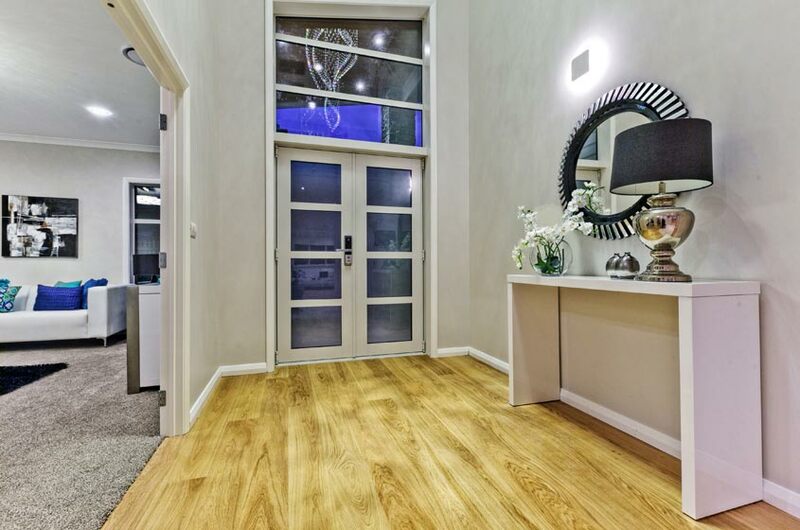 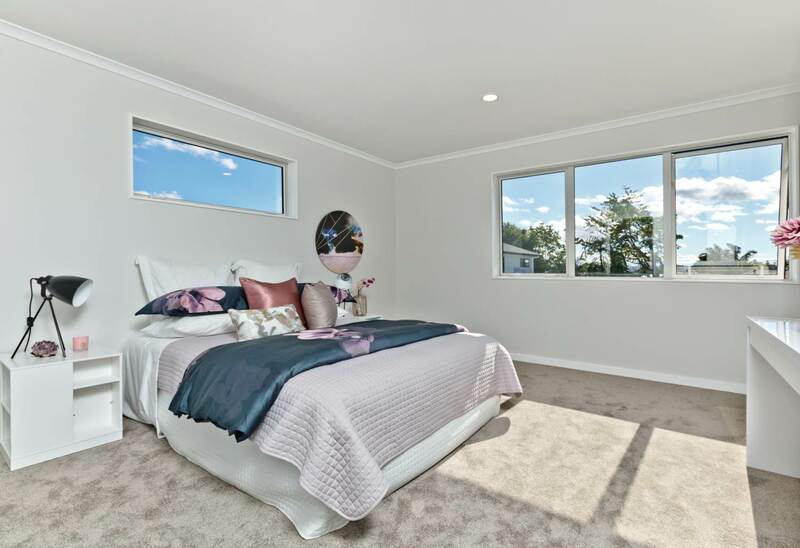 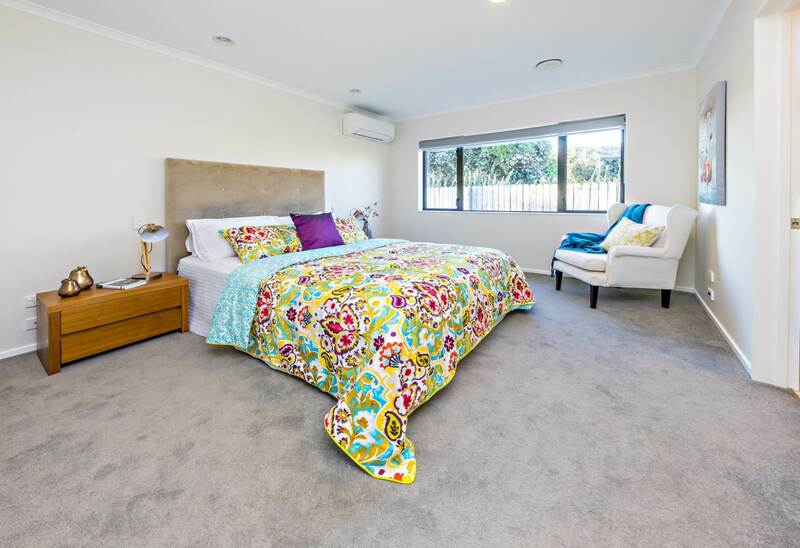 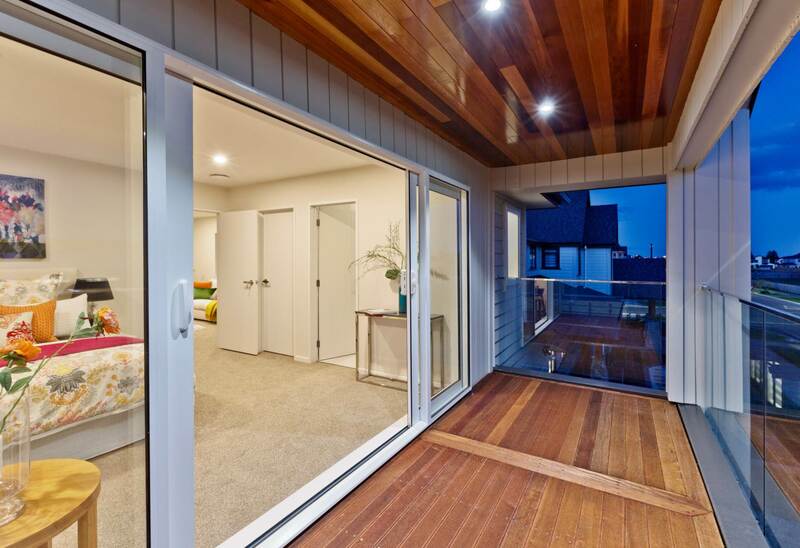 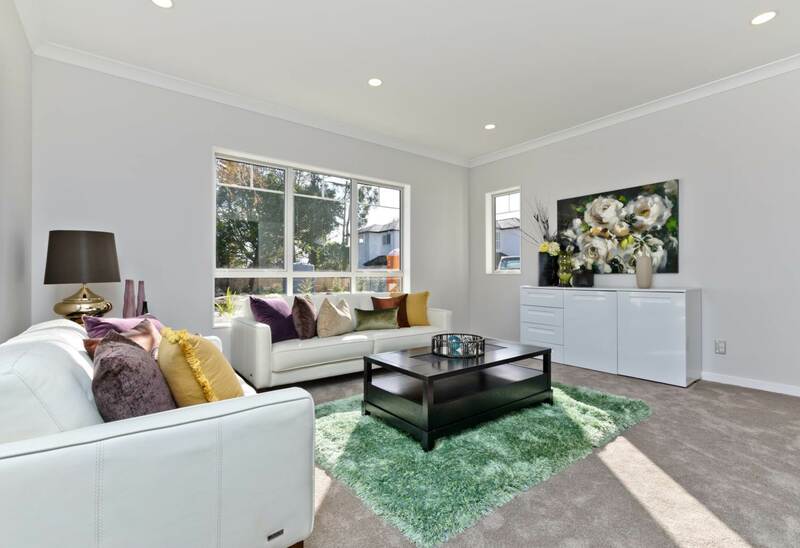 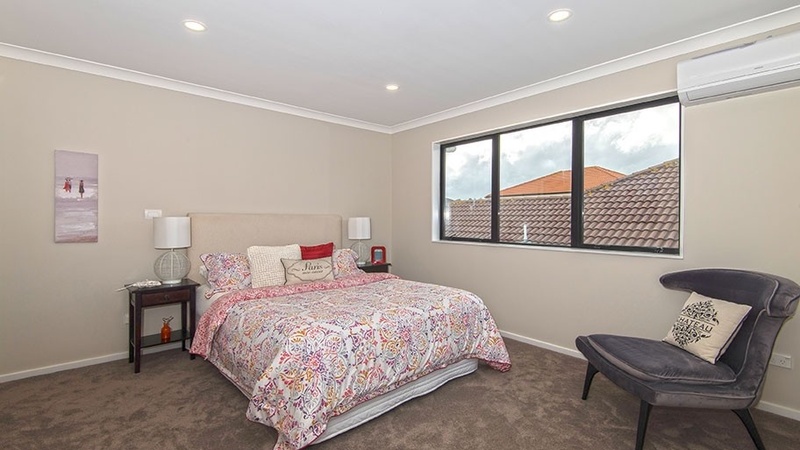 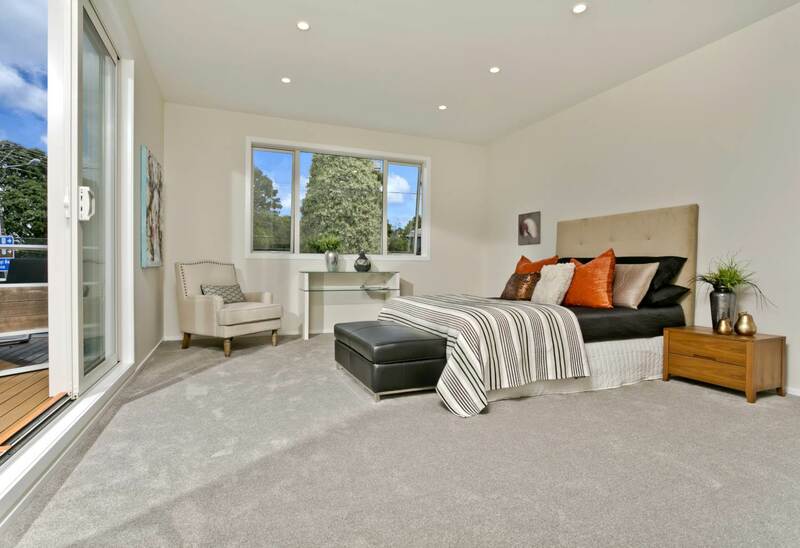 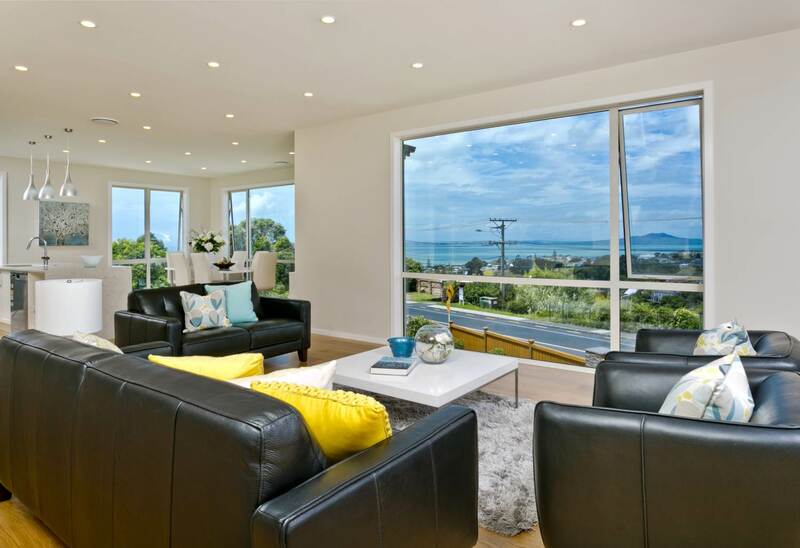 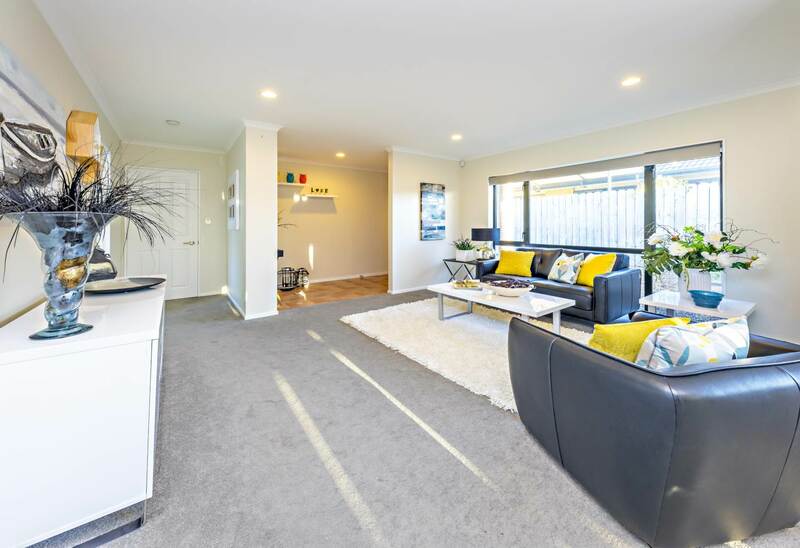 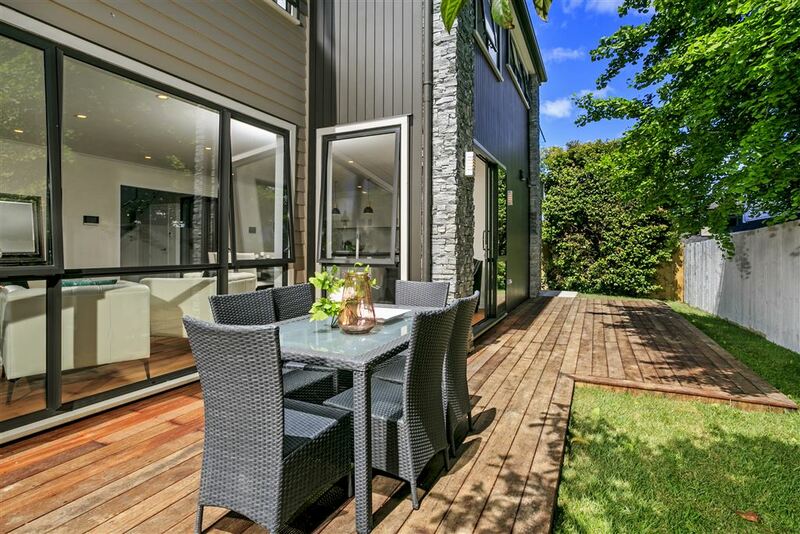 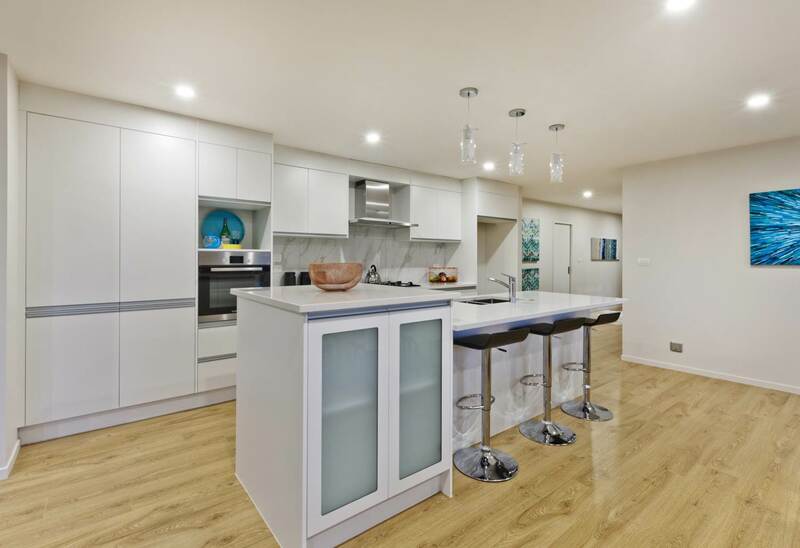 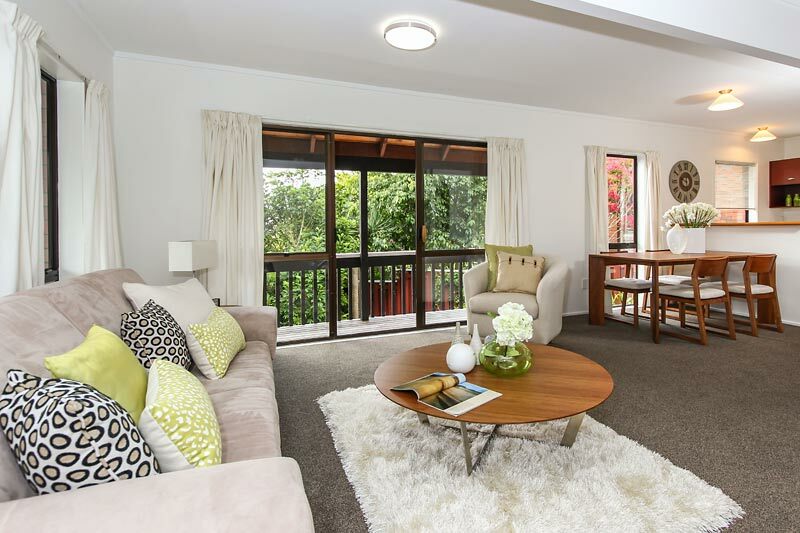 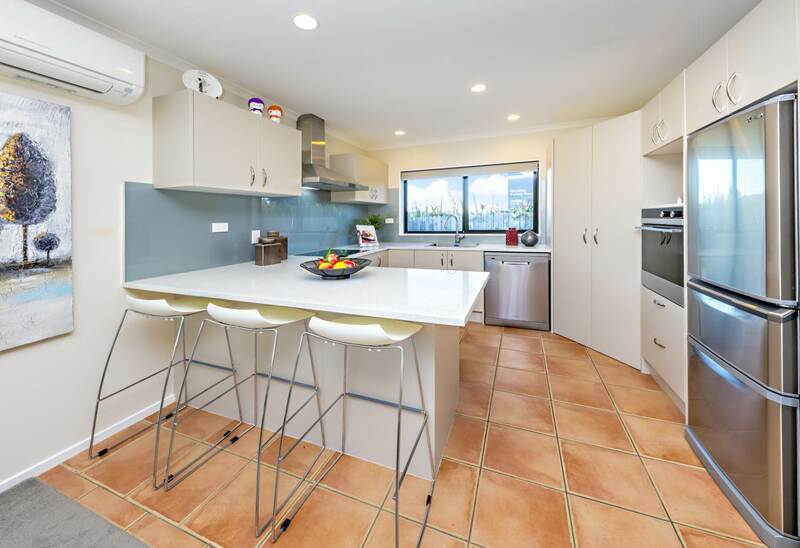 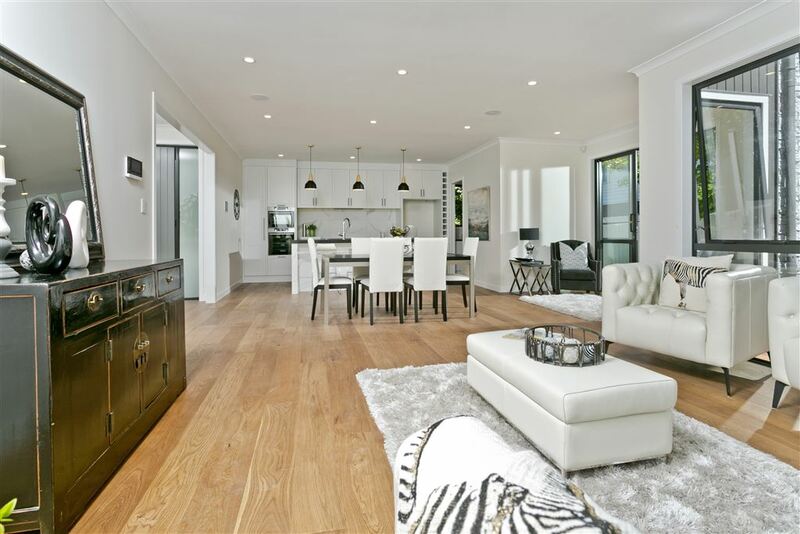 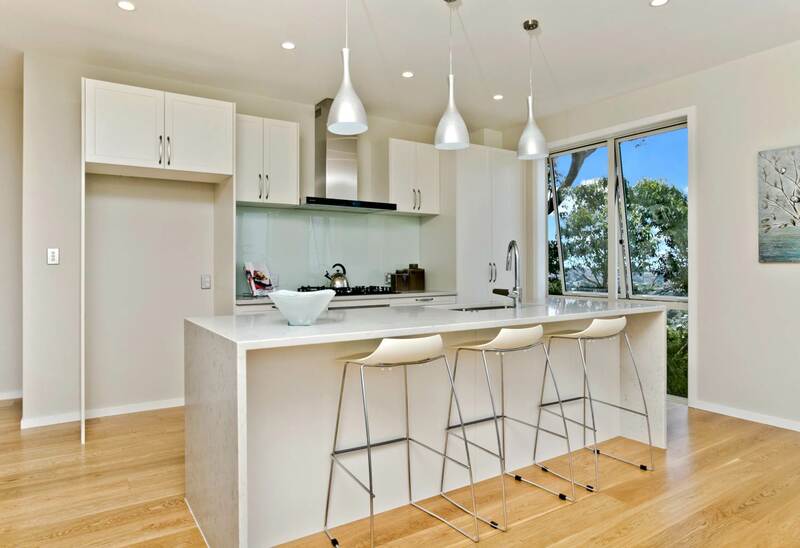 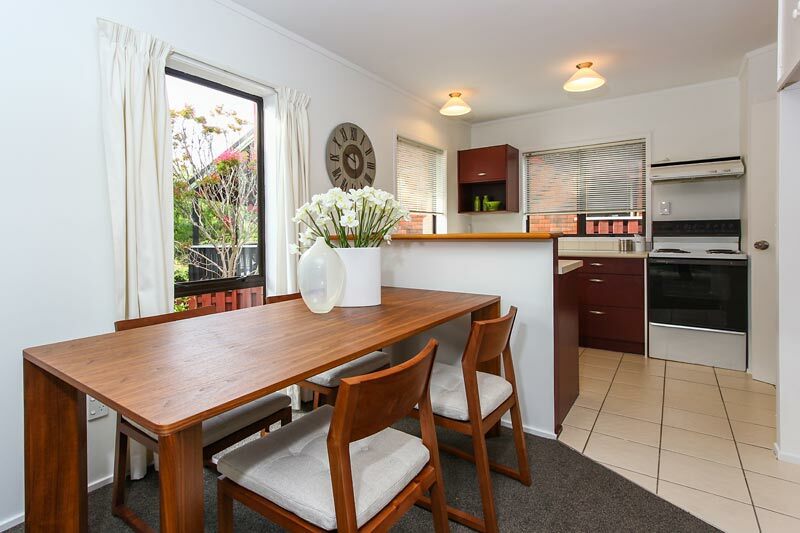 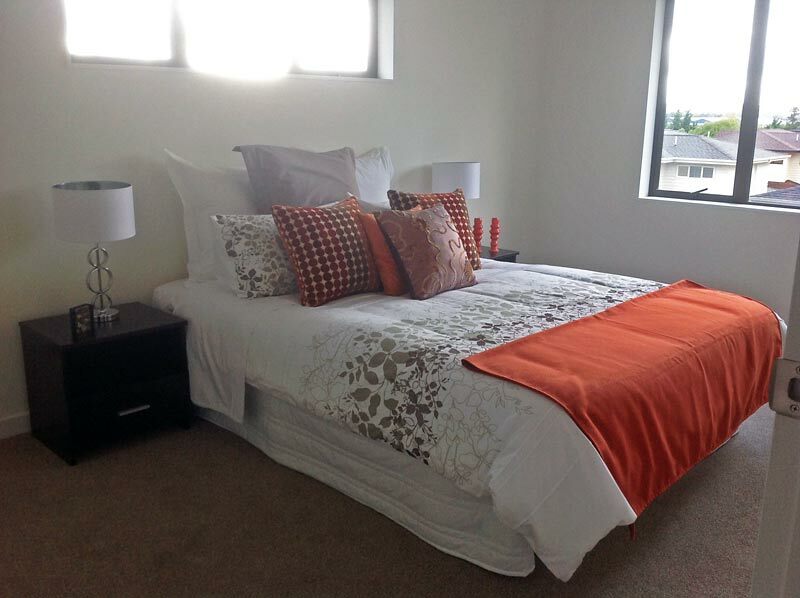 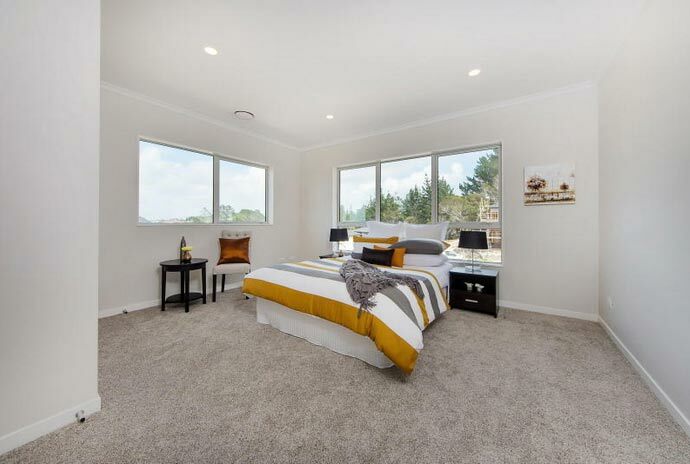 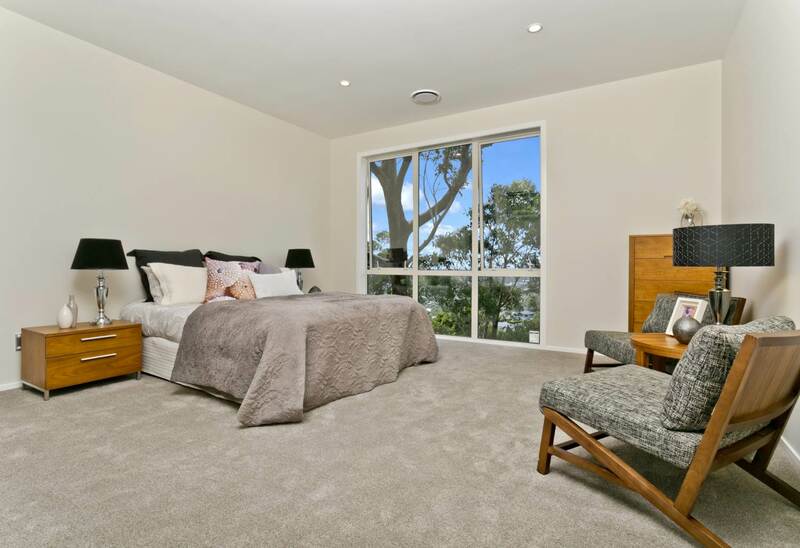 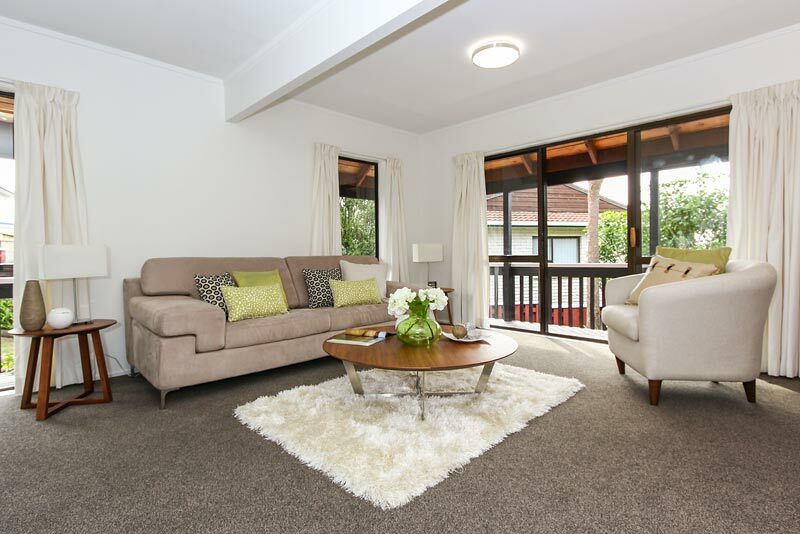 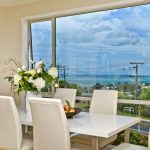 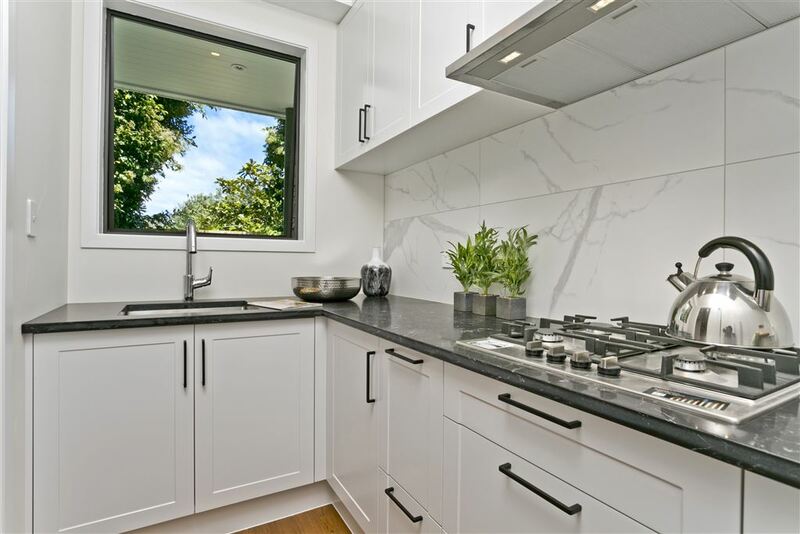 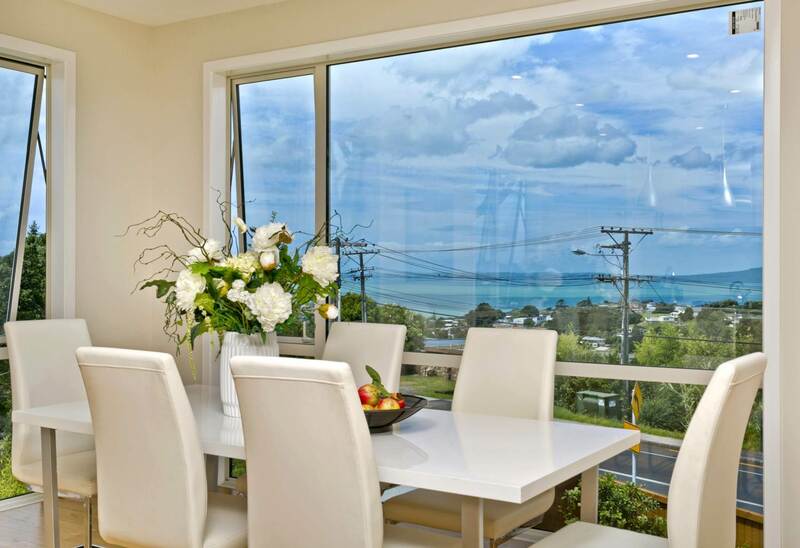 “Recently my husband and I put our Remuera property on the market for sale. 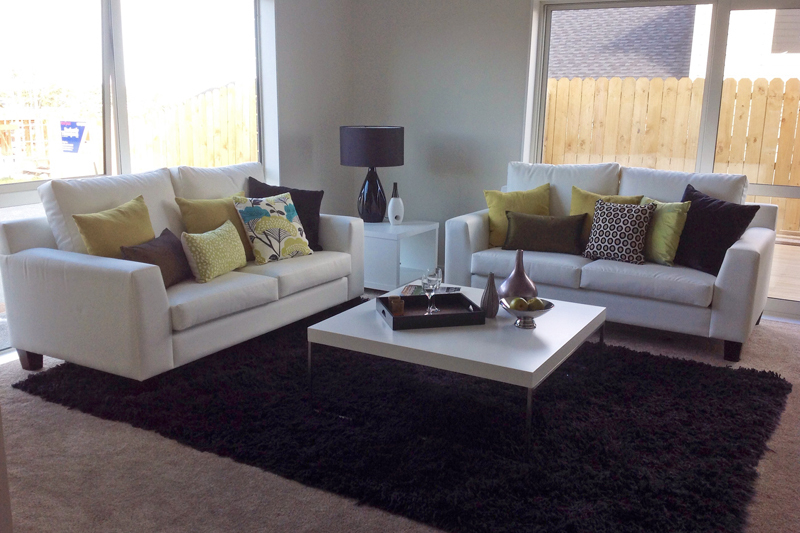 The house was vacant and we chose Wilson & Nicholson to furnish the house for us. 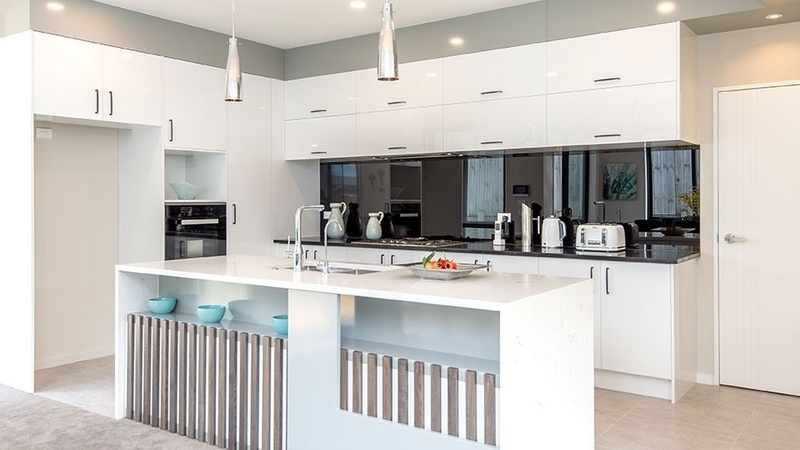 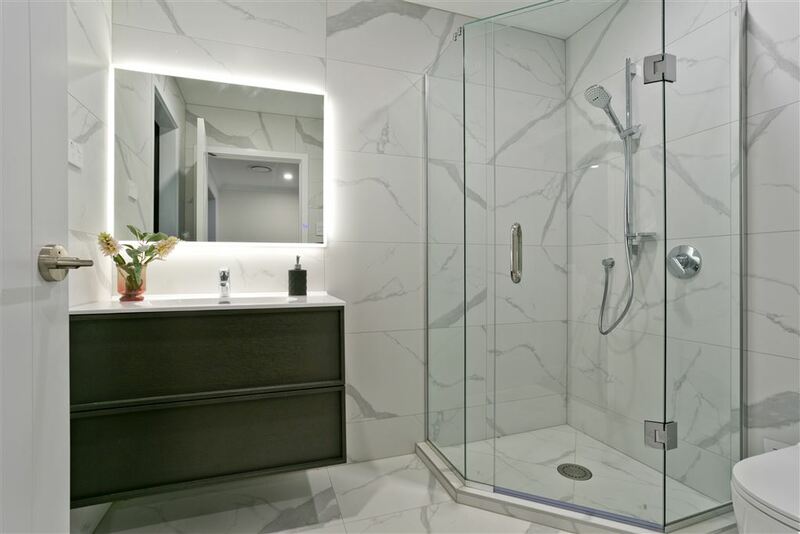 Wilson & Nicholson put a lot of consideration into choosing the appropriate furnishings and the result was totally beyond our expectations – just fantastic. 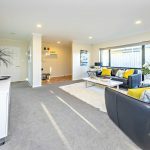 “When we sold our family home in Orakei, we decided to go with Wilson & Nicholson to give our house that winning edge in a very competitive housing market. 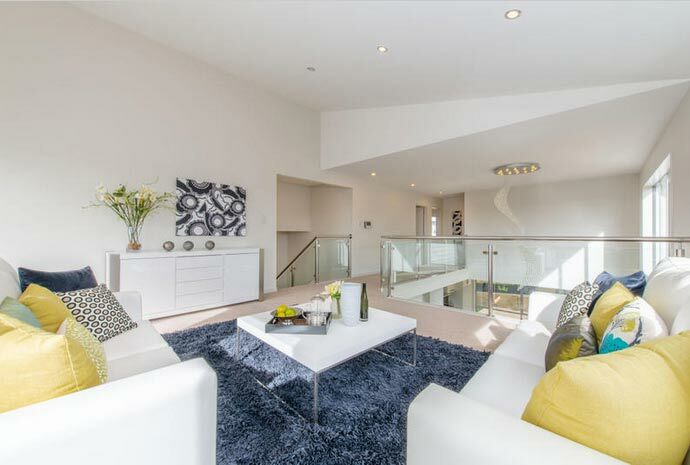 The amazing range of stylish and immaculate furnishings at Wilson & Nicholson allowed us to dramatically lift the appeal of our home – overnight!